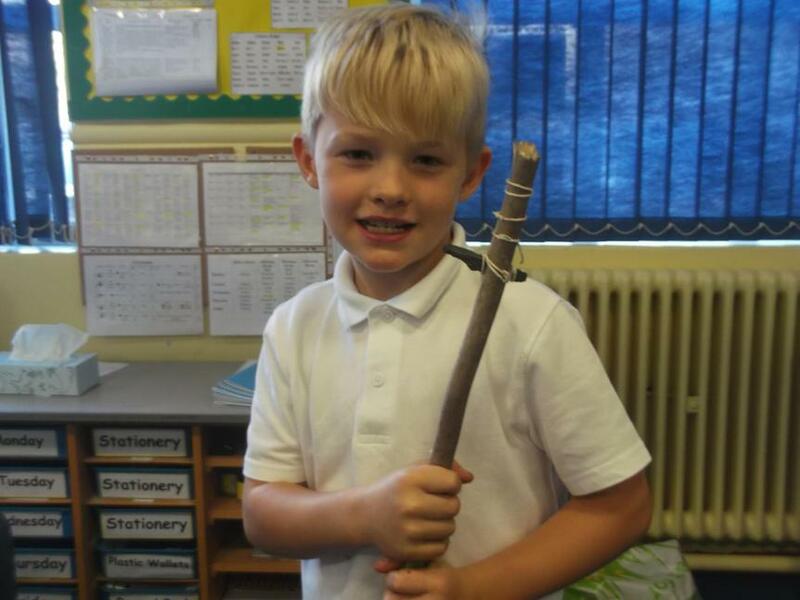 Welcome to class 3H! 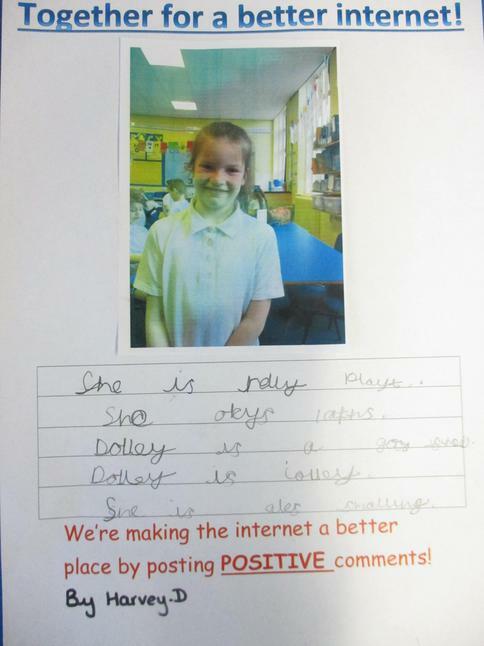 In our class, Miss Hoey is the class teacher. 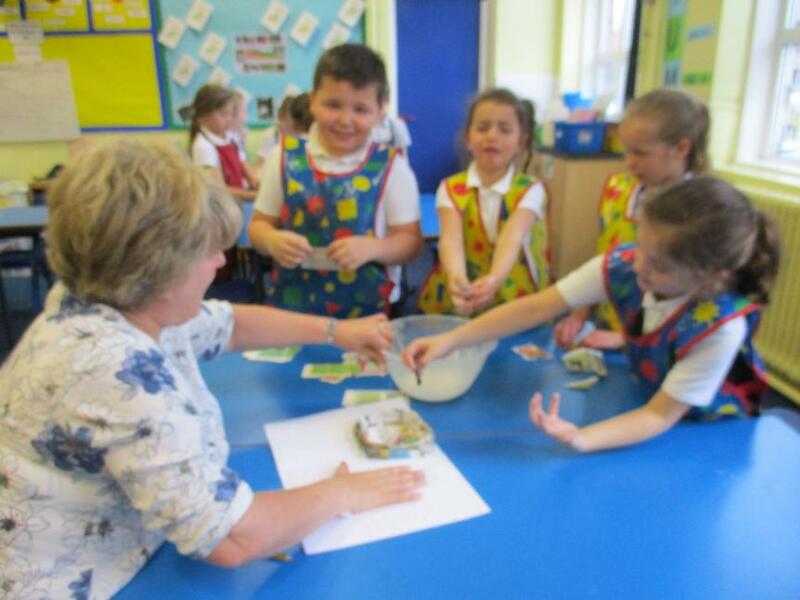 Supporting us this year we have Mrs Lee, Mrs Harris, Mrs Tighe and Mrs Barry. 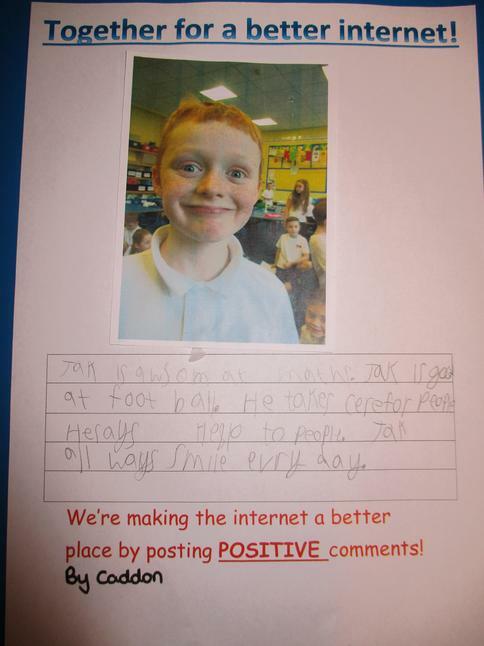 Our homework and spellings go home on a Monday and are to be returned by Friday. 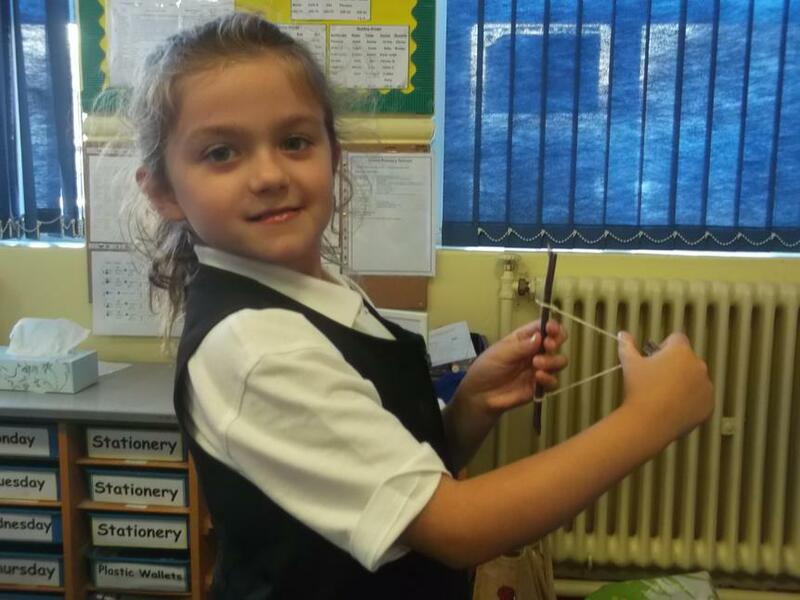 Book bags are monitored every Monday, Wednesday and Friday so please make sure you are reading well and remembering to bring your book bag into school. 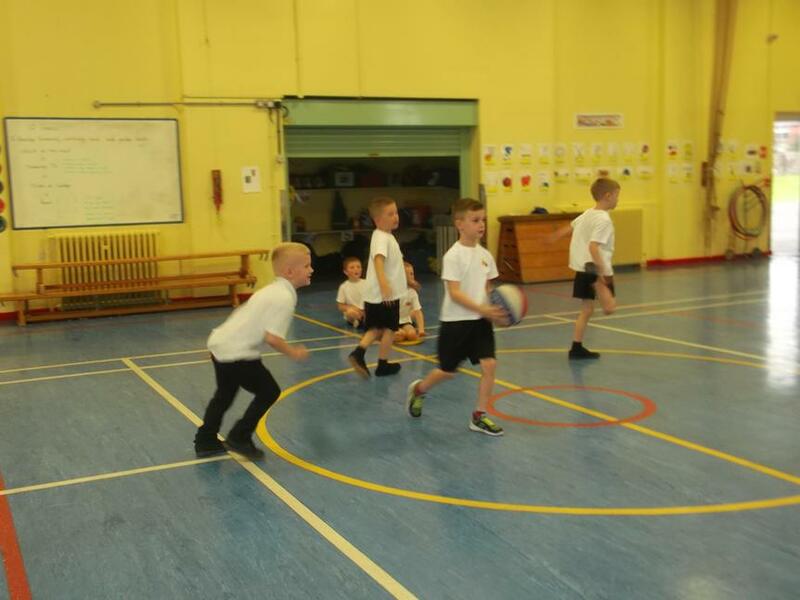 Our PE days are Mondays and Fridays so please ensure there is a full PE kit in school. 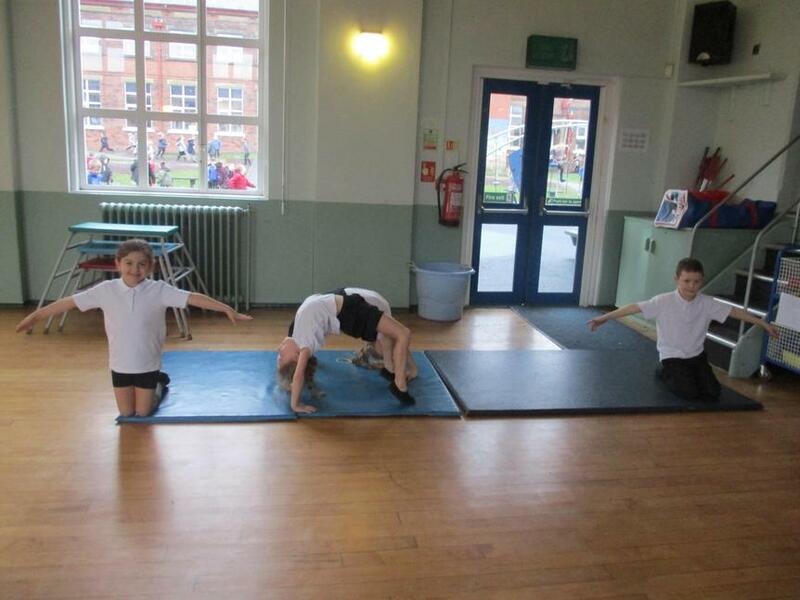 Well this terms theme has got off to an exciting start! 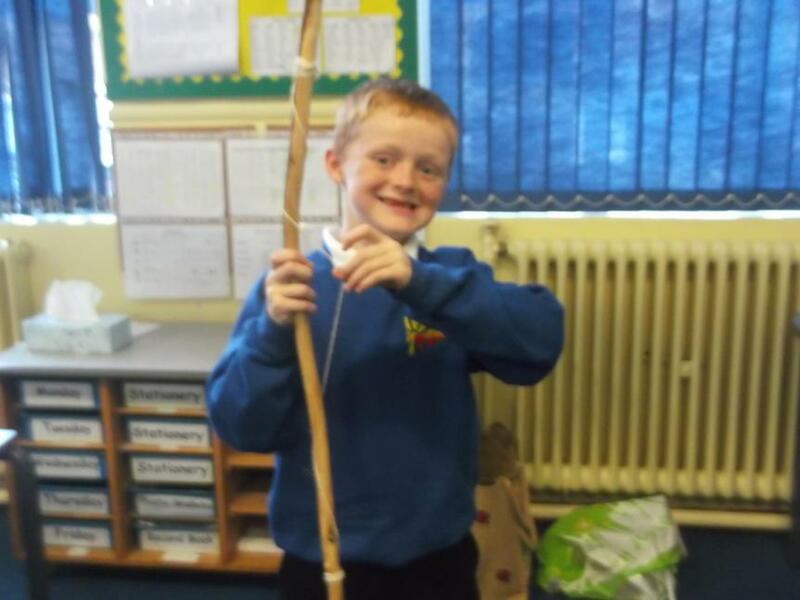 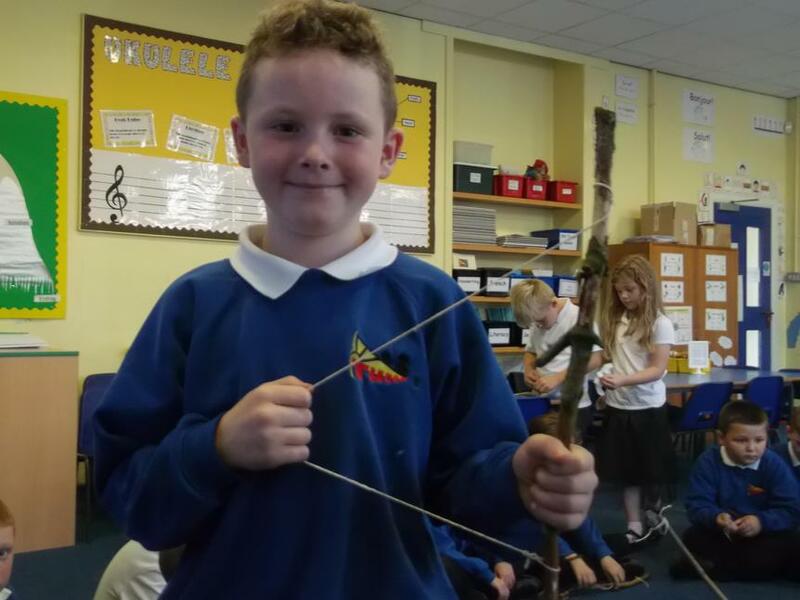 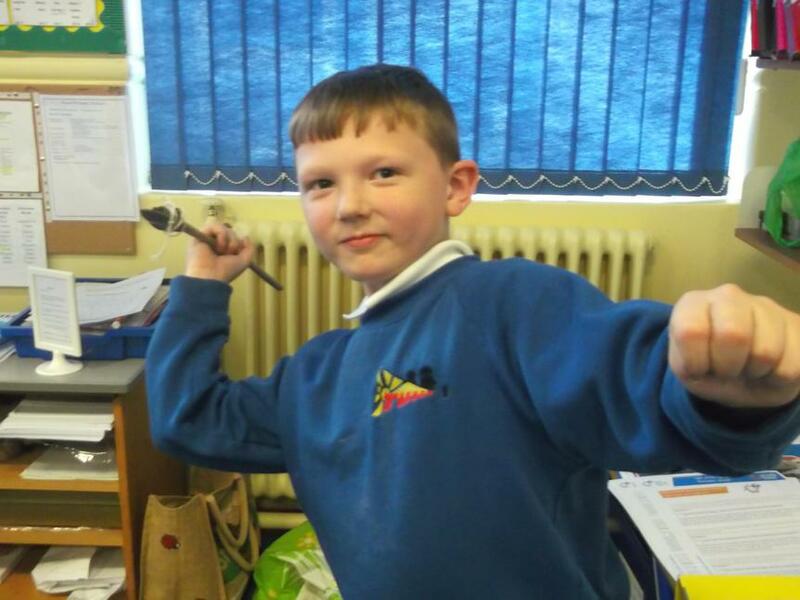 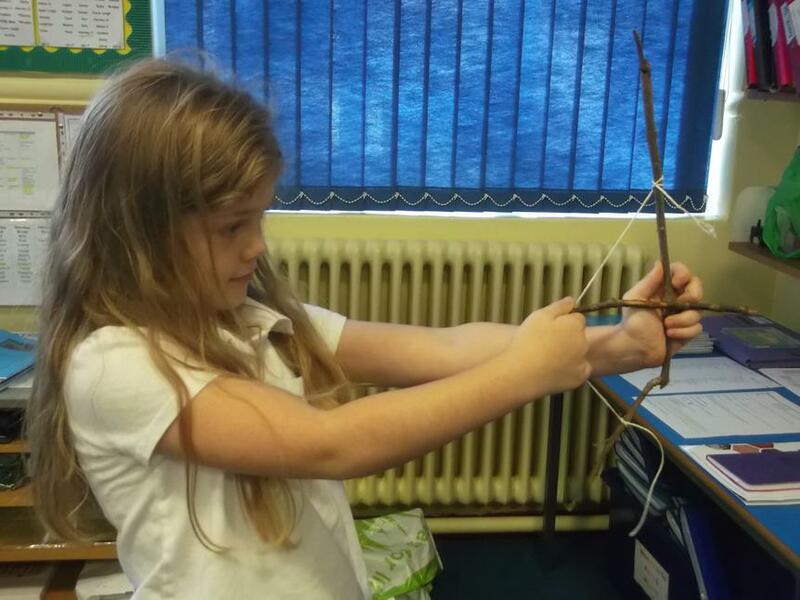 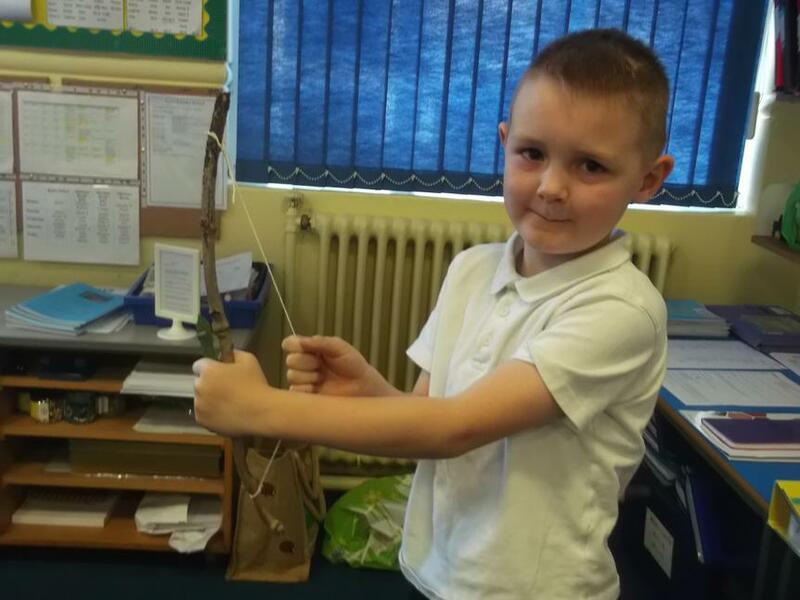 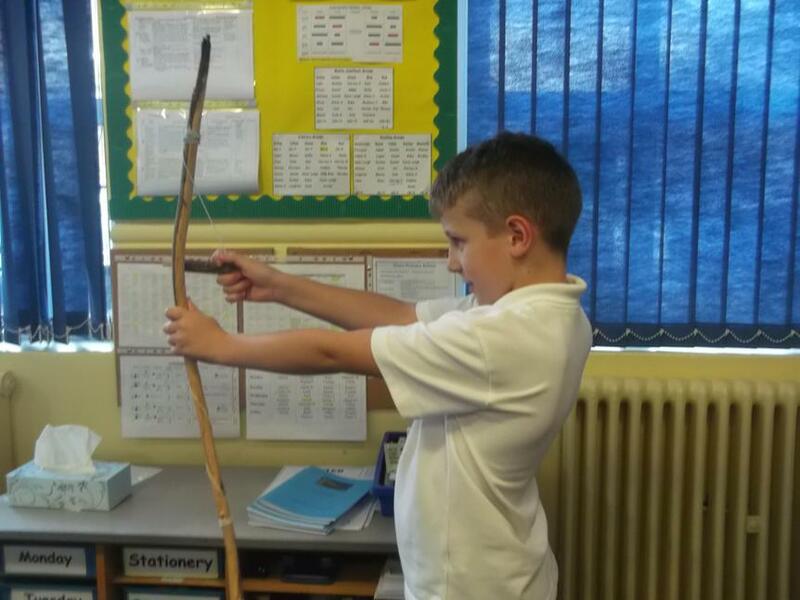 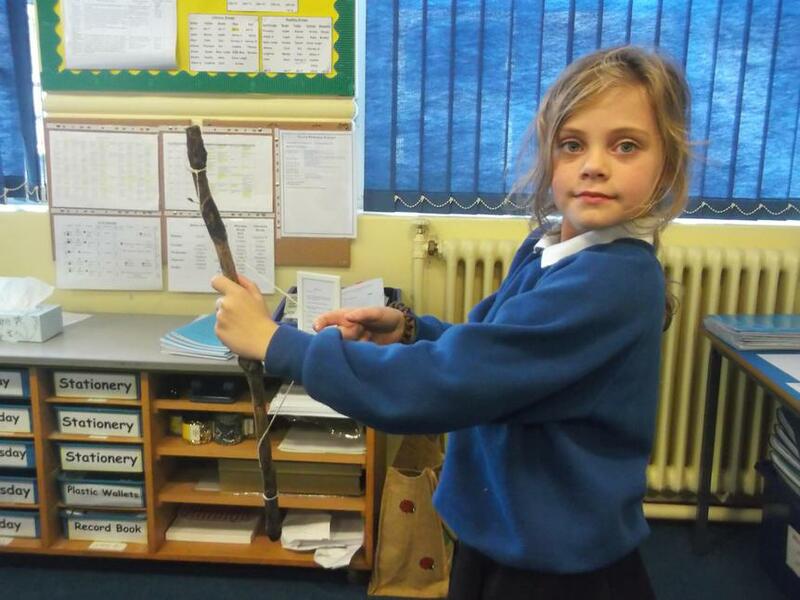 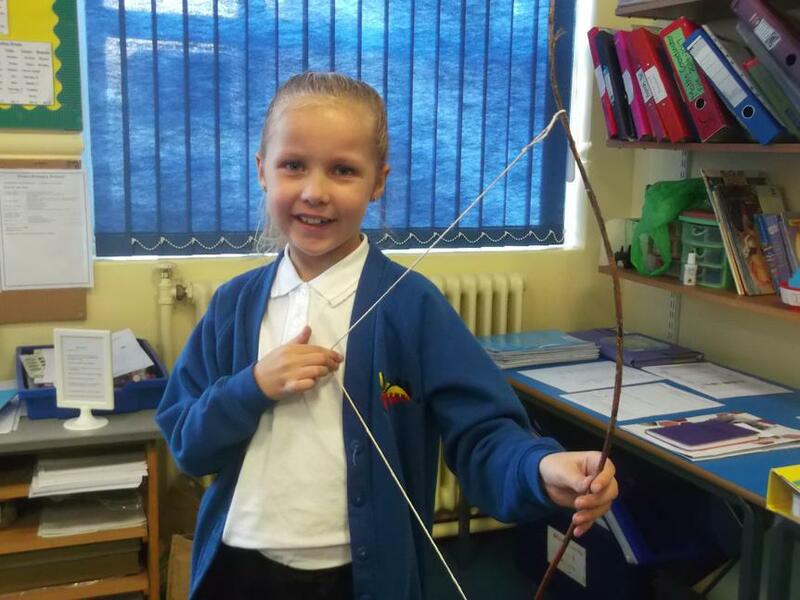 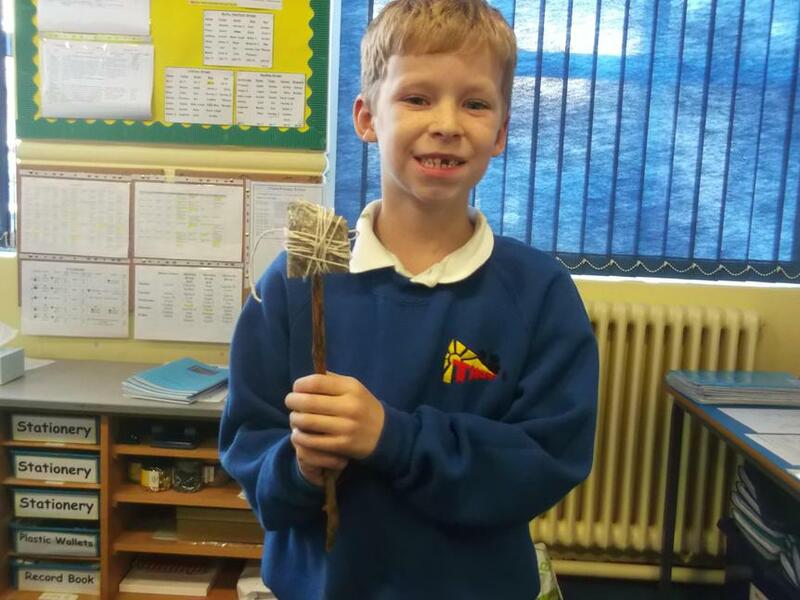 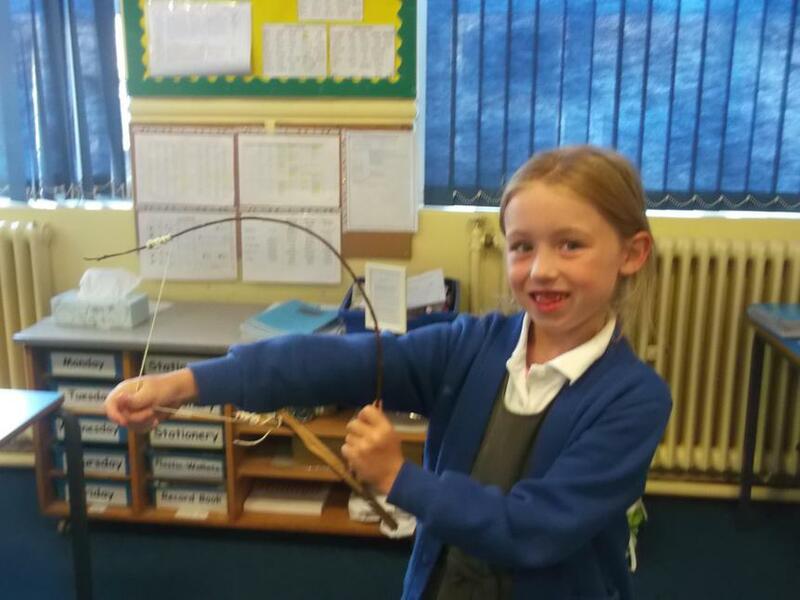 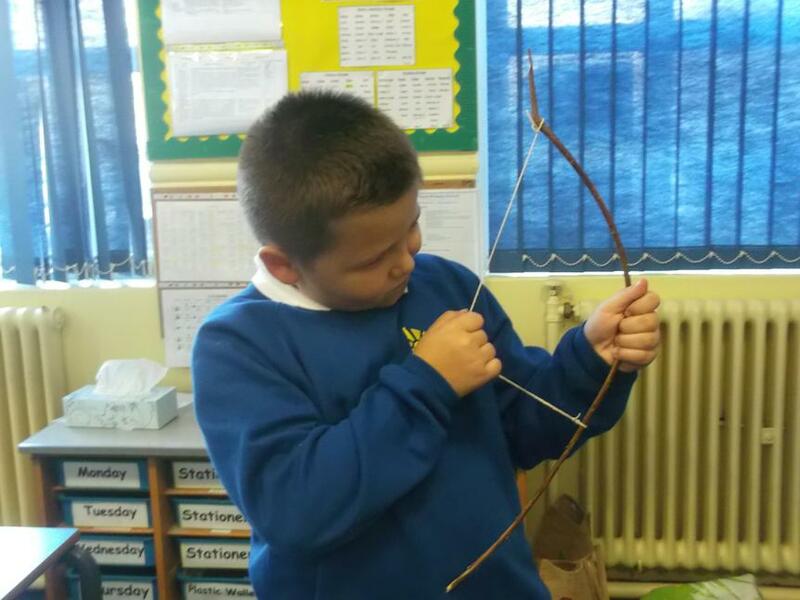 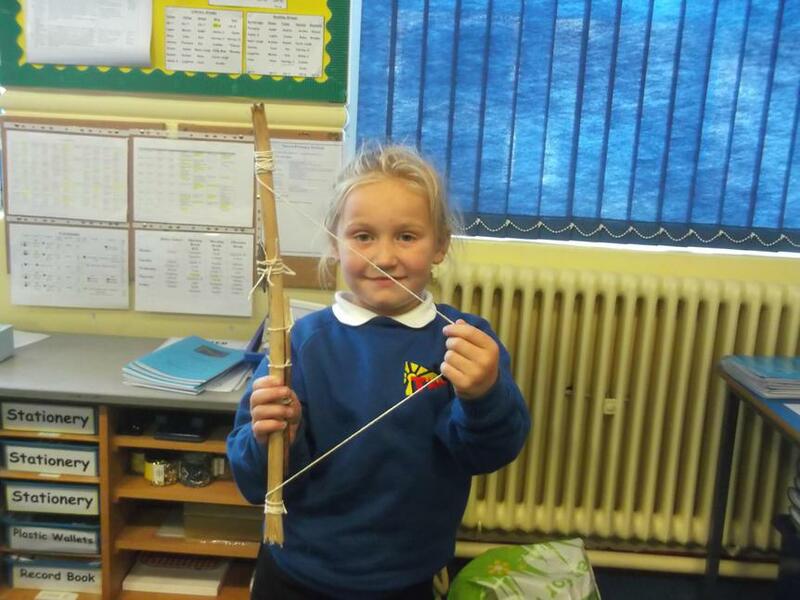 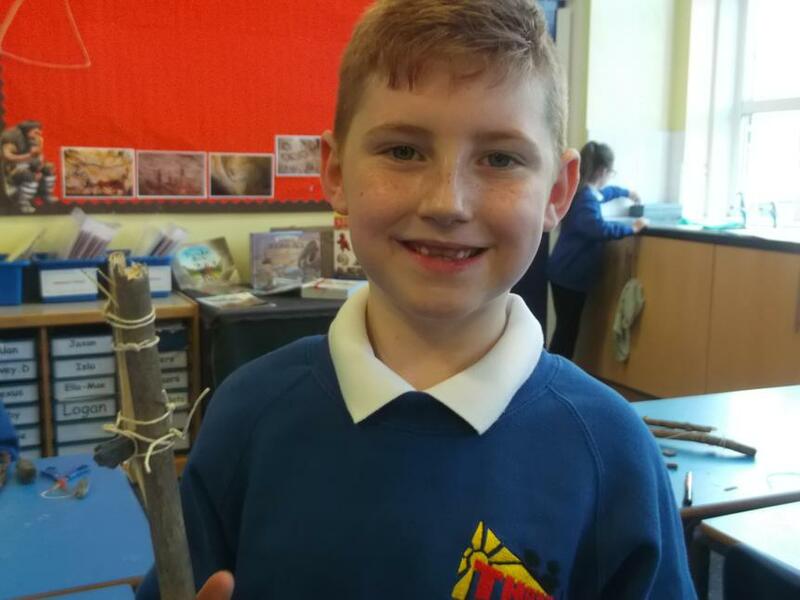 We have started our learning about life in Stone Age Britain and have enjoyed becoming Hunter Gatherers for the afternoon when building tools suitable for hunting! 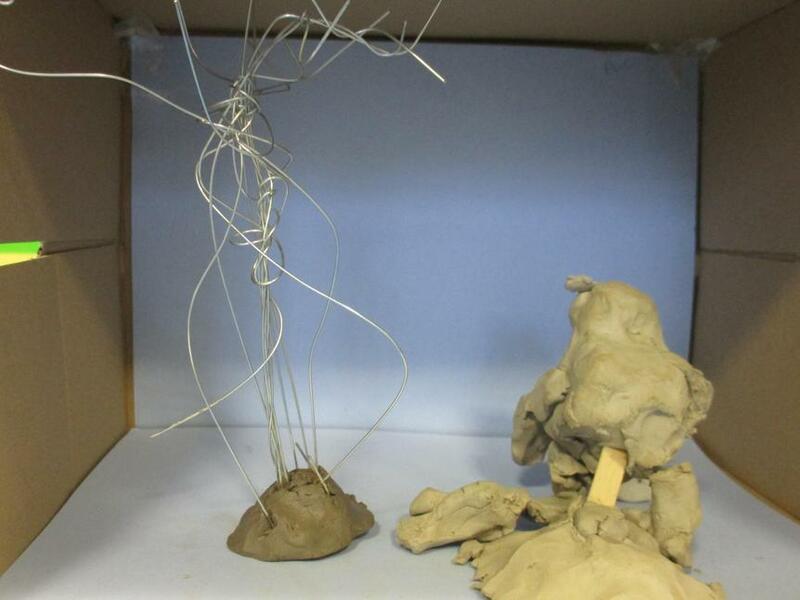 The outcome was amazing, take a look below! 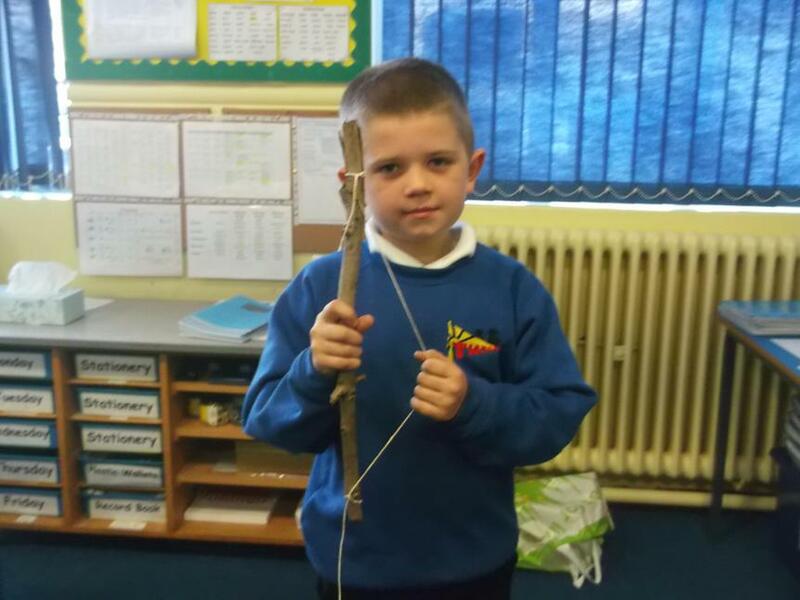 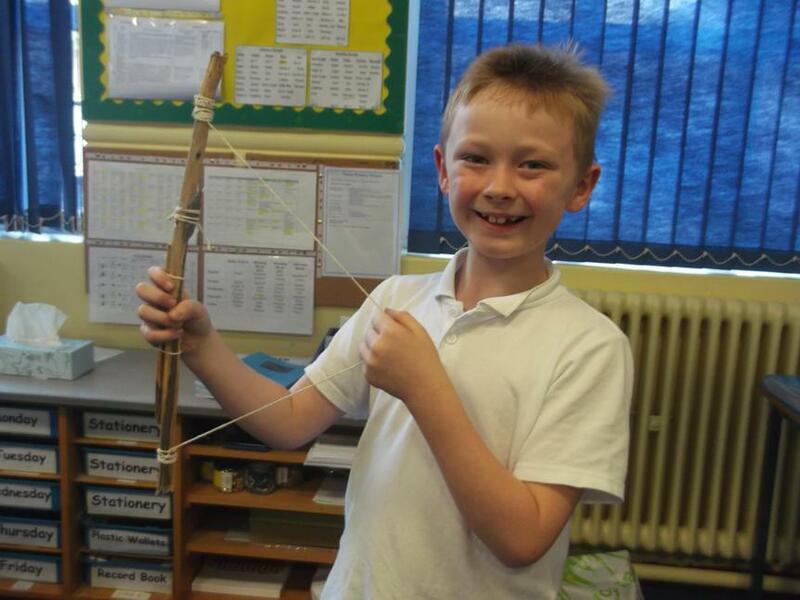 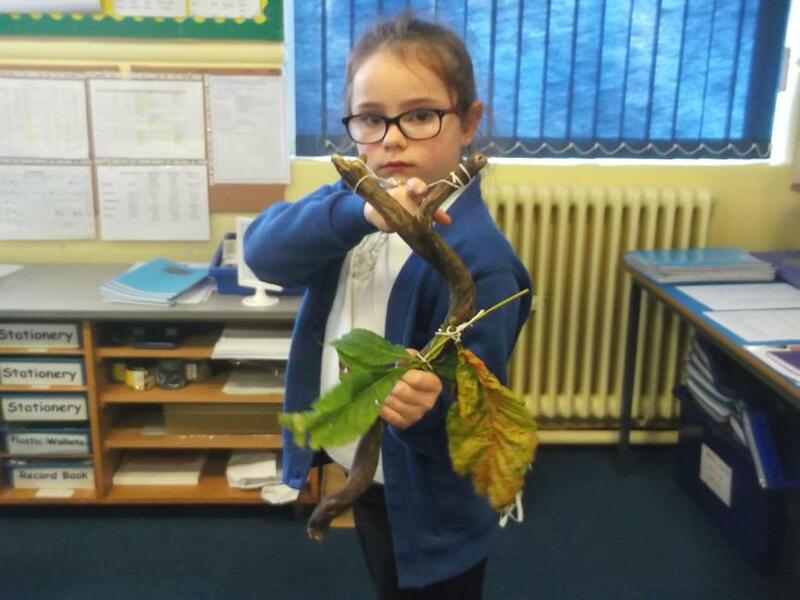 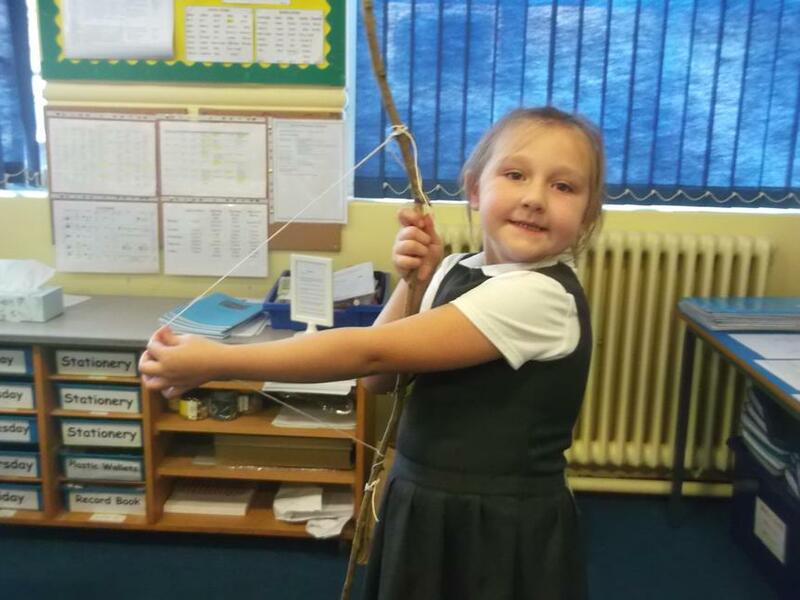 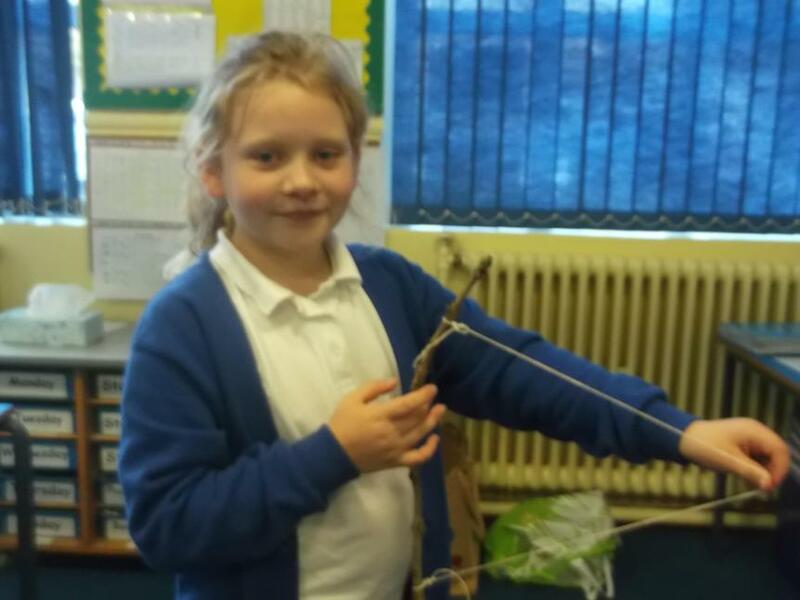 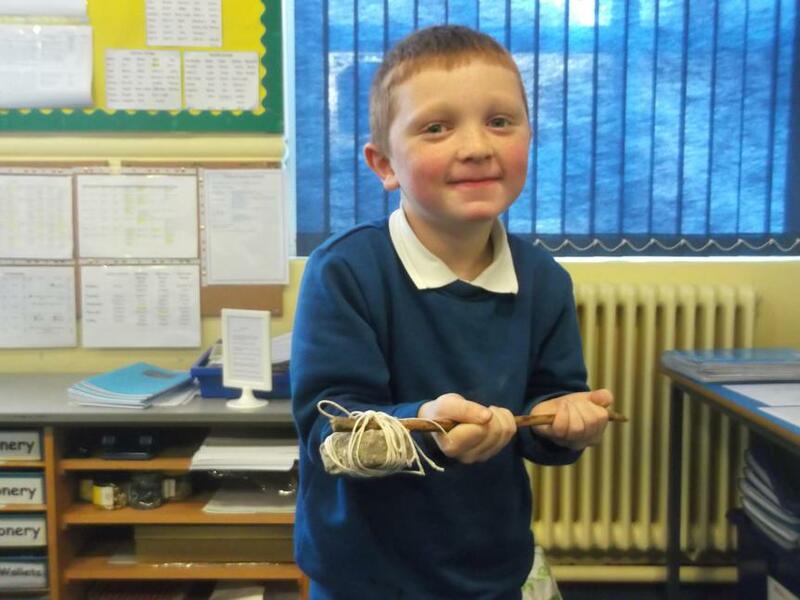 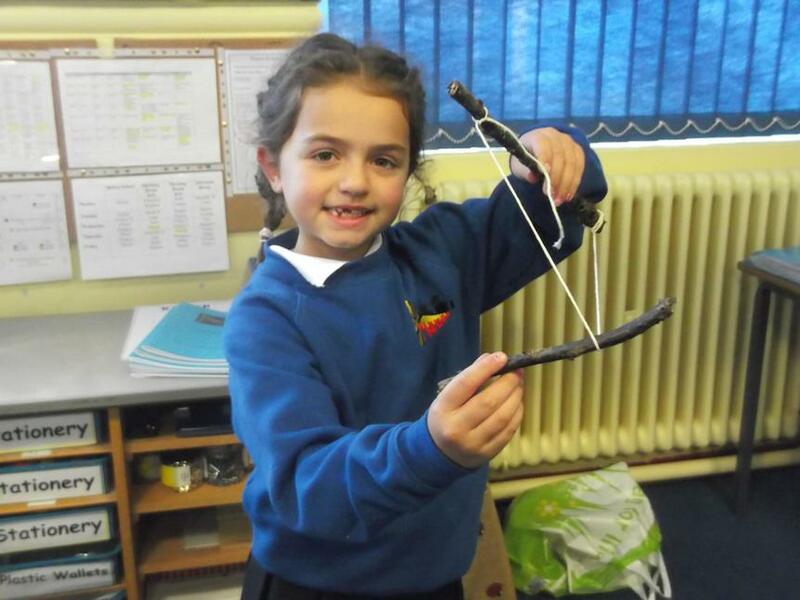 Look at our amazing Hunter Gatherer tools! 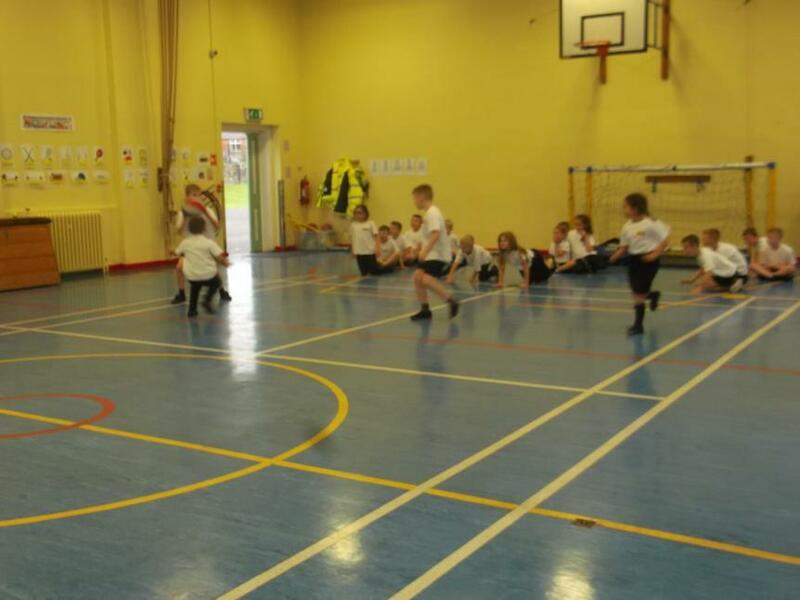 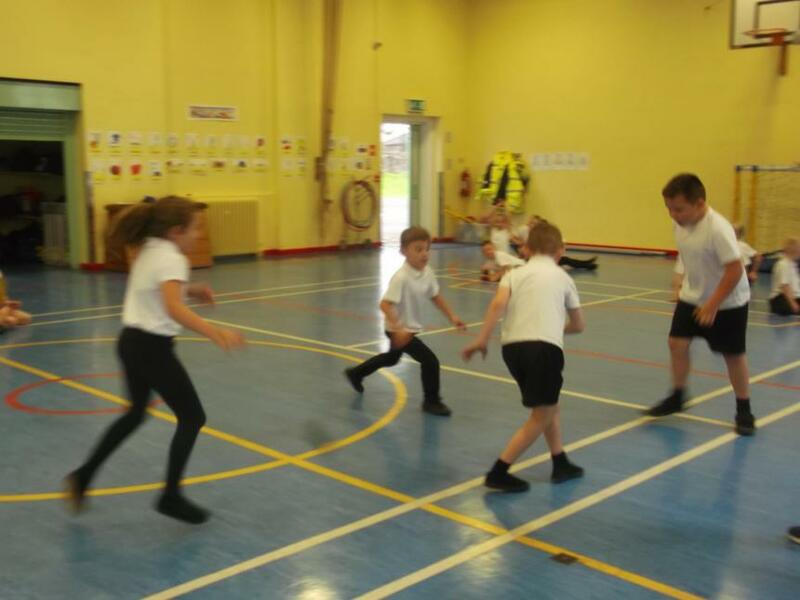 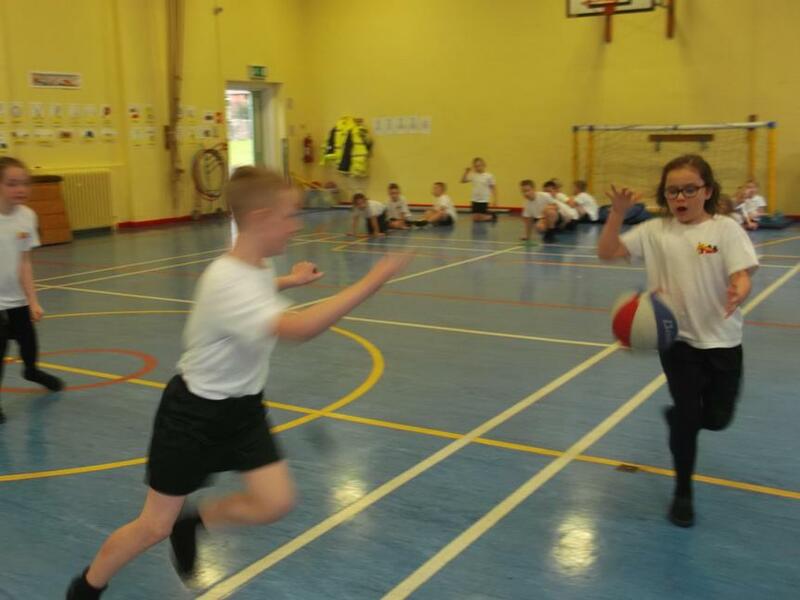 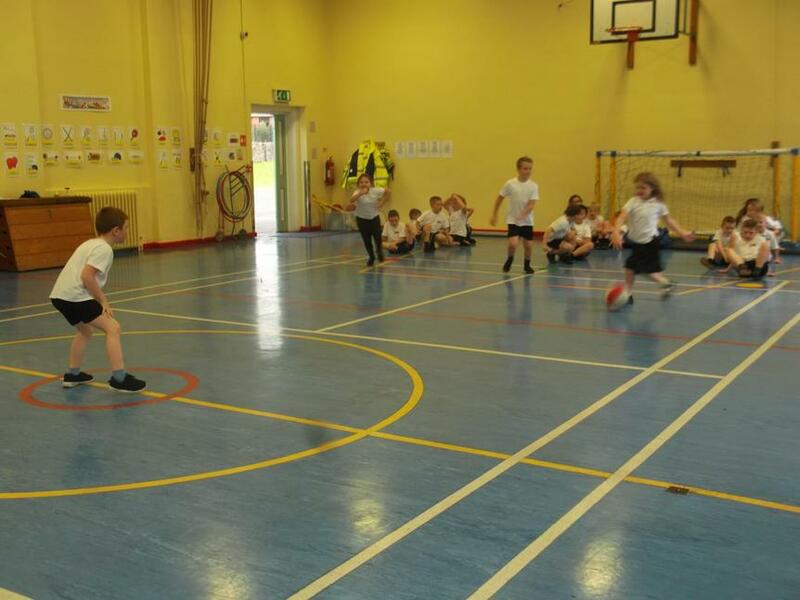 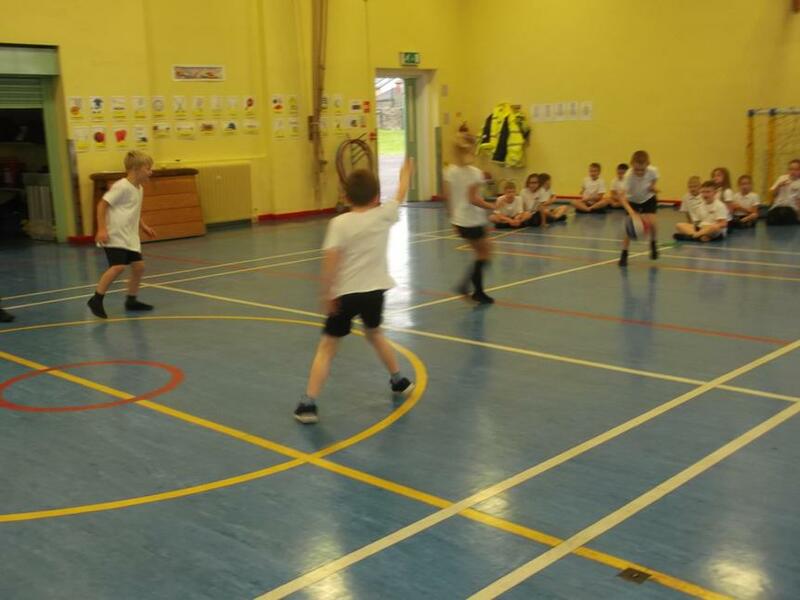 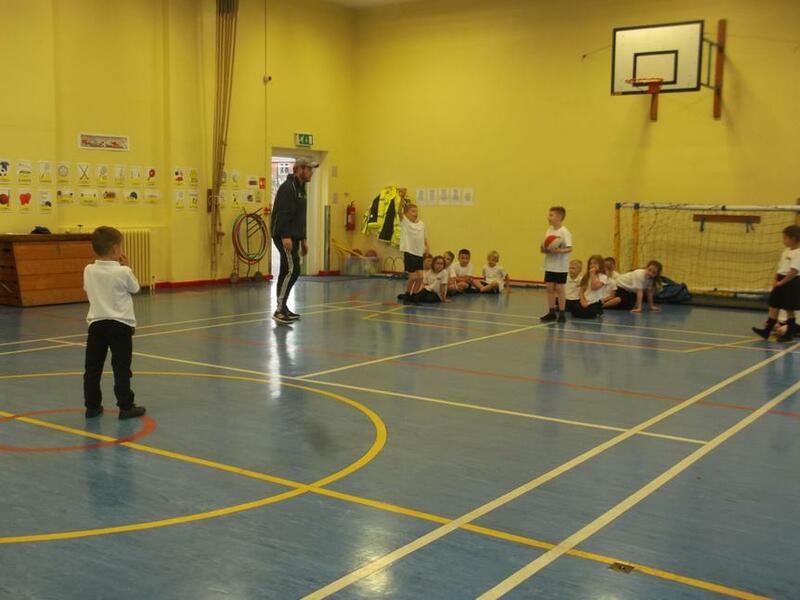 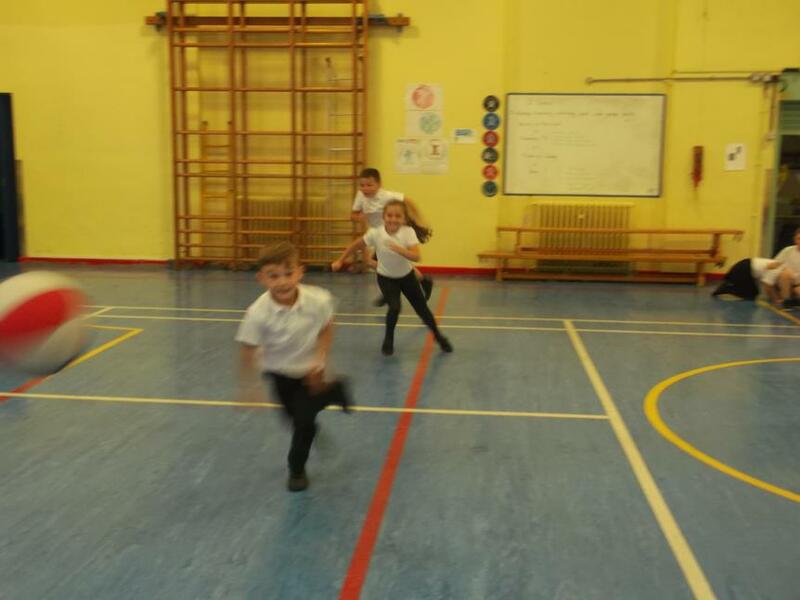 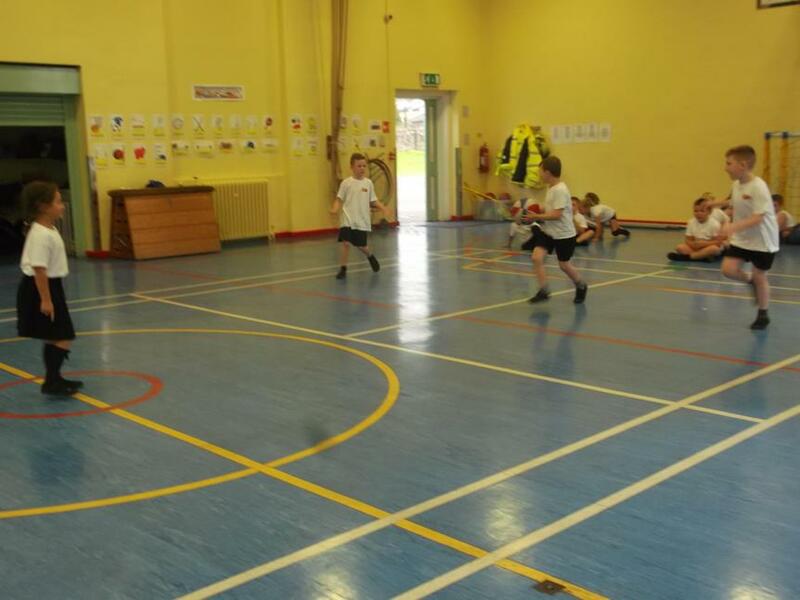 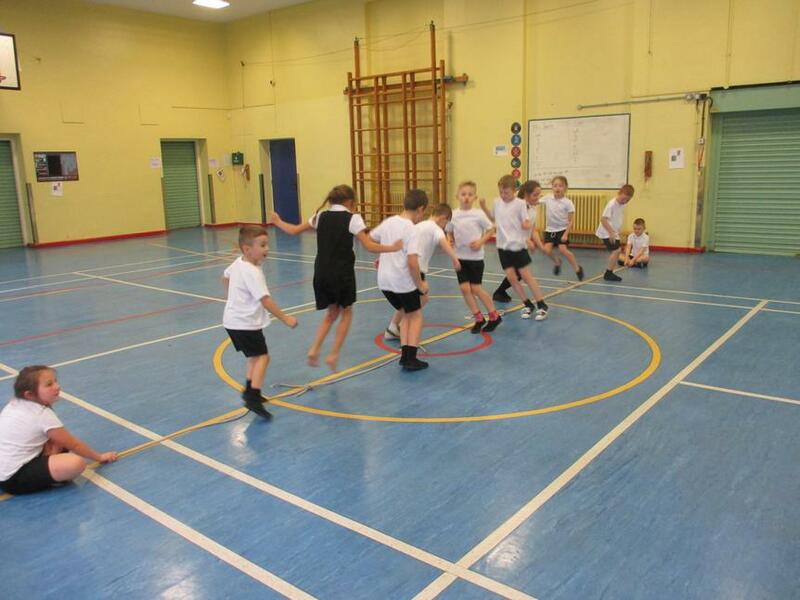 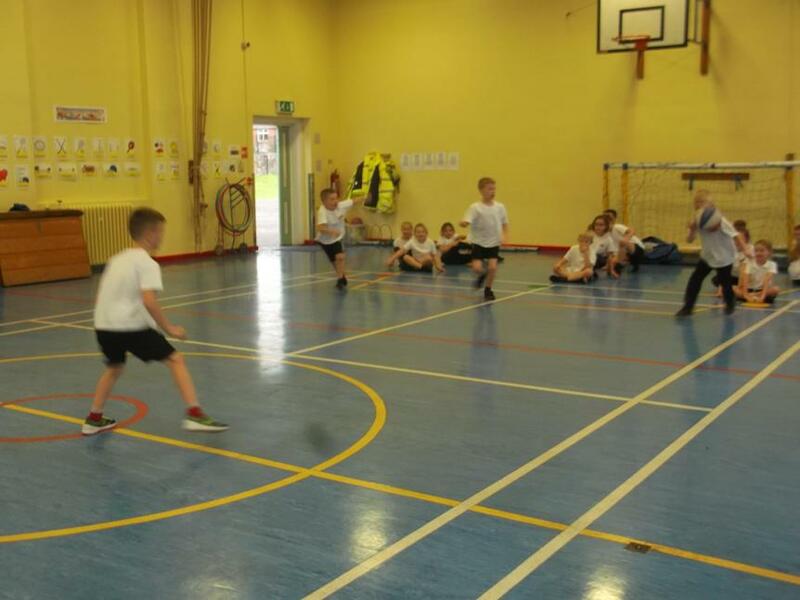 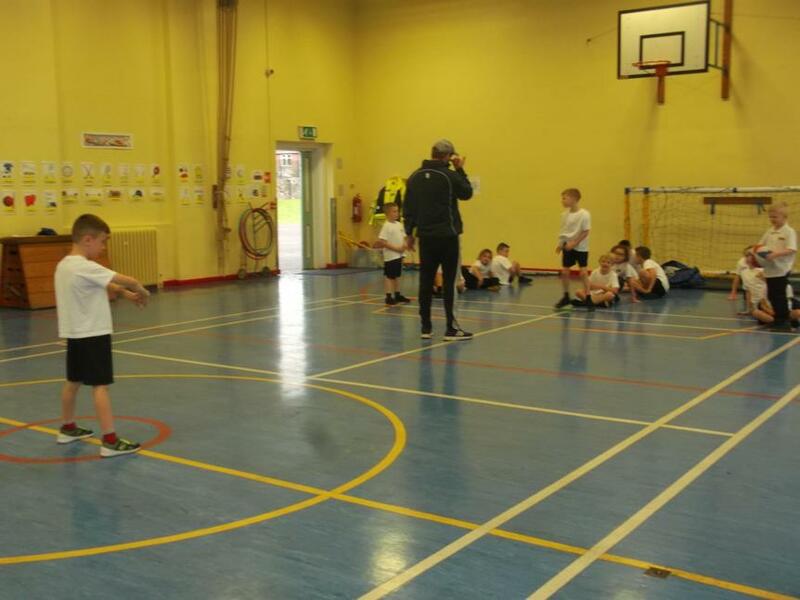 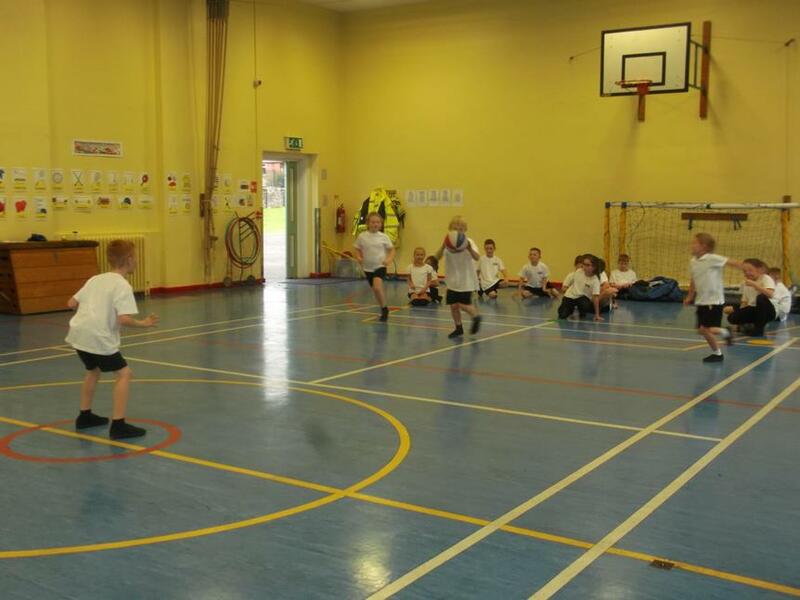 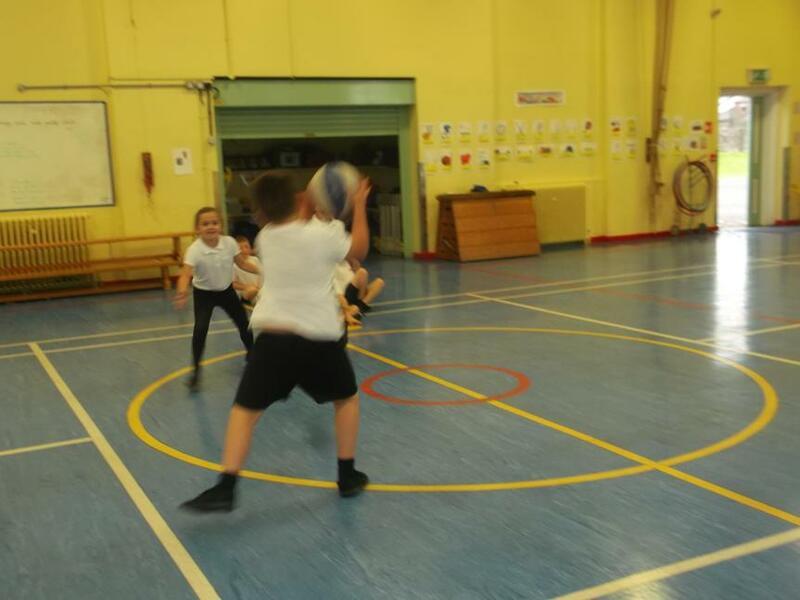 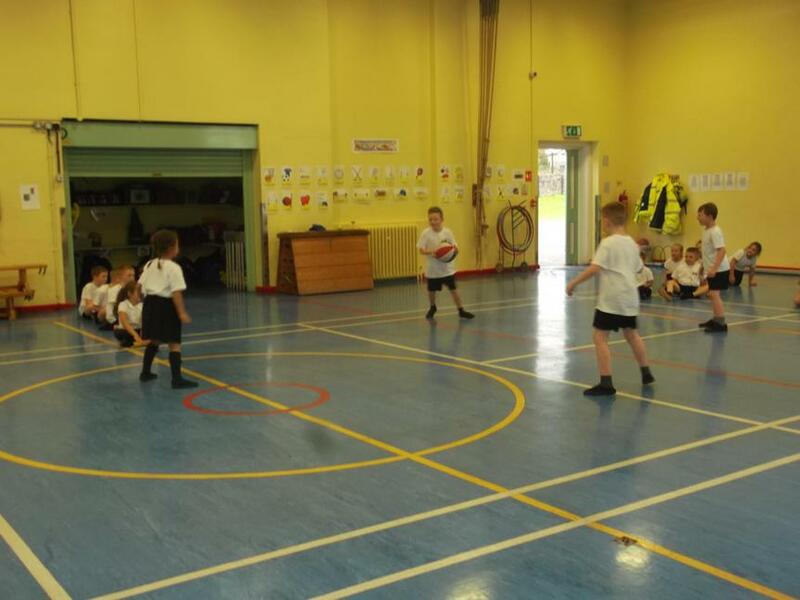 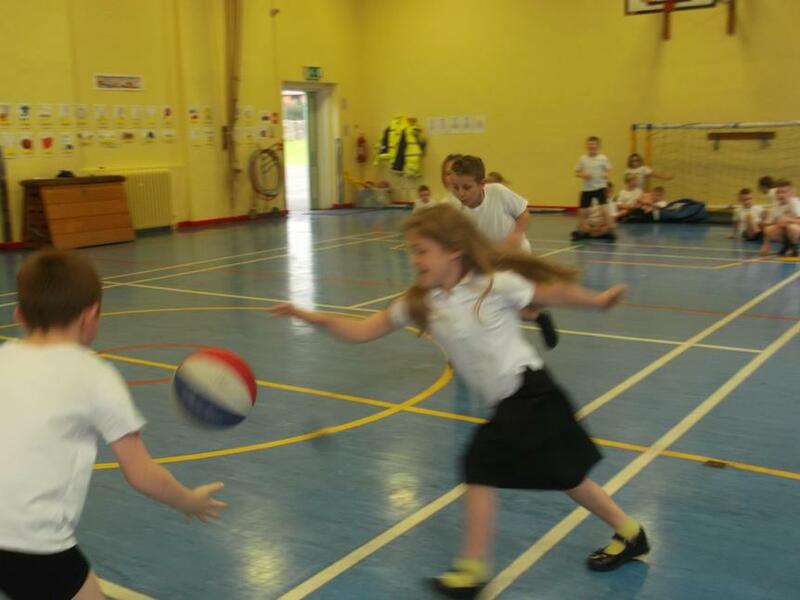 Year 3H have had fun this half term learning how to play Basket ball with our sports coach Dan! 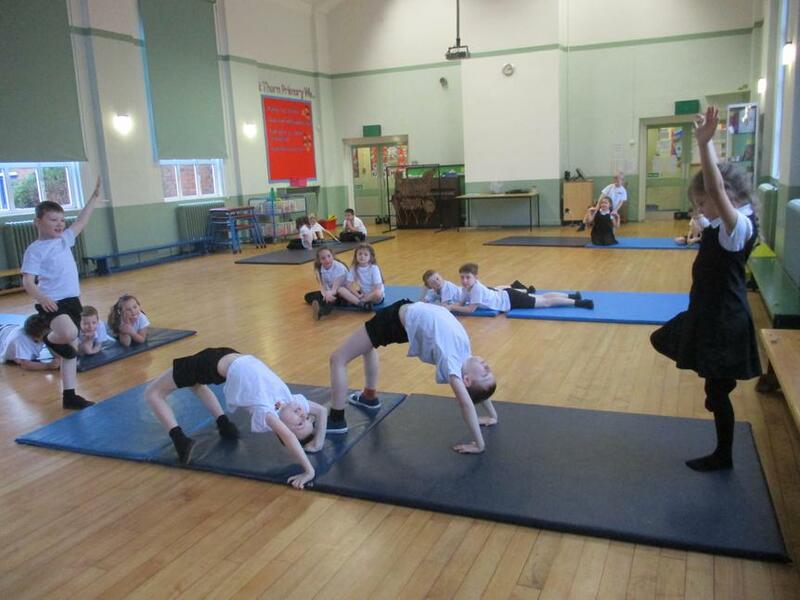 Take a look at us in action below! 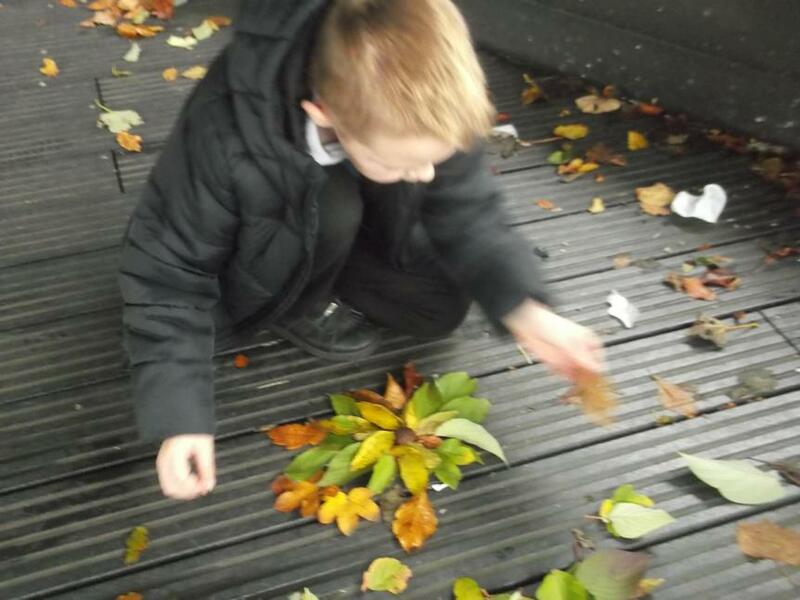 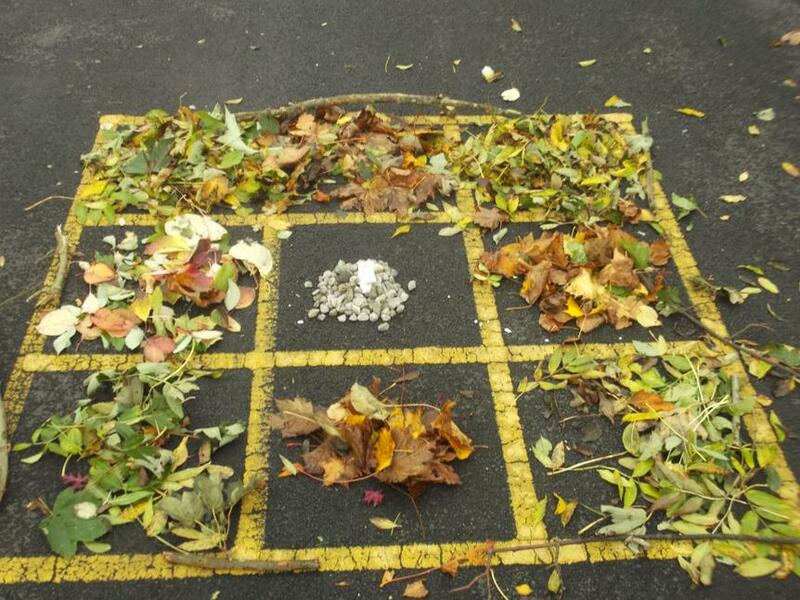 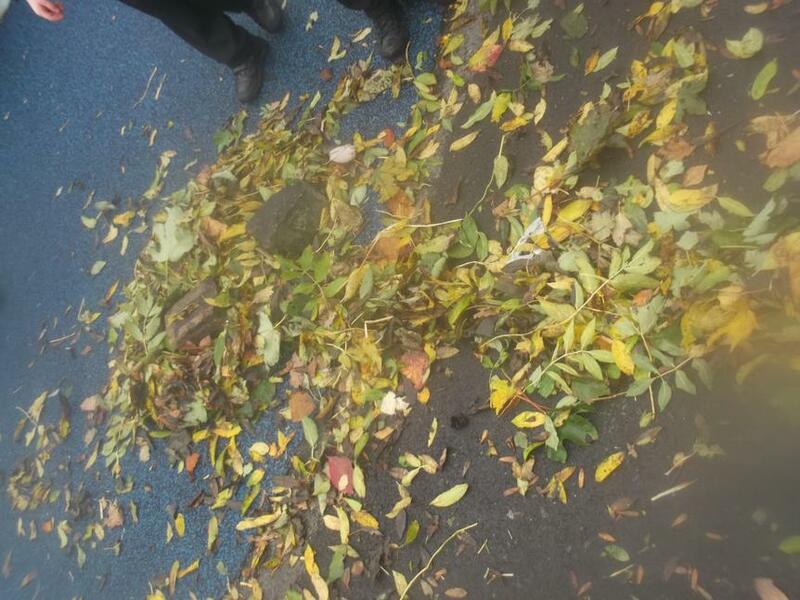 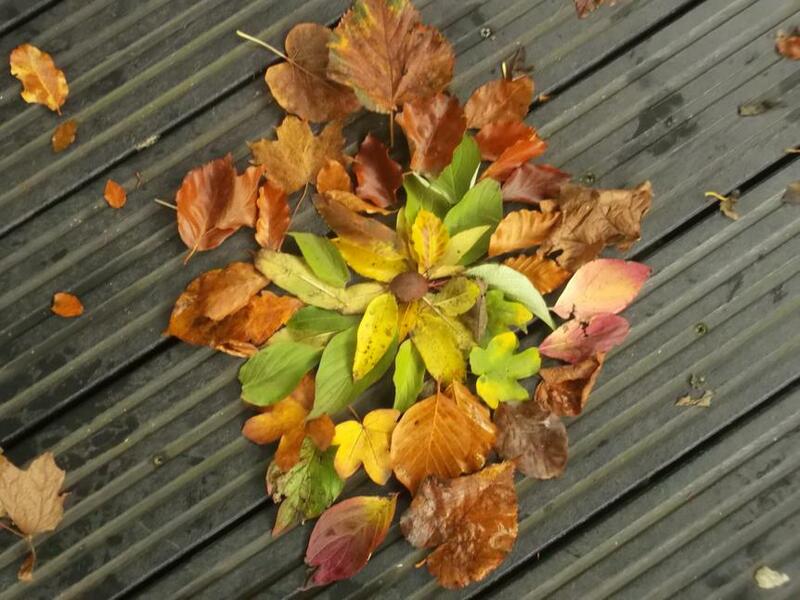 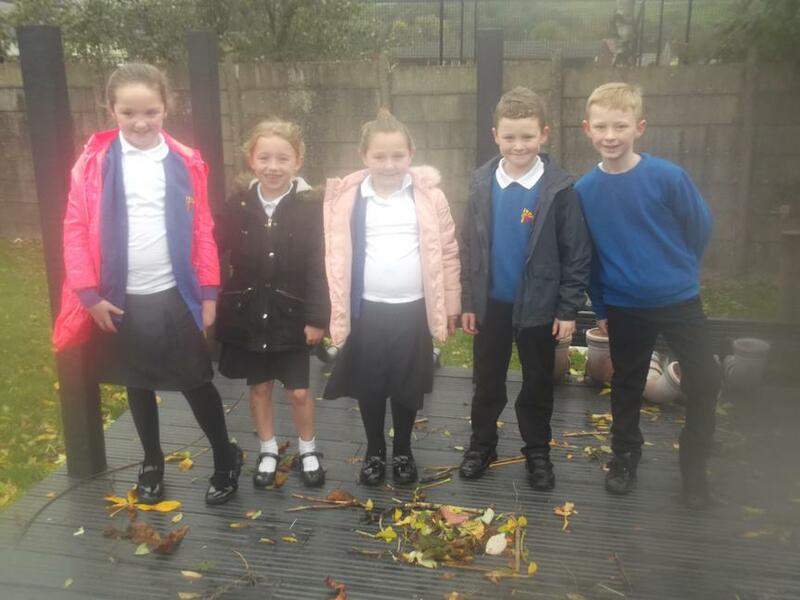 This week we are getting up to all kinds of Autumn activities as part of our whole school Plants week event! 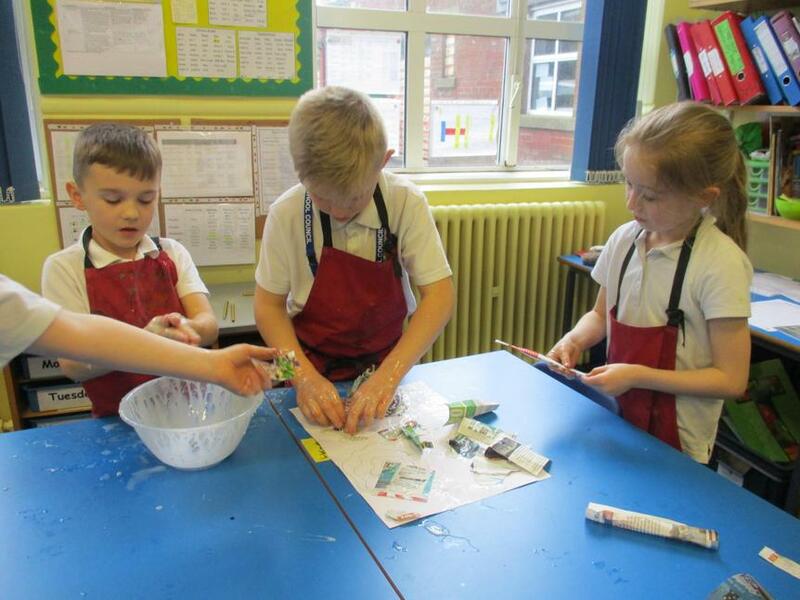 Look what we've been up to already! 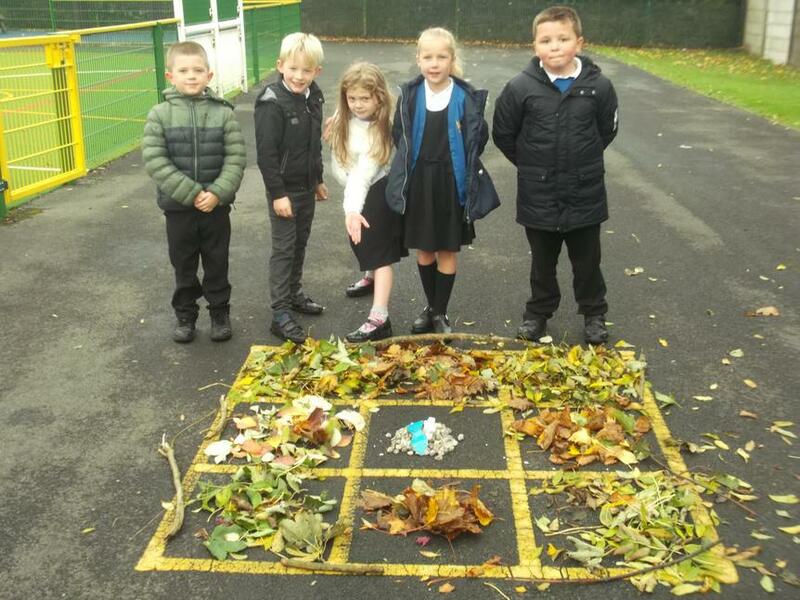 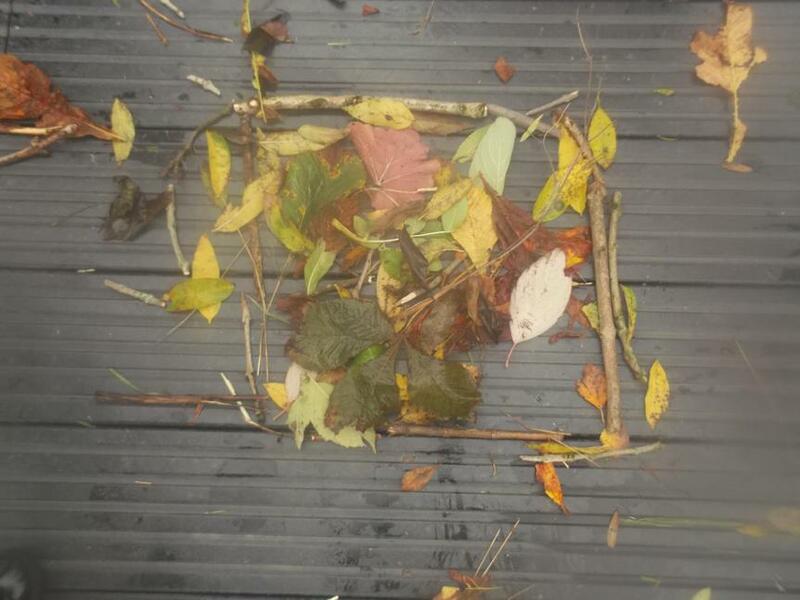 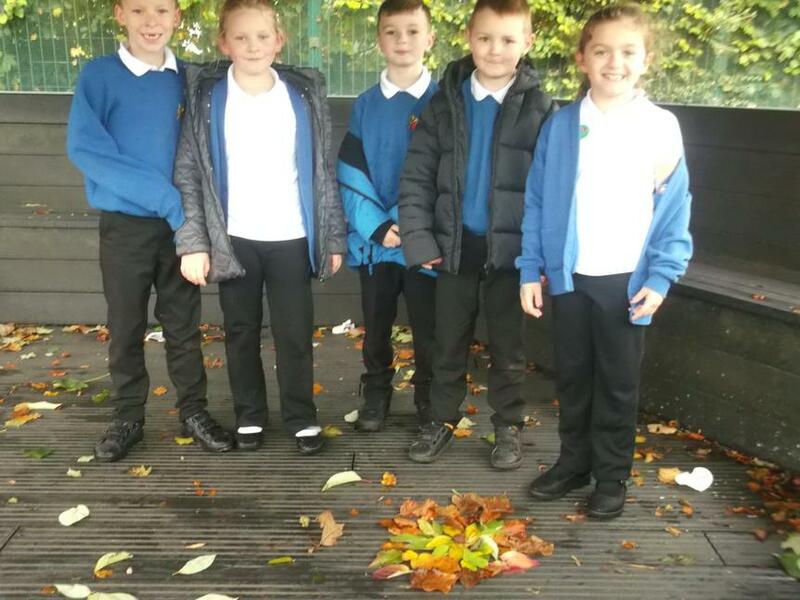 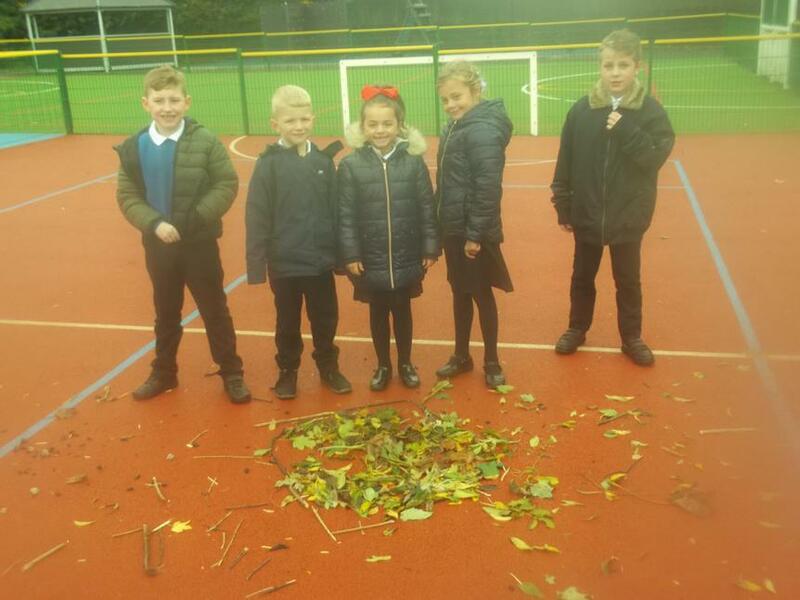 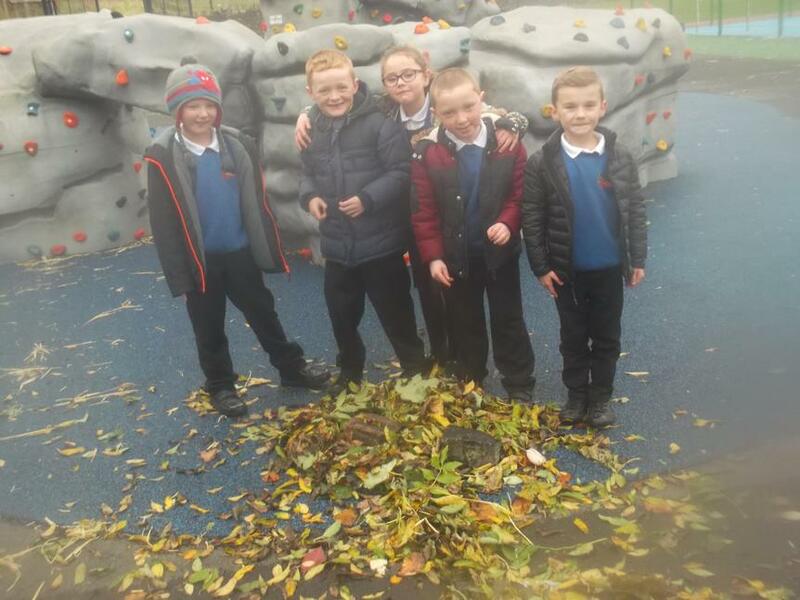 We have been in the forest school area searching for natural materials to create our own Autumn Art in the style of Andy Goldsworthy! 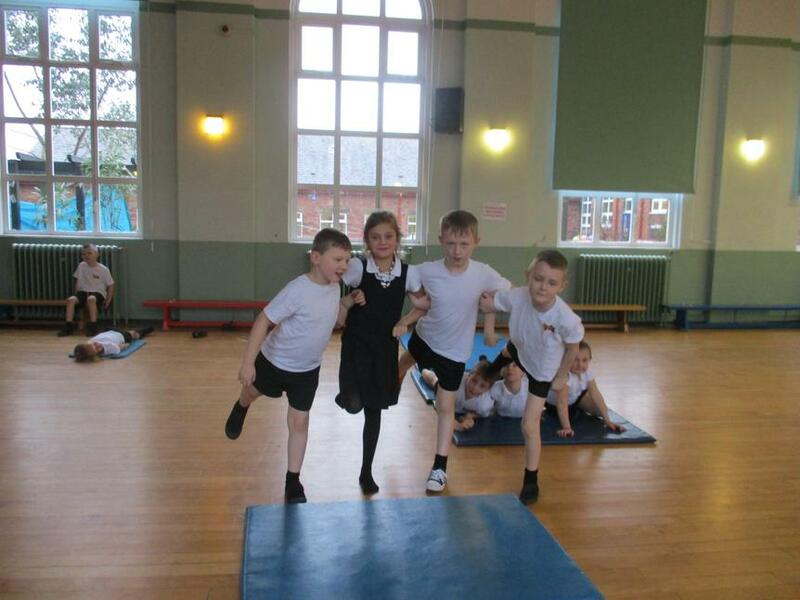 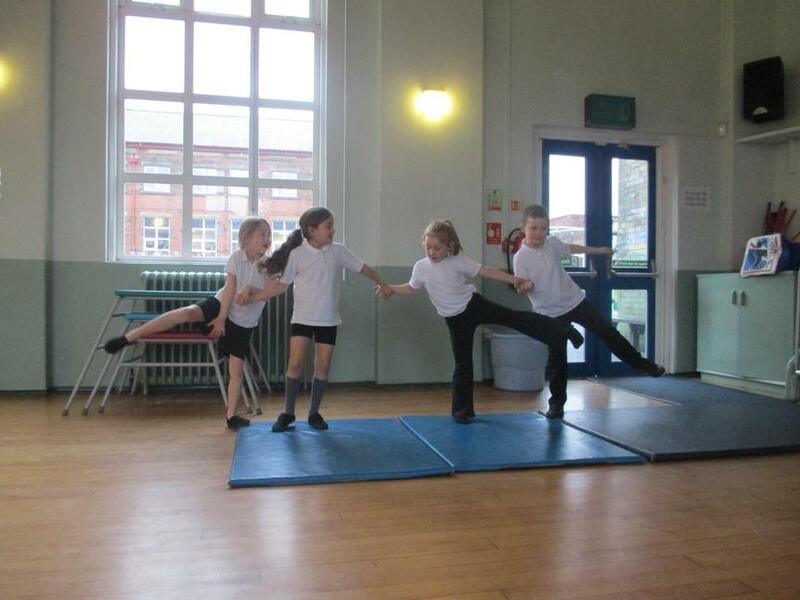 We are bringing in the new year practising our Gymnastics skills! 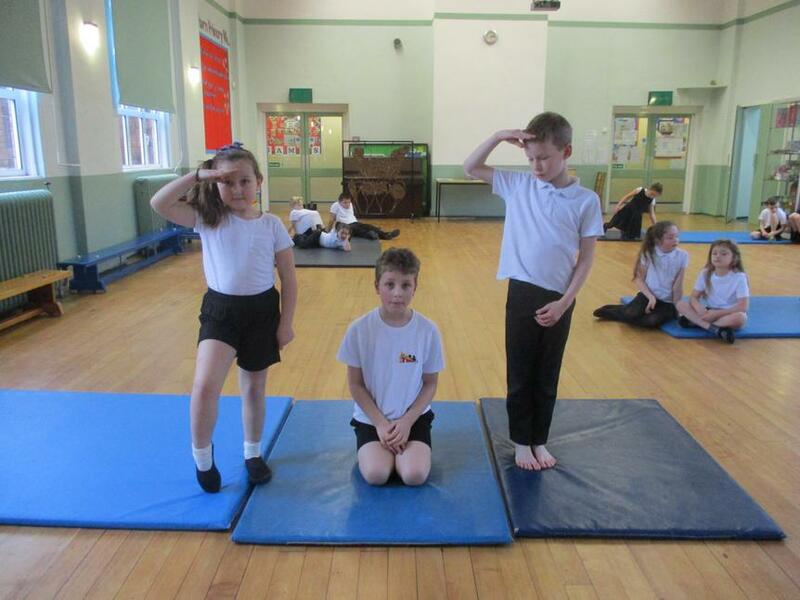 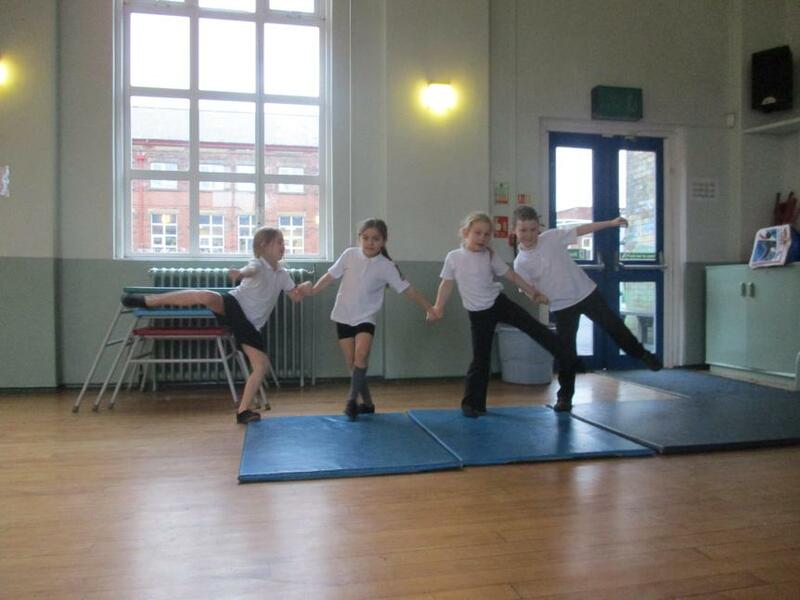 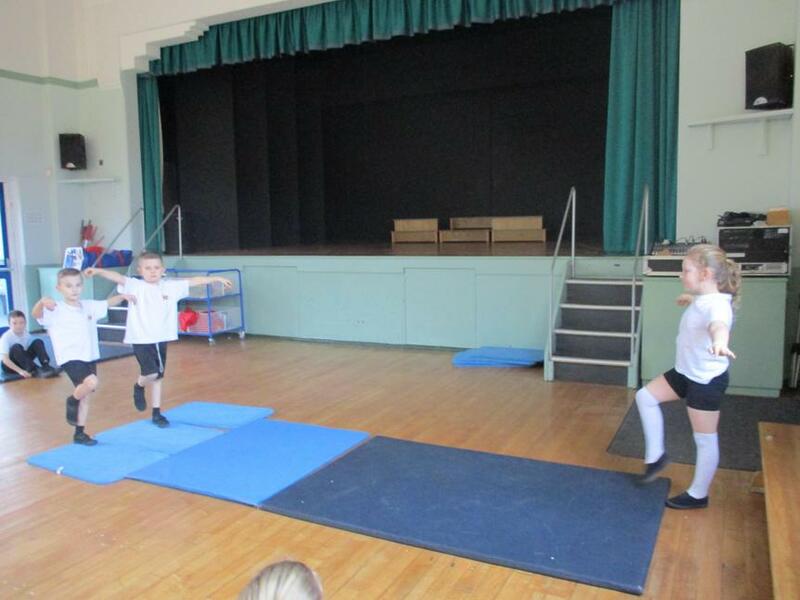 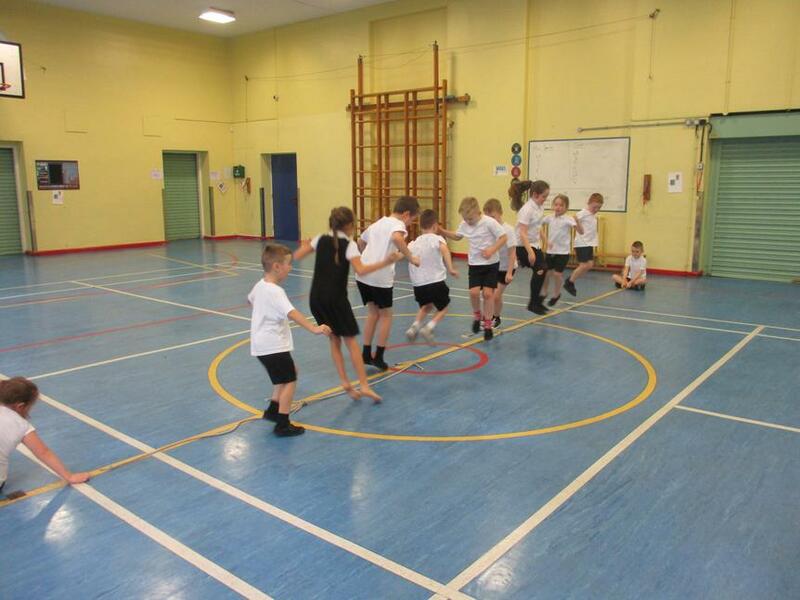 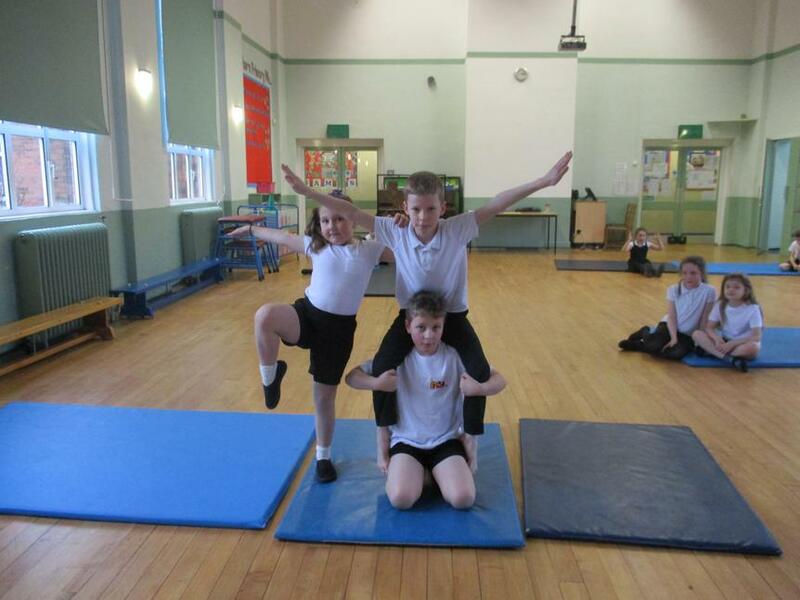 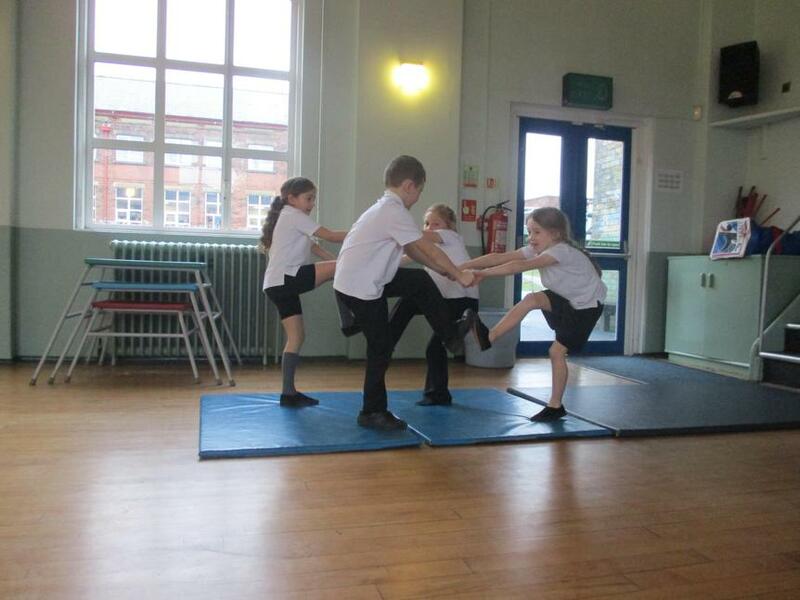 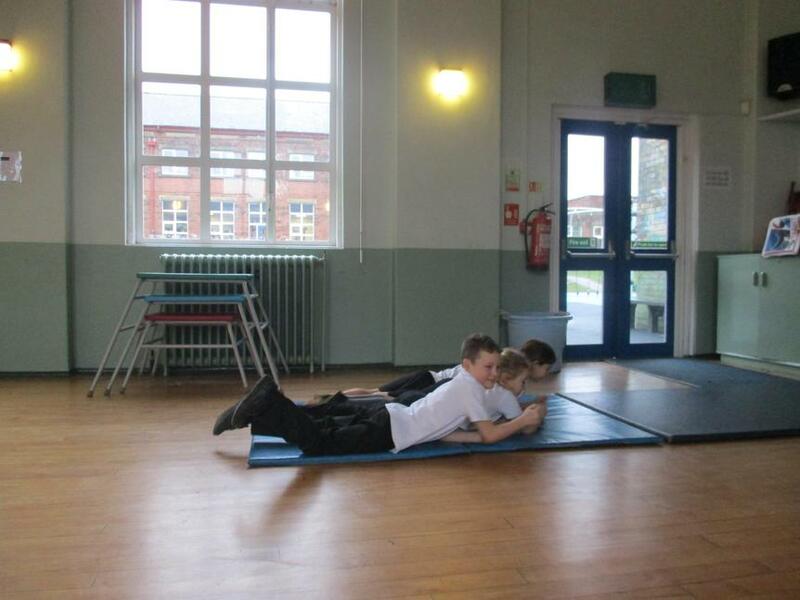 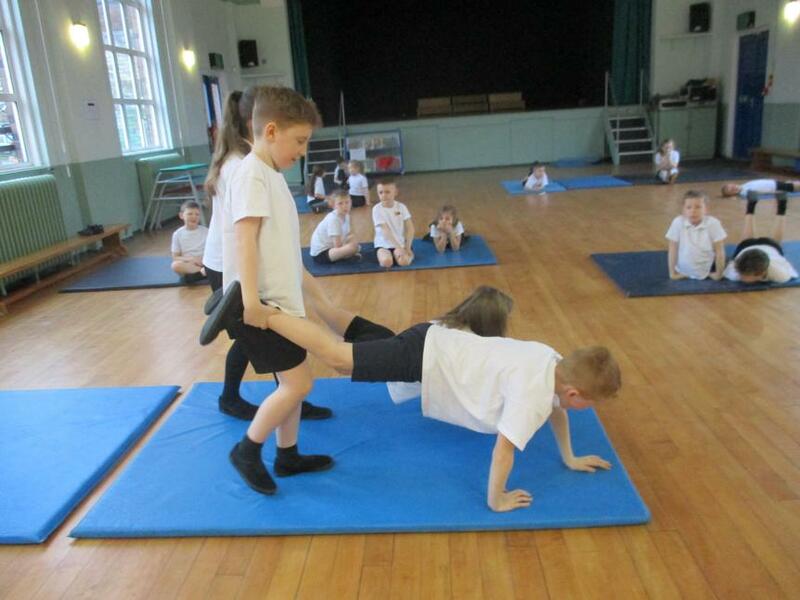 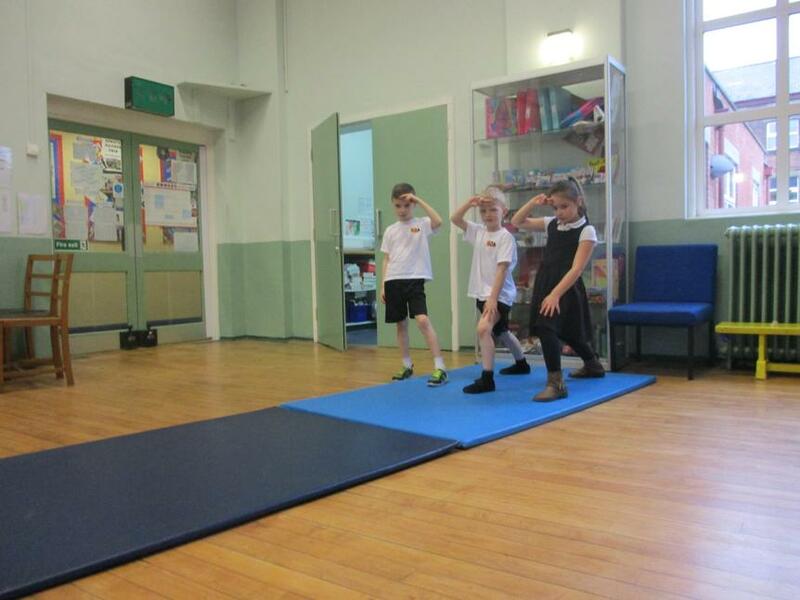 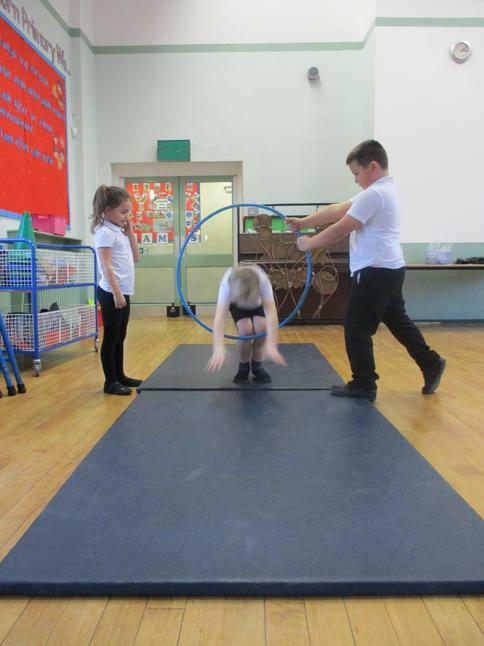 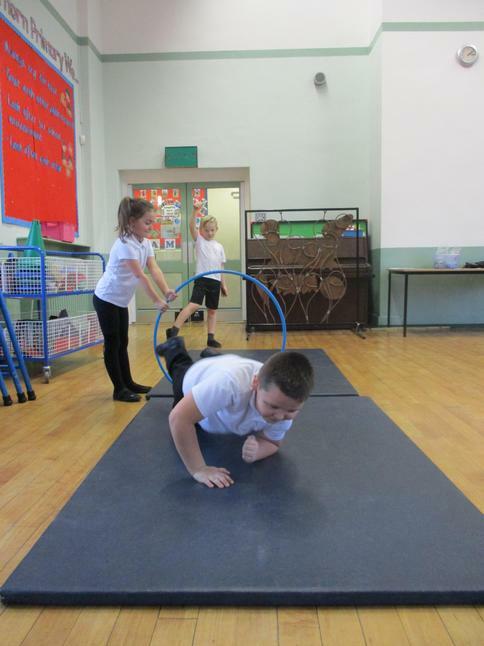 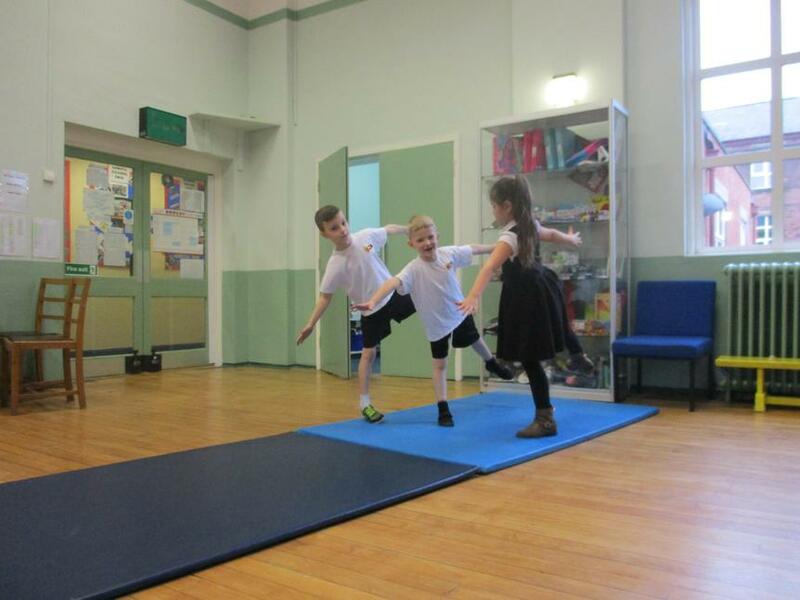 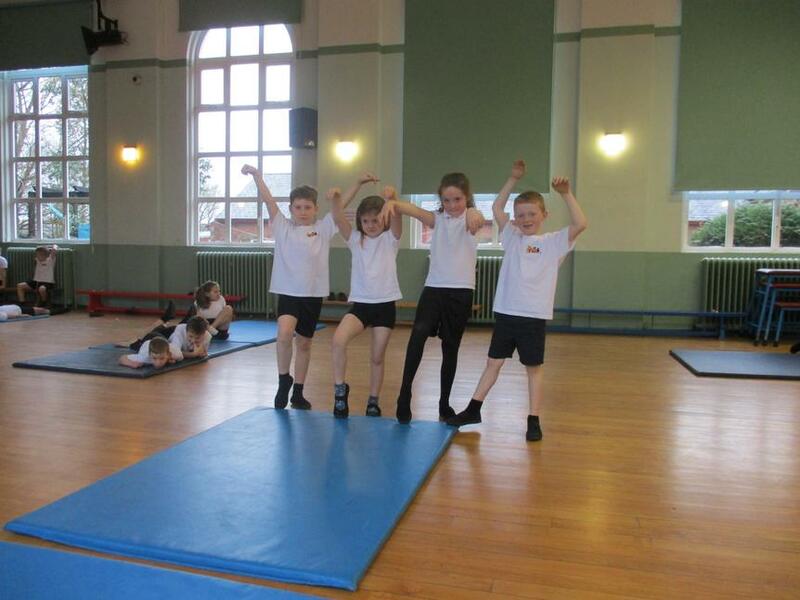 We have worked in teams to create gymnastic sequences which include a variety of balances and travels. 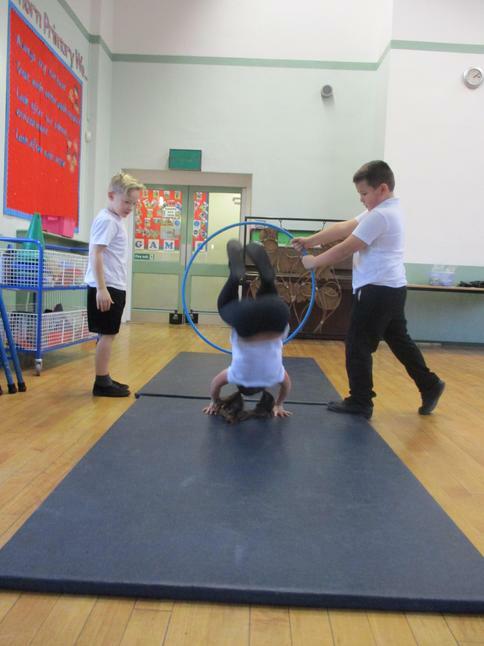 Take a look at our skills! 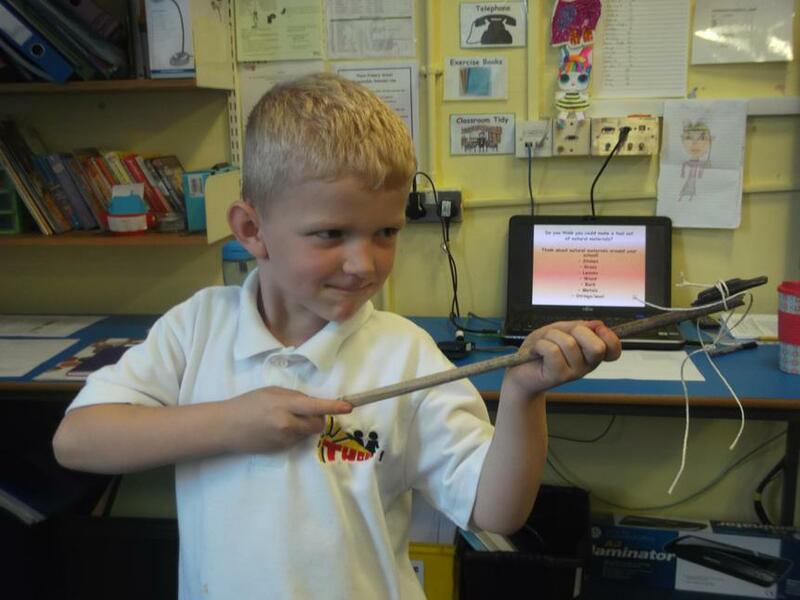 Today in science we have been learning about magnets. 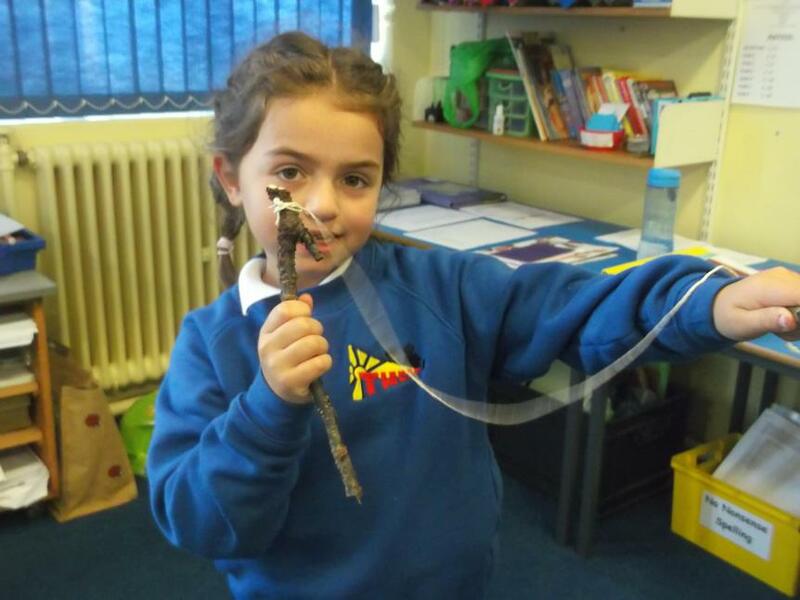 We now understand that although magnets can be different, they all have a North and a South pole. 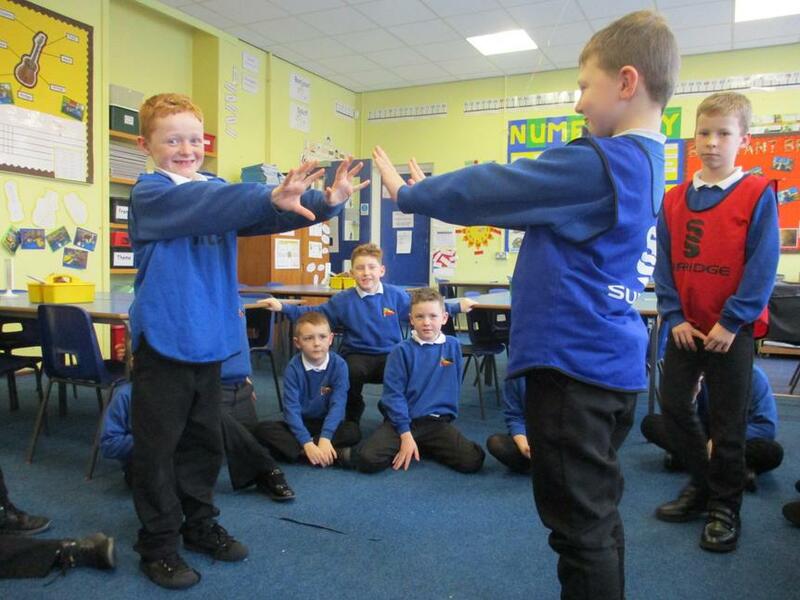 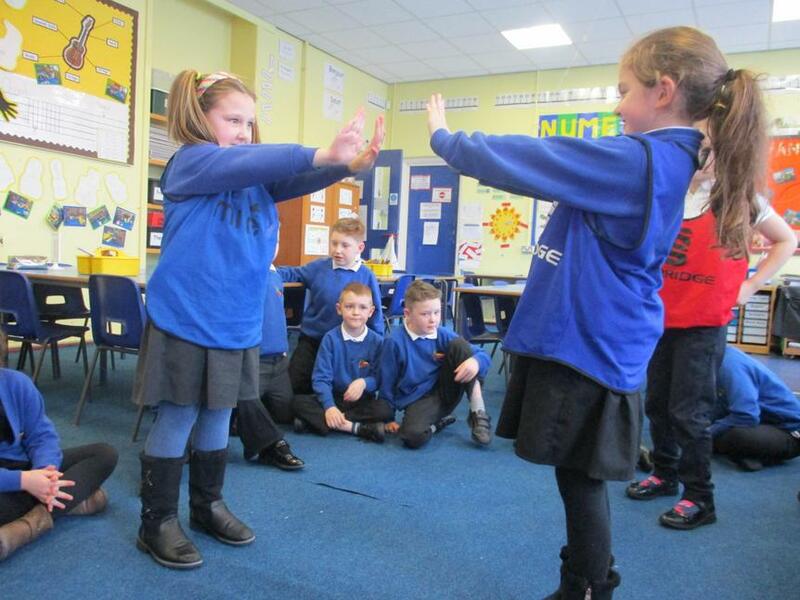 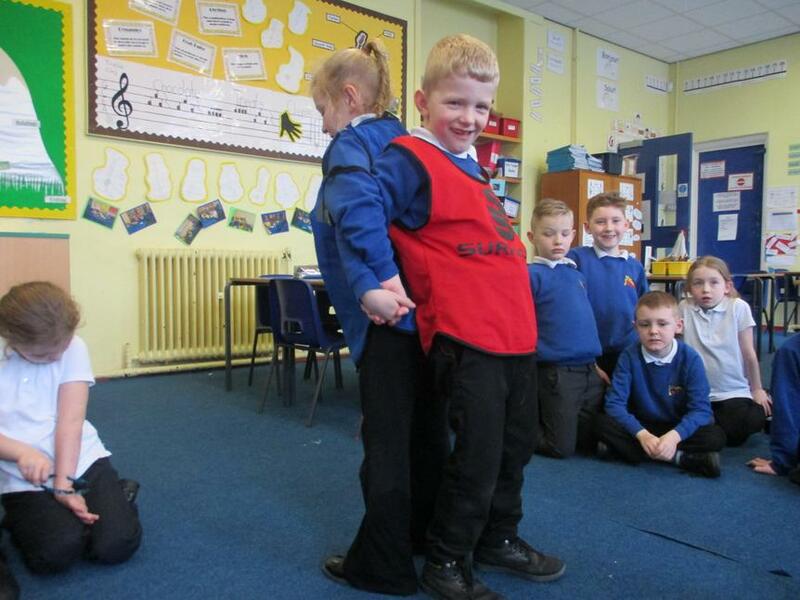 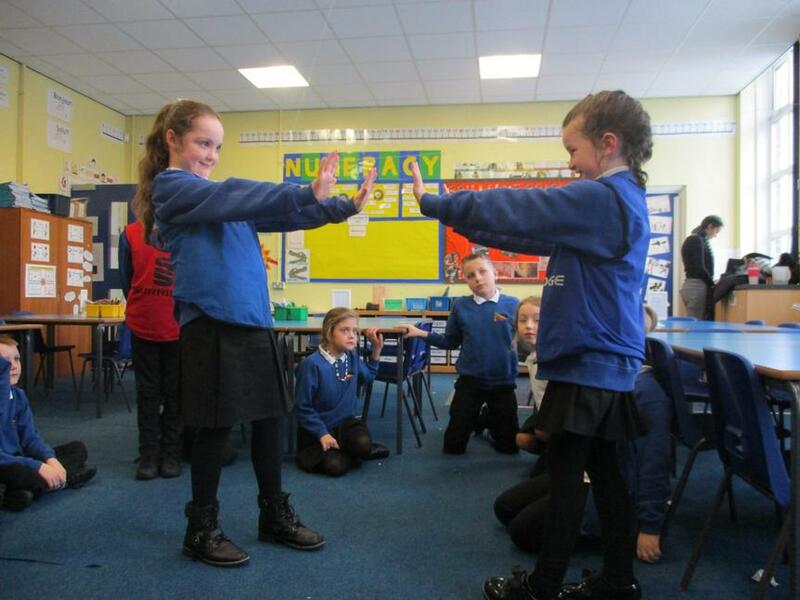 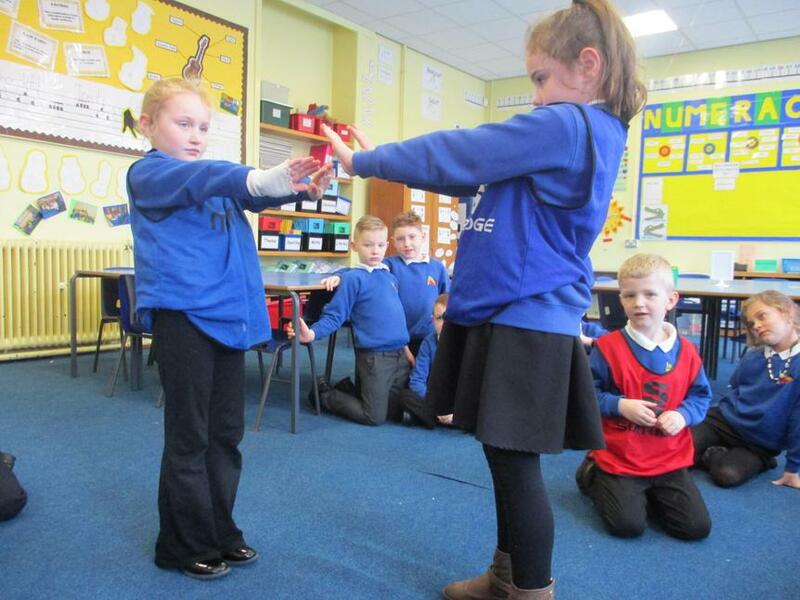 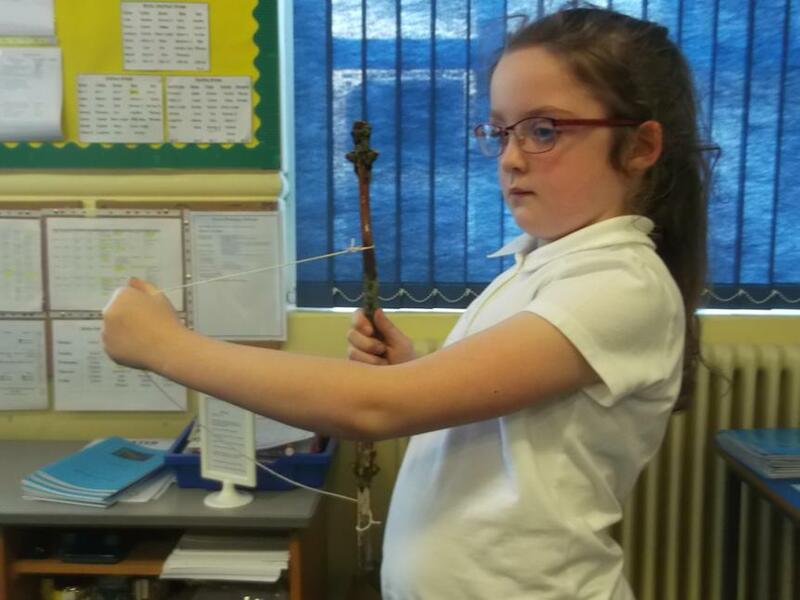 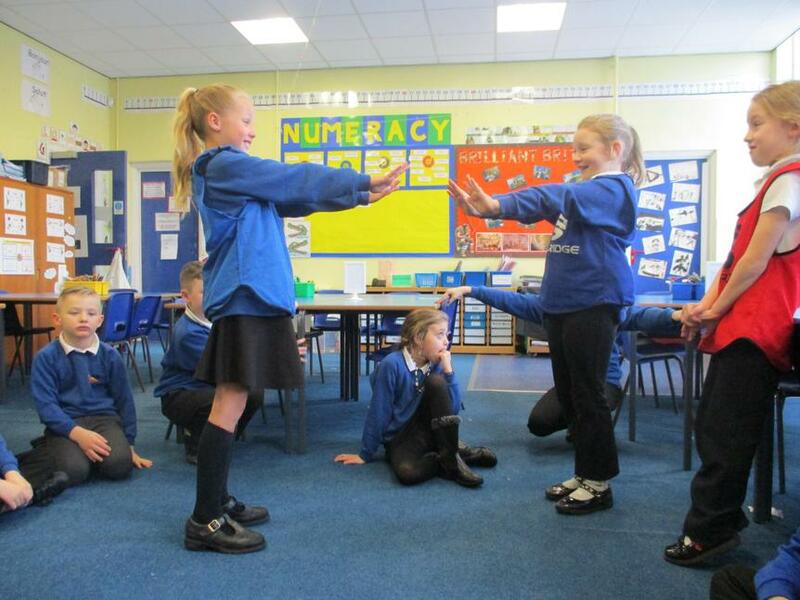 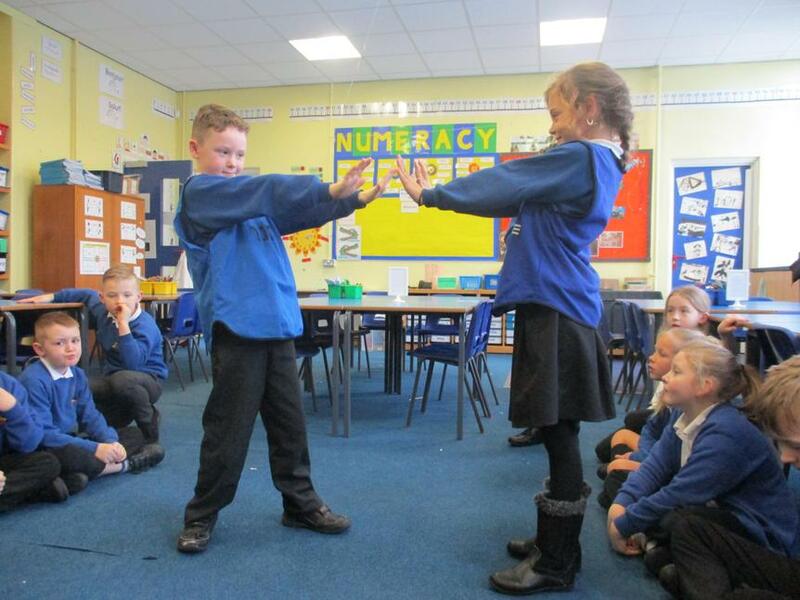 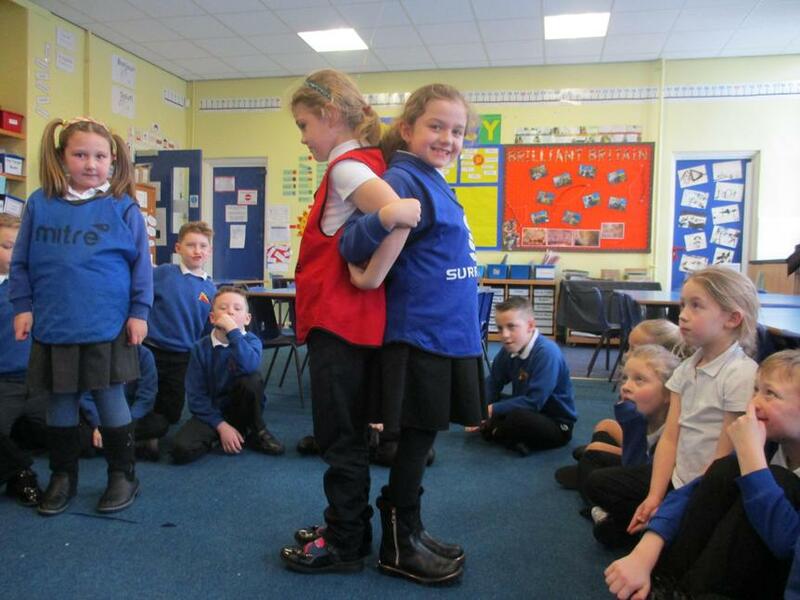 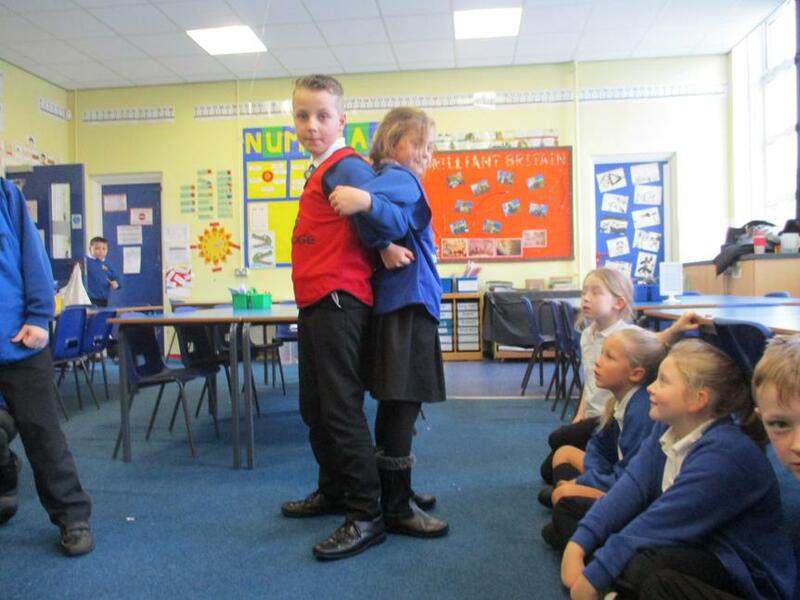 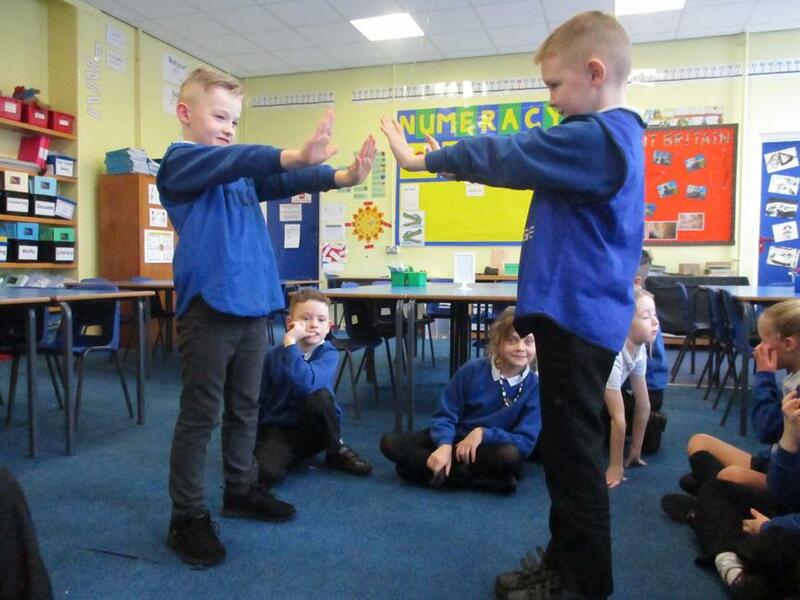 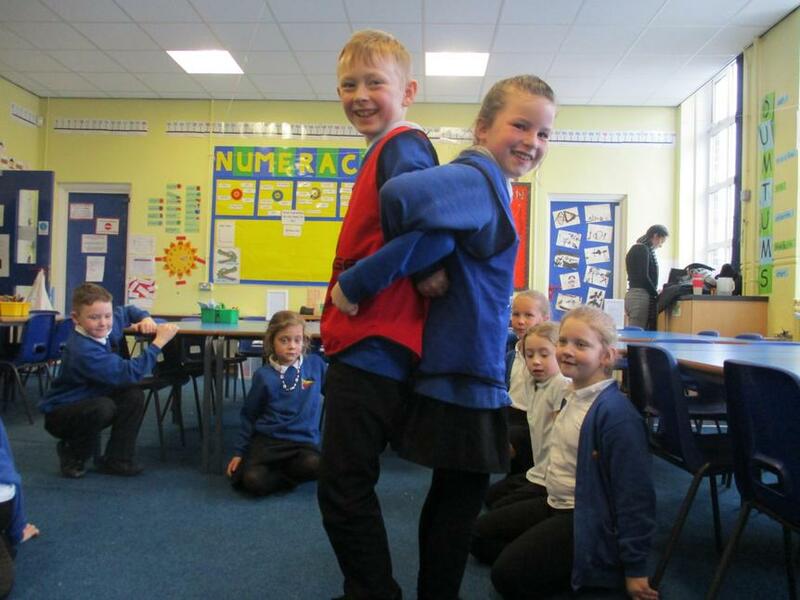 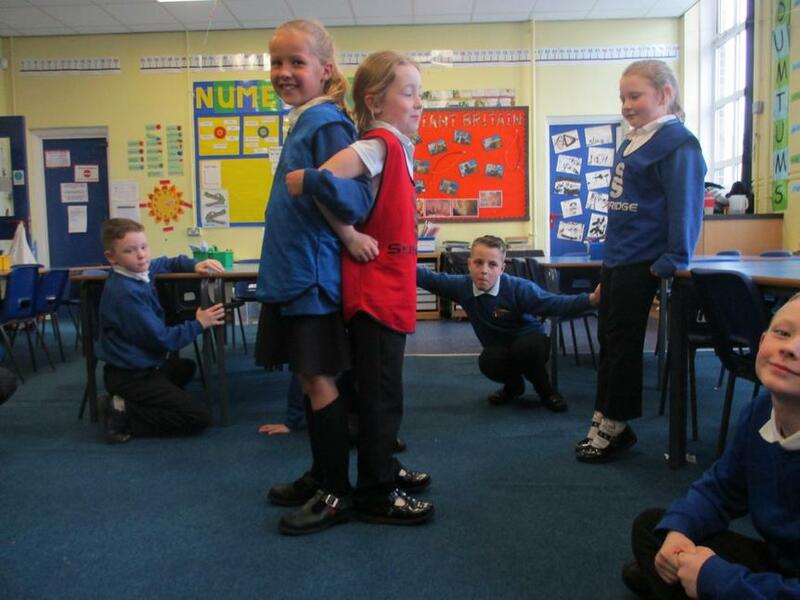 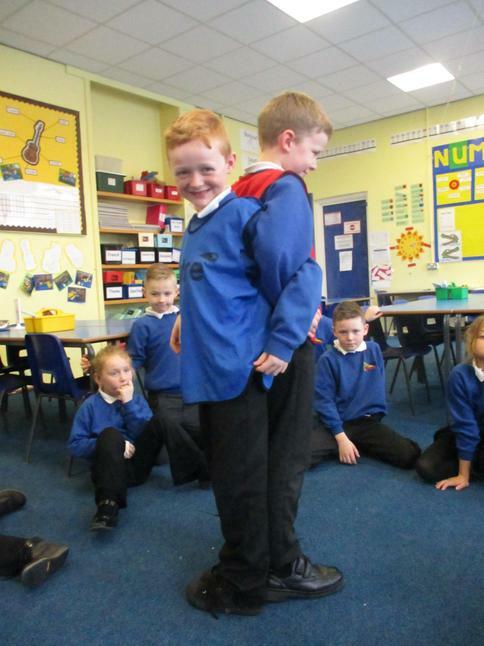 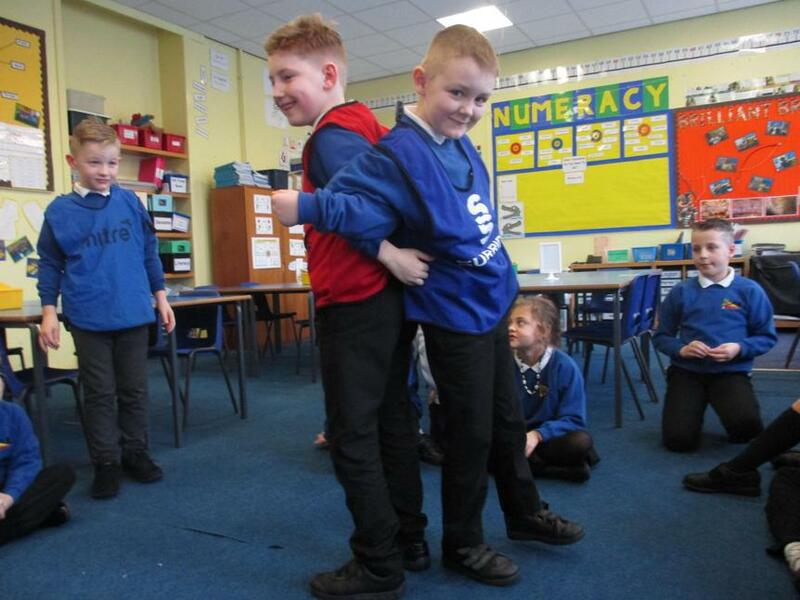 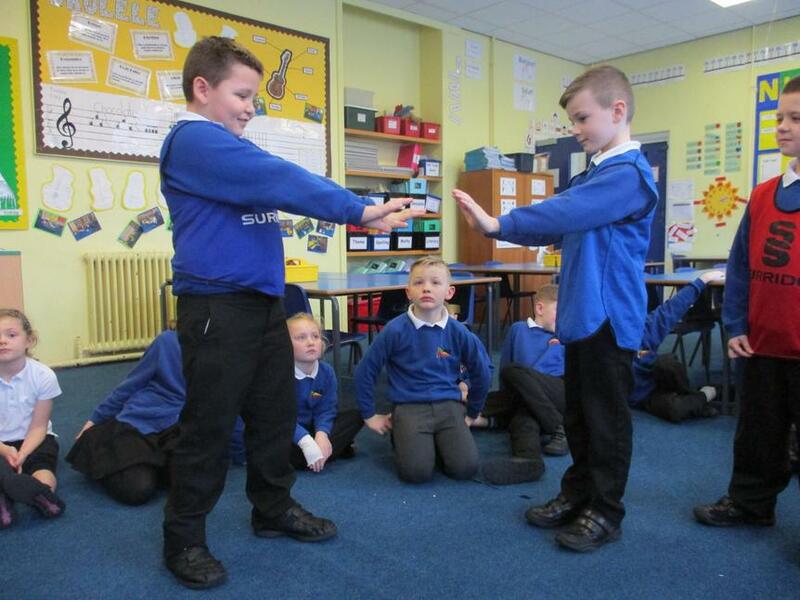 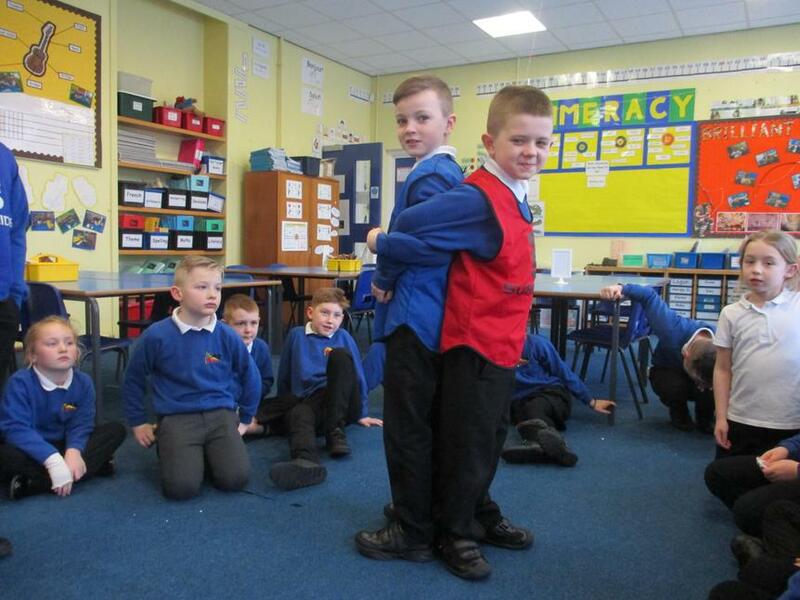 Through our forces game, the children developed their understanding of how S + S poles repell, N + N poles repell and how N + S poles will attract each other! 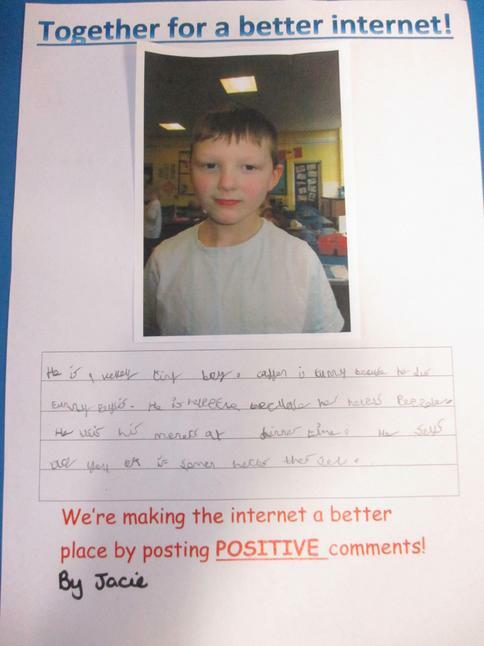 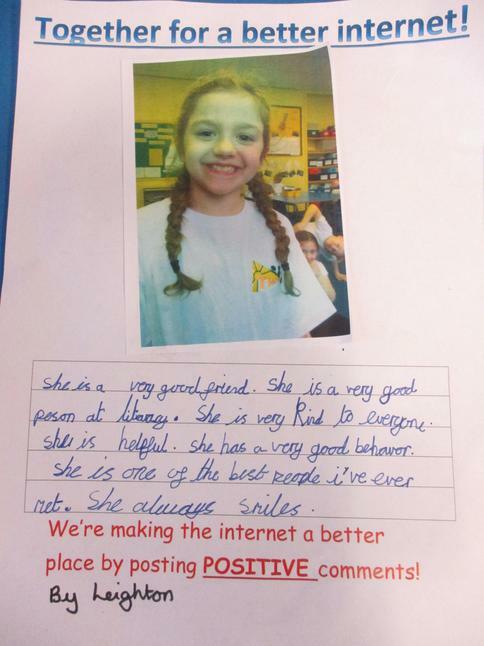 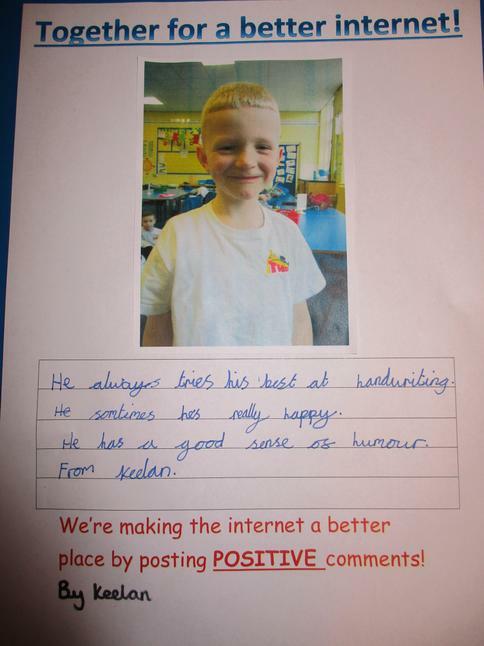 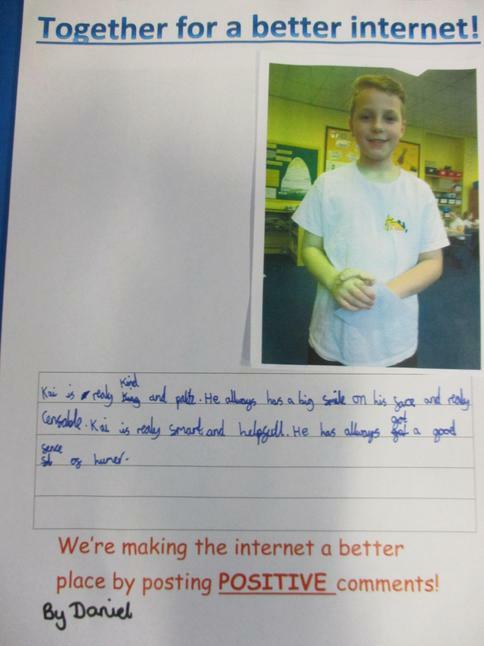 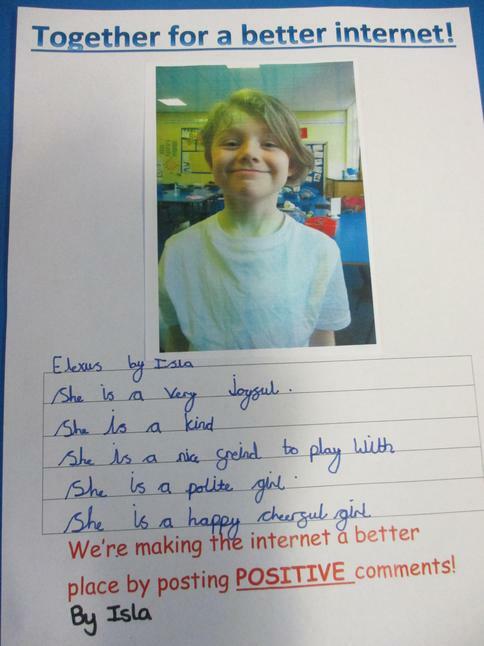 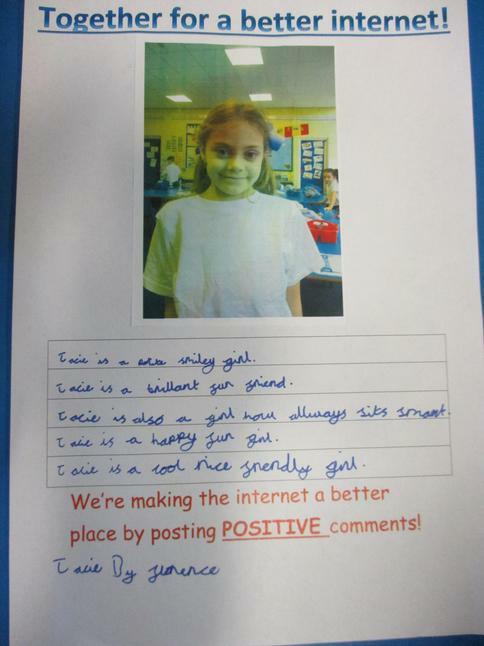 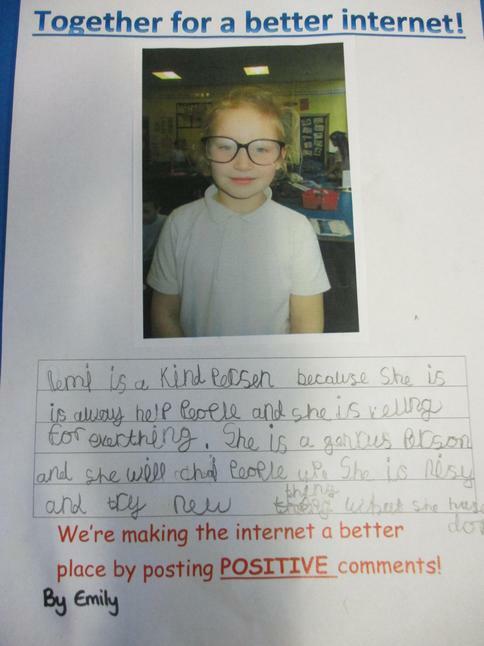 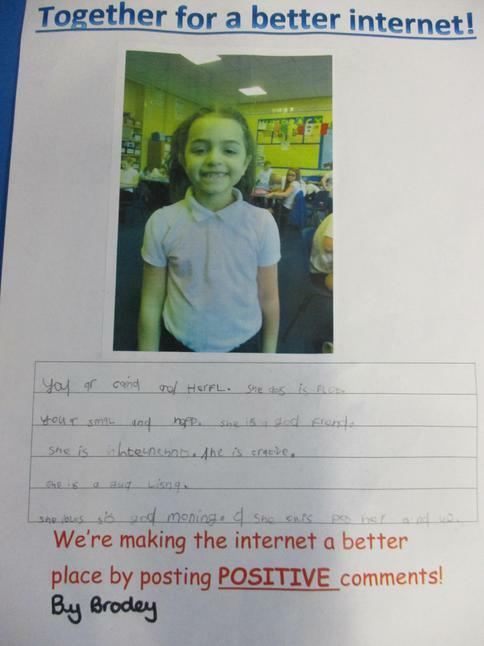 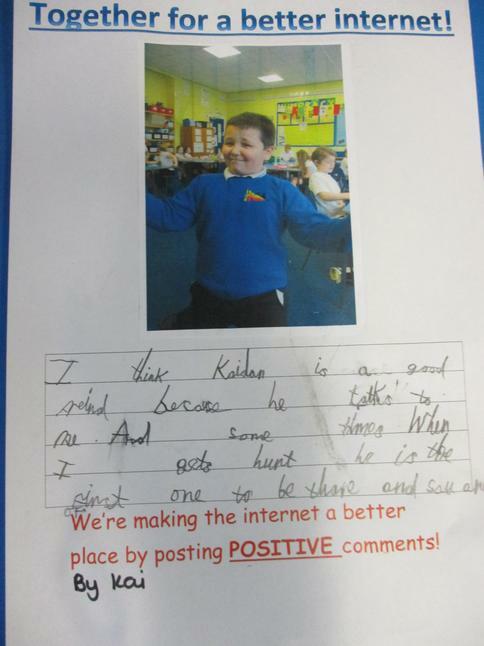 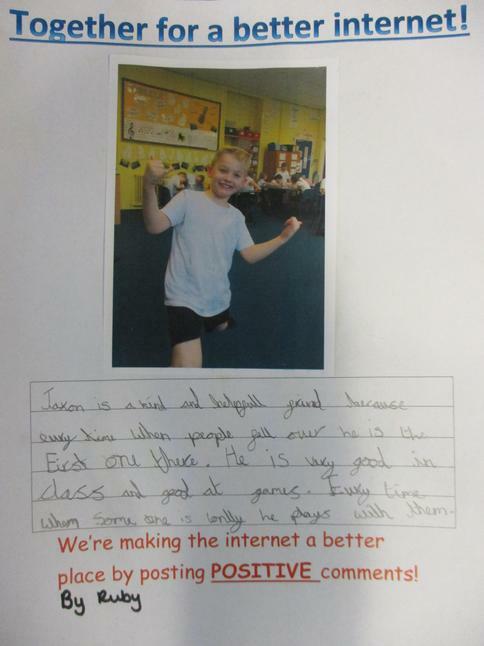 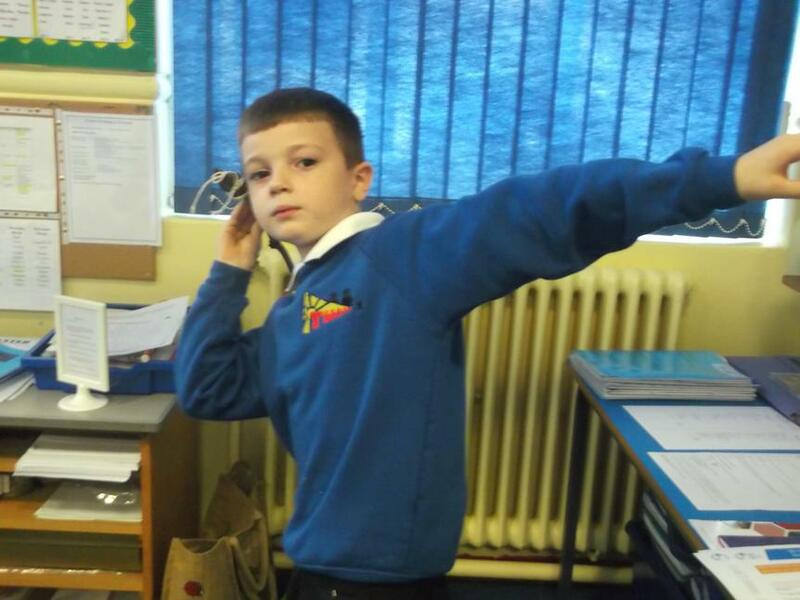 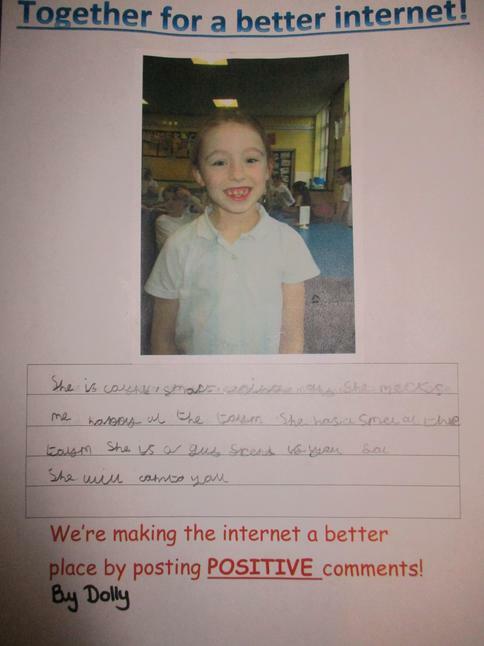 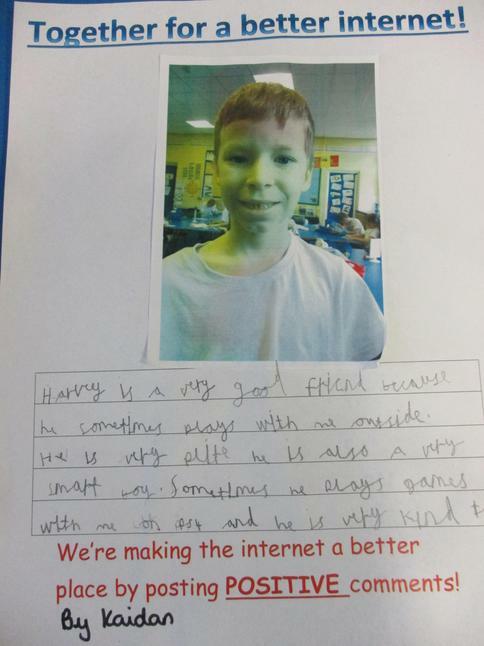 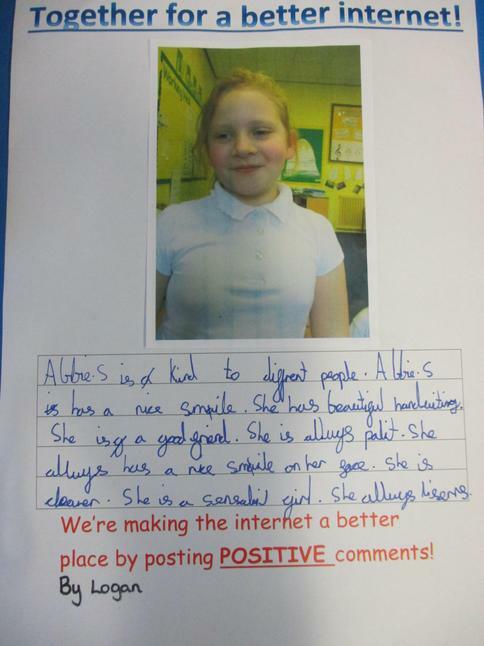 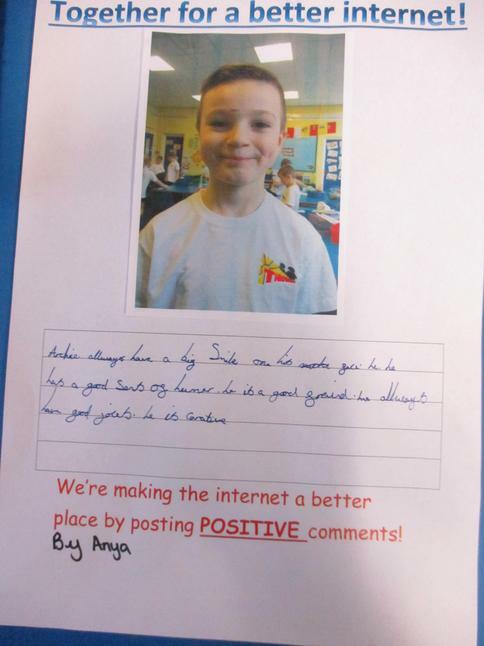 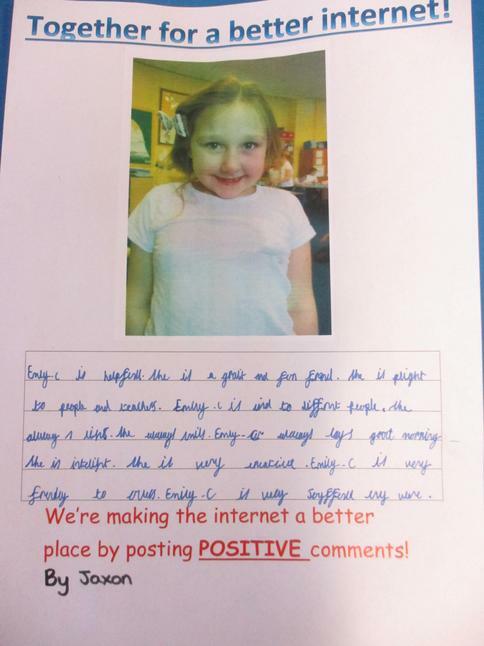 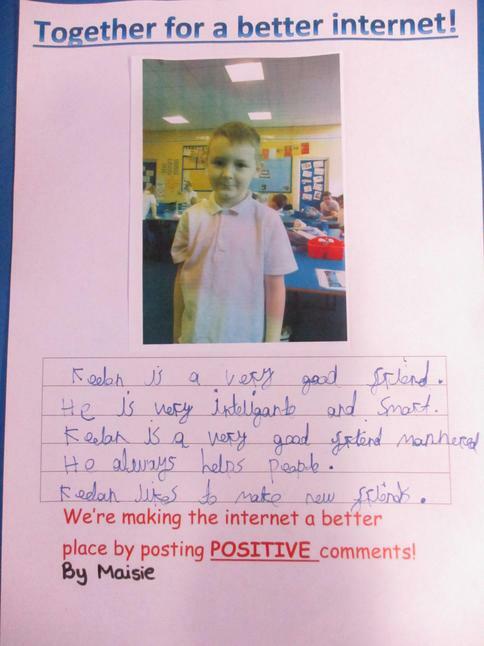 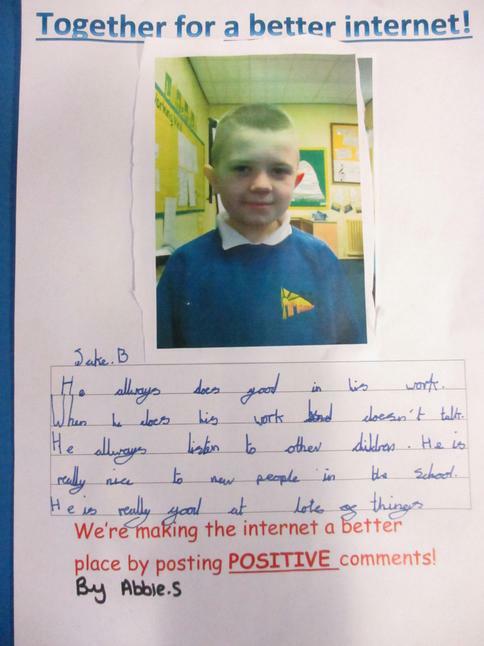 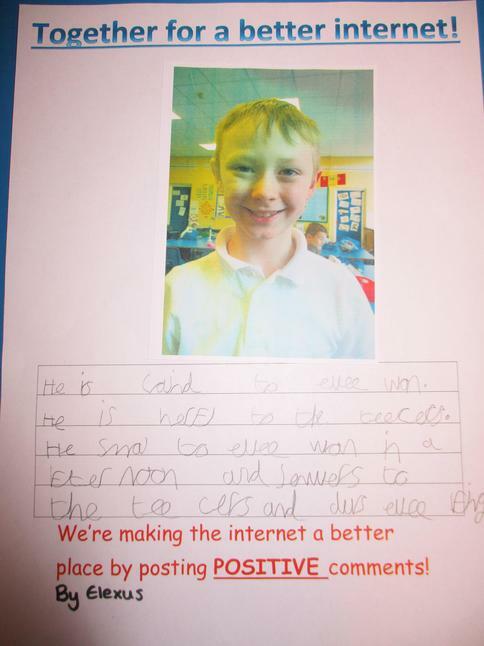 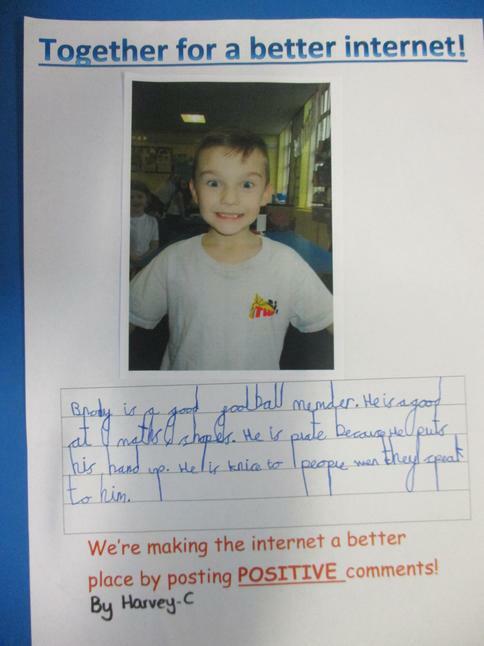 In year 3 we have taken part in our E-safety week where we have tried to post positive comments online for our 'Together for a better internet' theme. 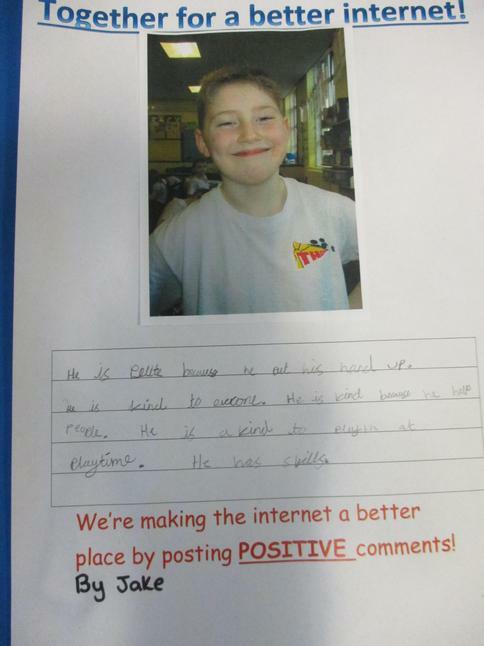 Check out our comments below! 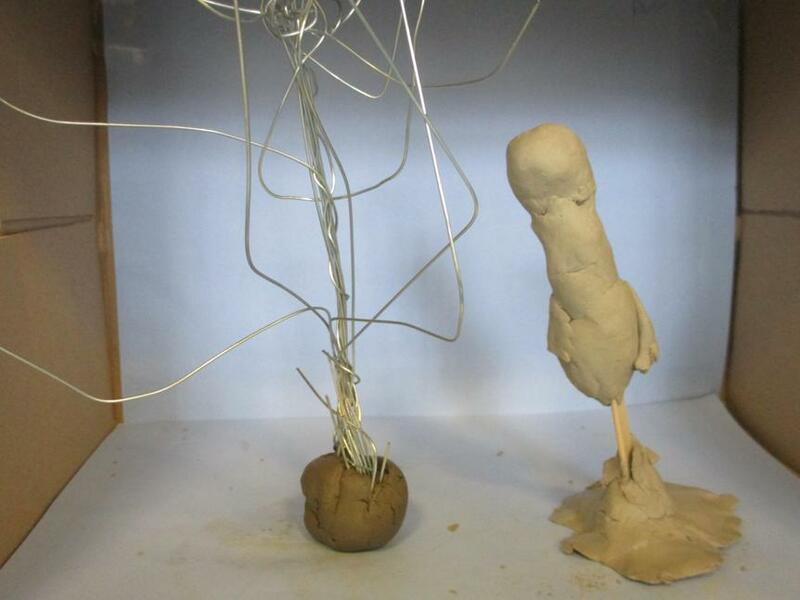 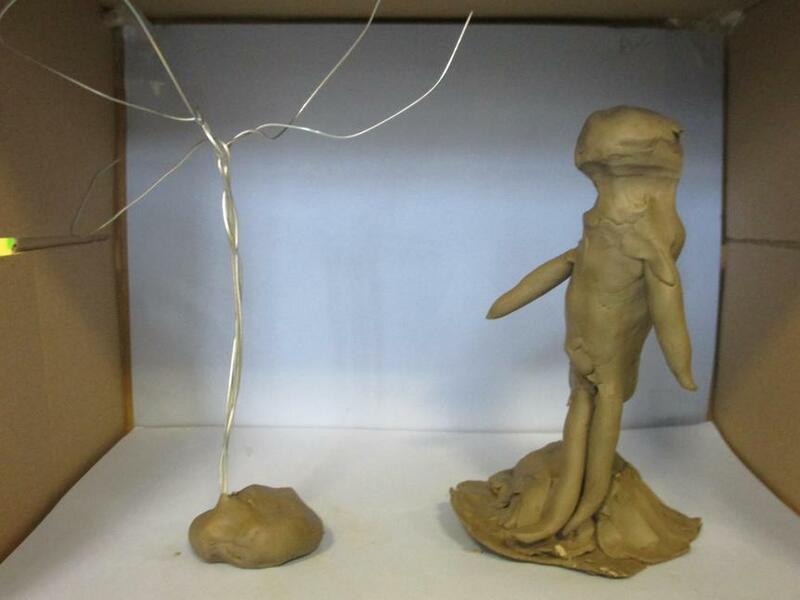 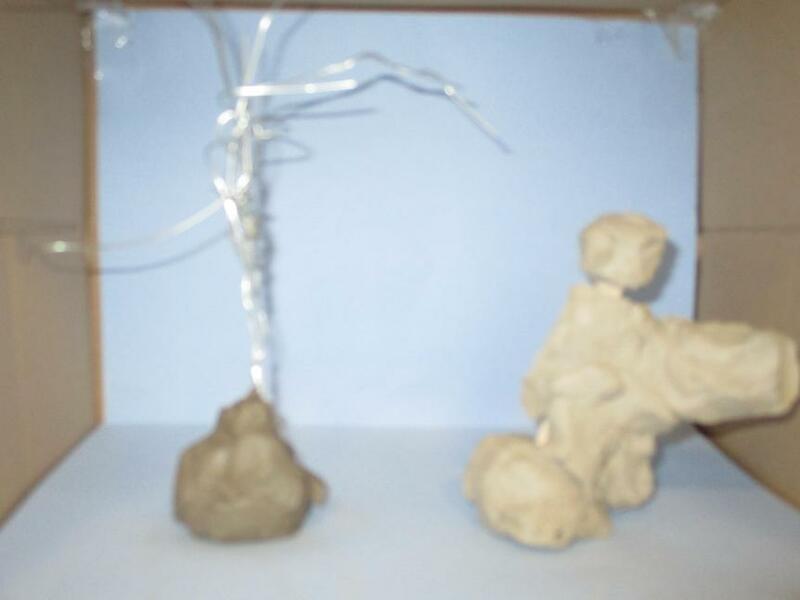 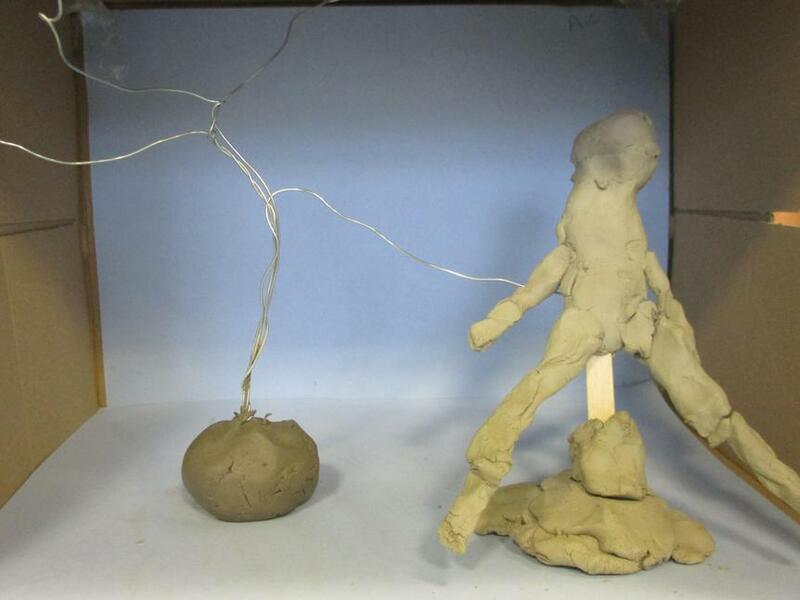 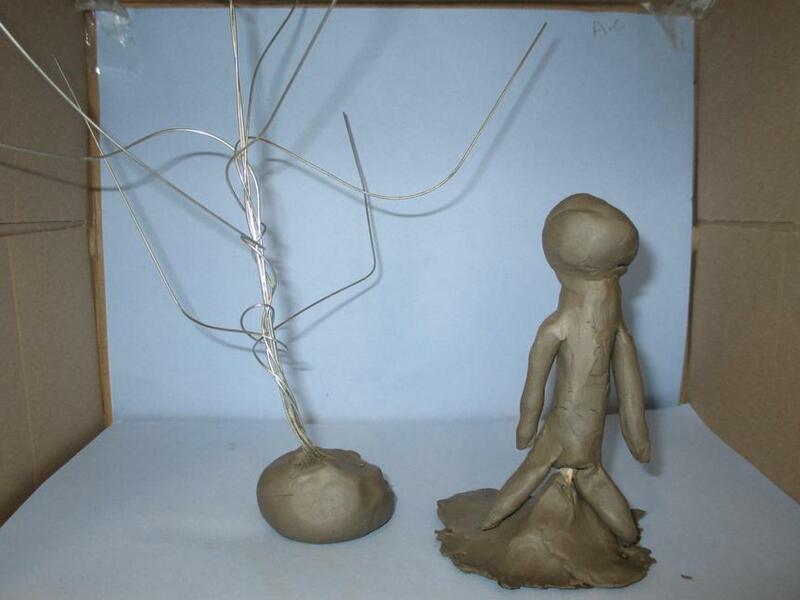 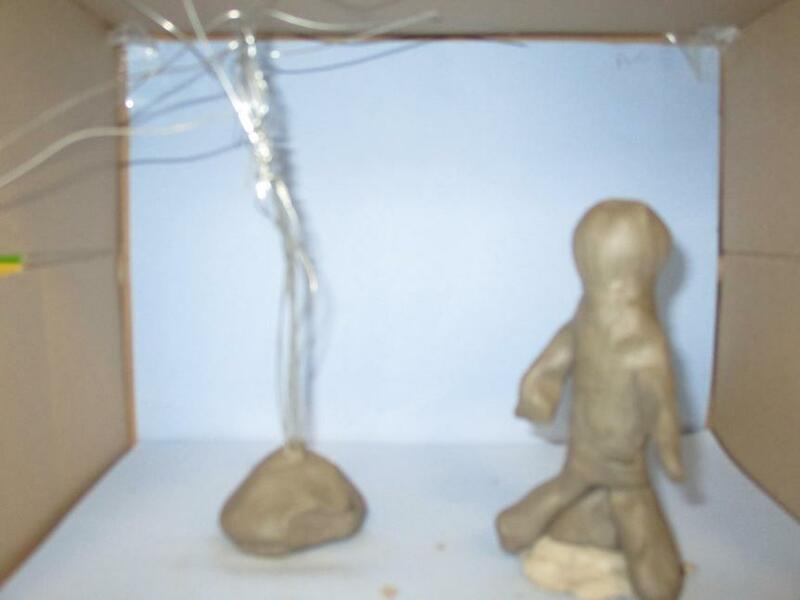 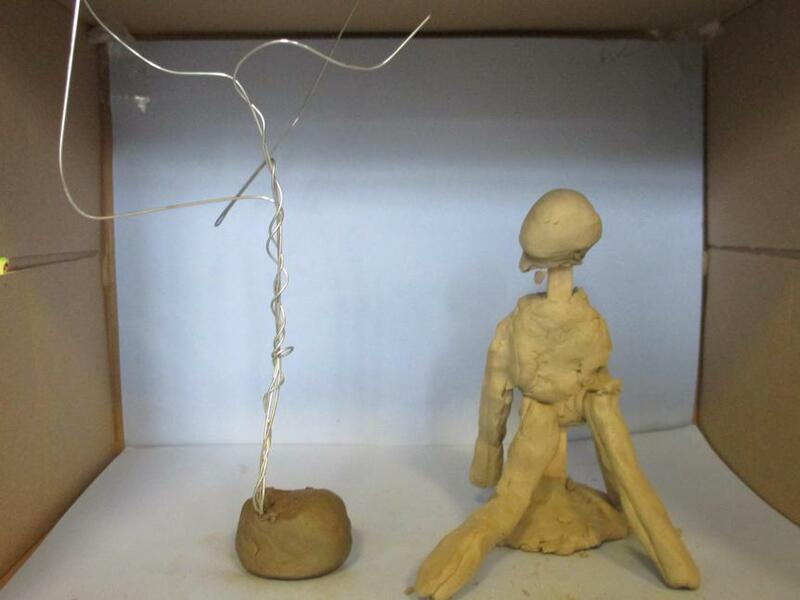 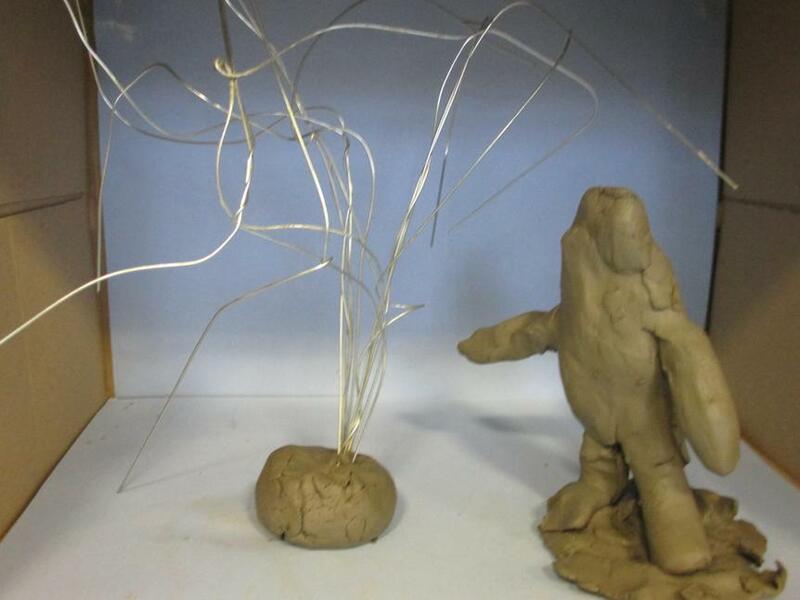 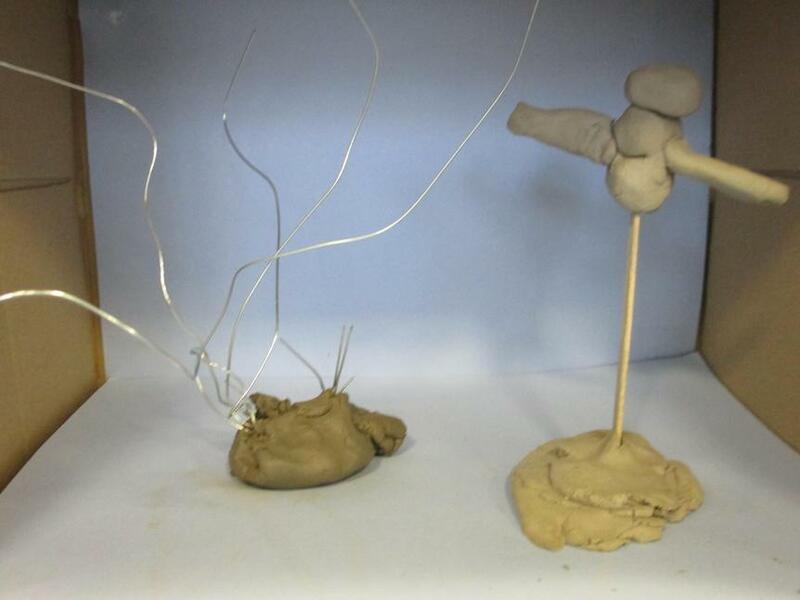 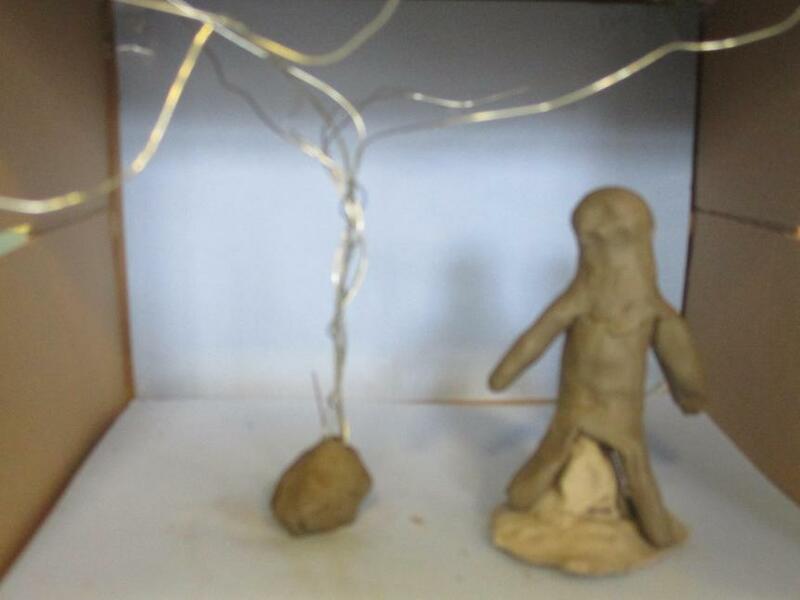 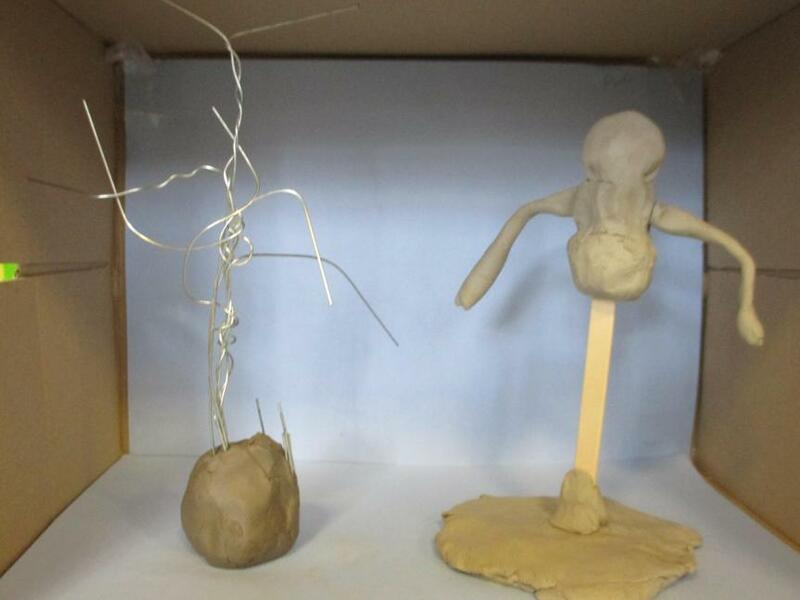 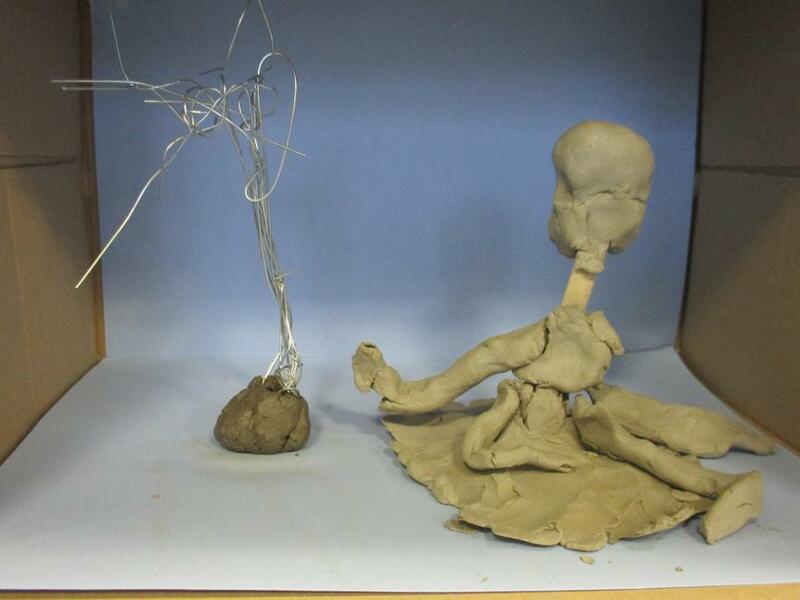 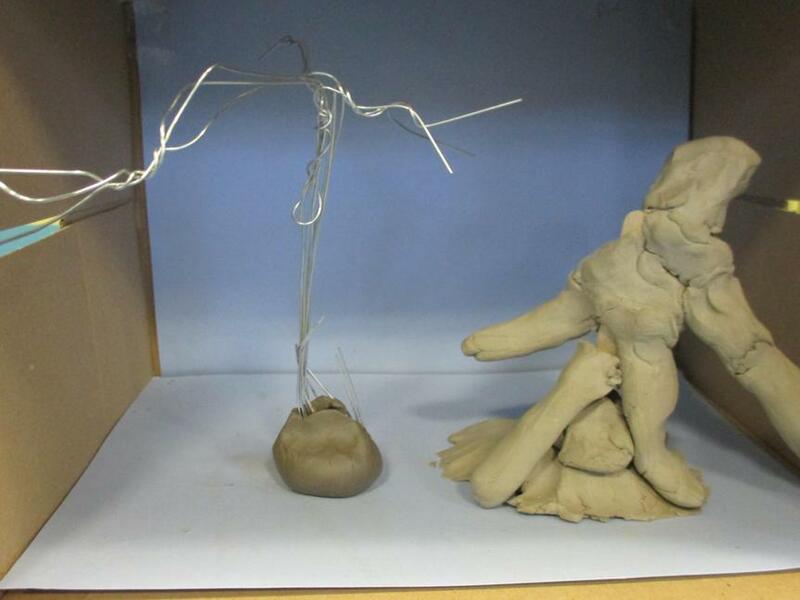 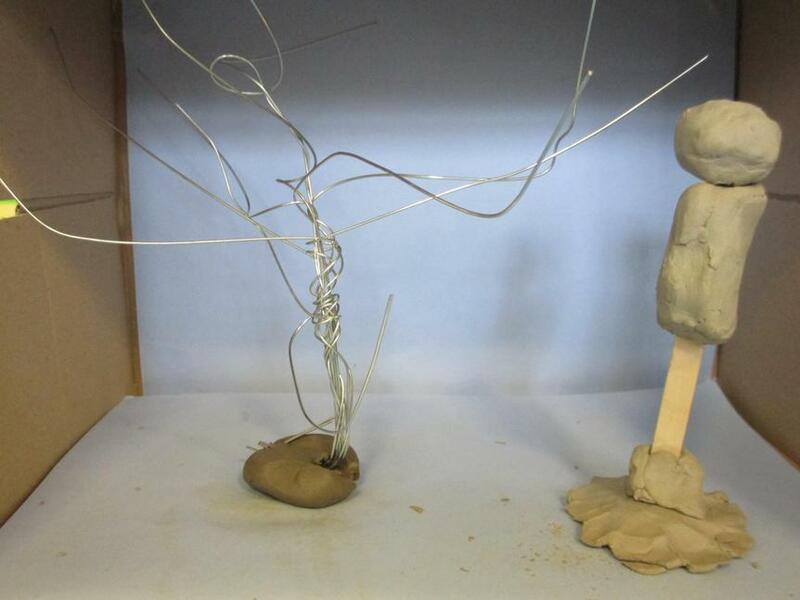 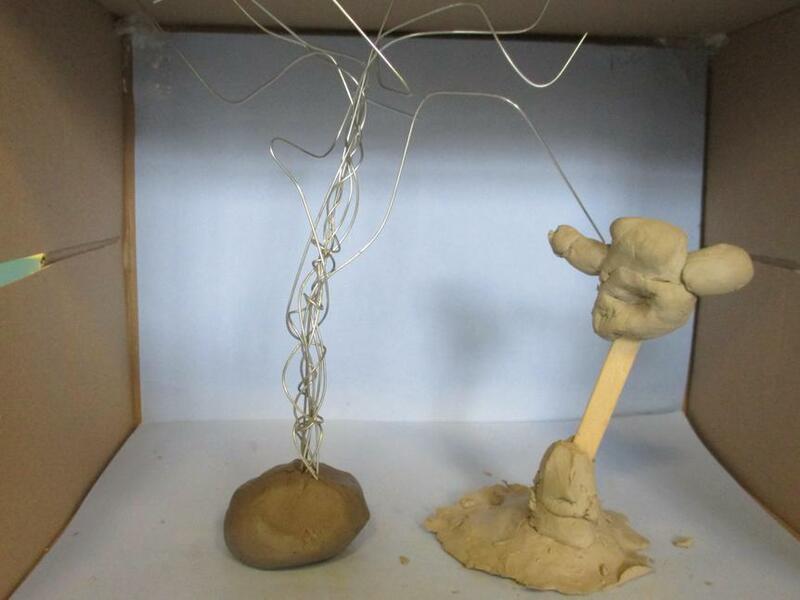 In class we have been learning about the famous artist Anthony Gormley! 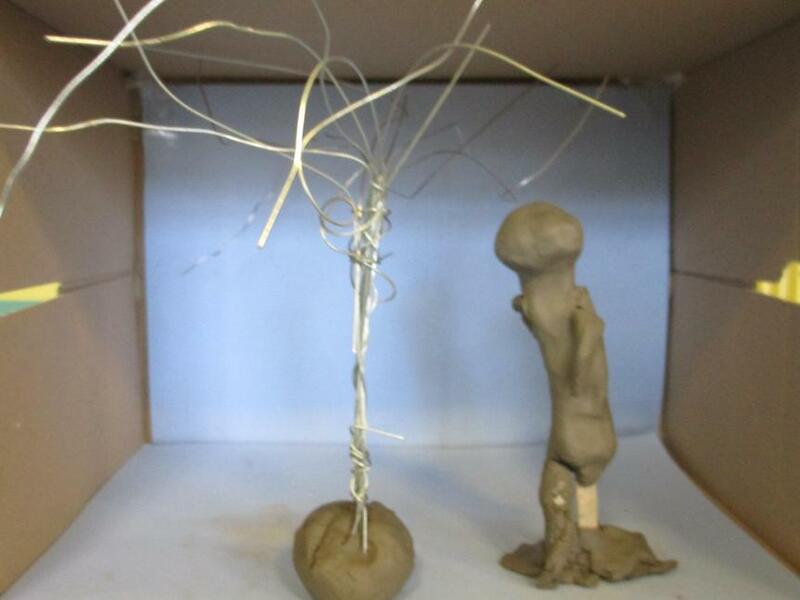 We have looked at his sculptures and tried to interpret them. 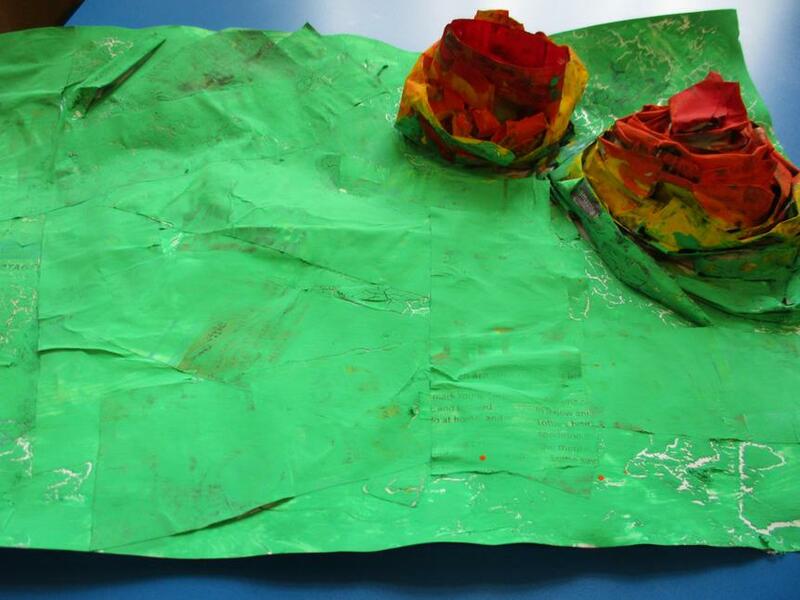 We then used them to inspire our own art base on our Novel as a theme, 'The Tin Forest'. 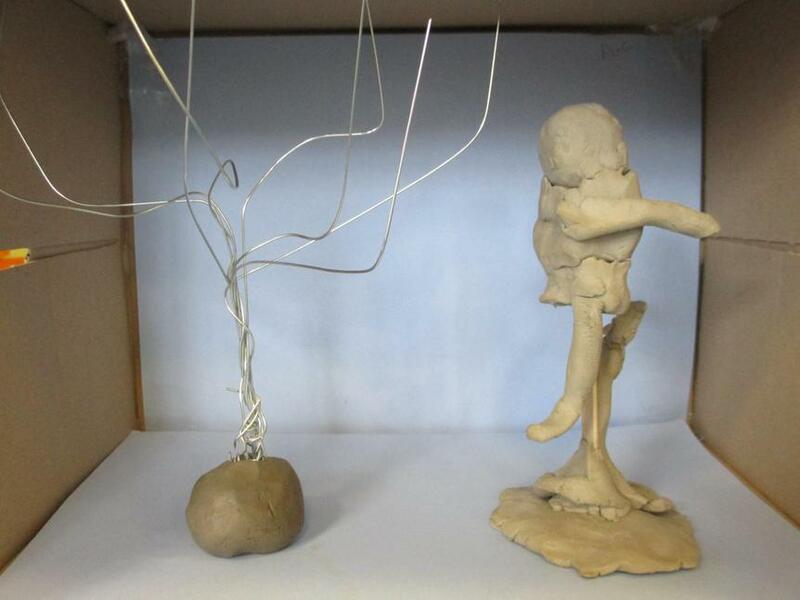 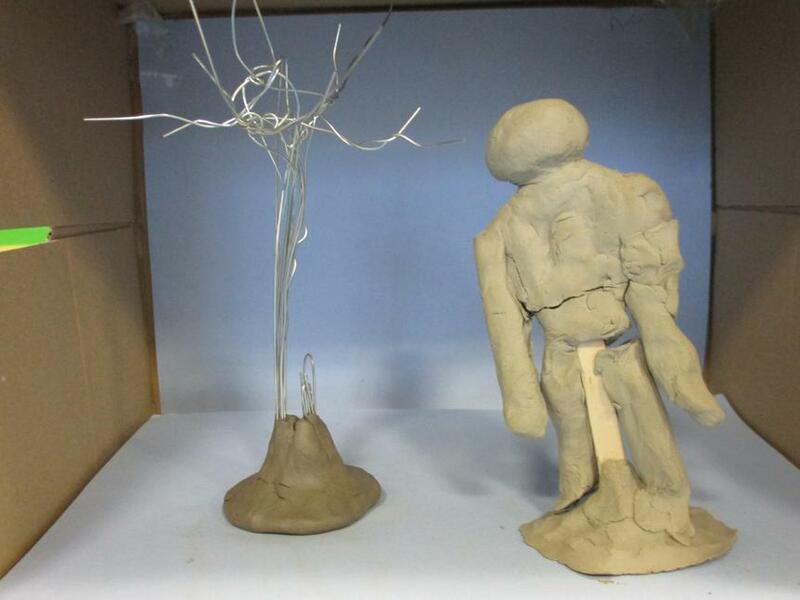 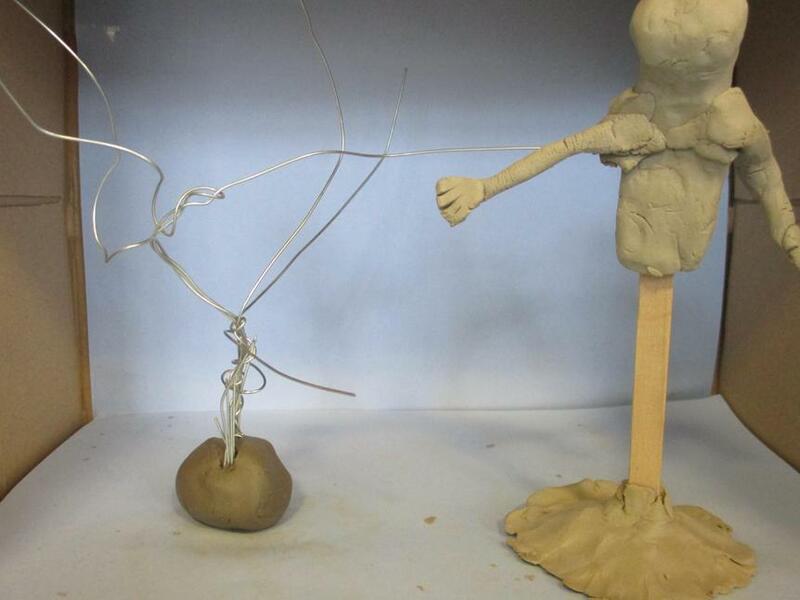 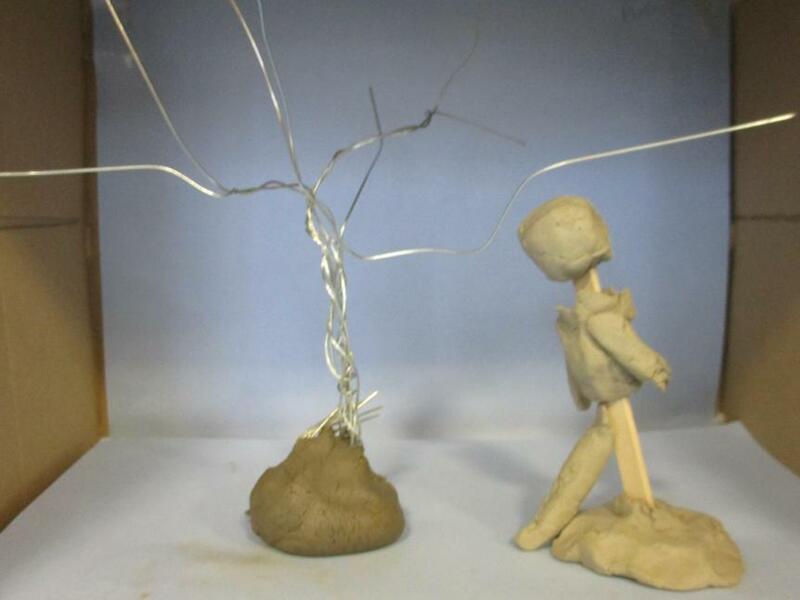 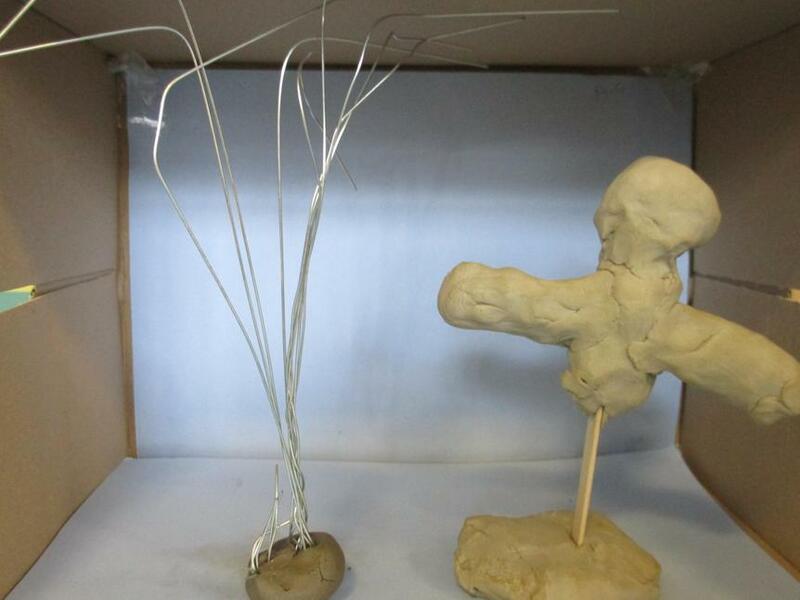 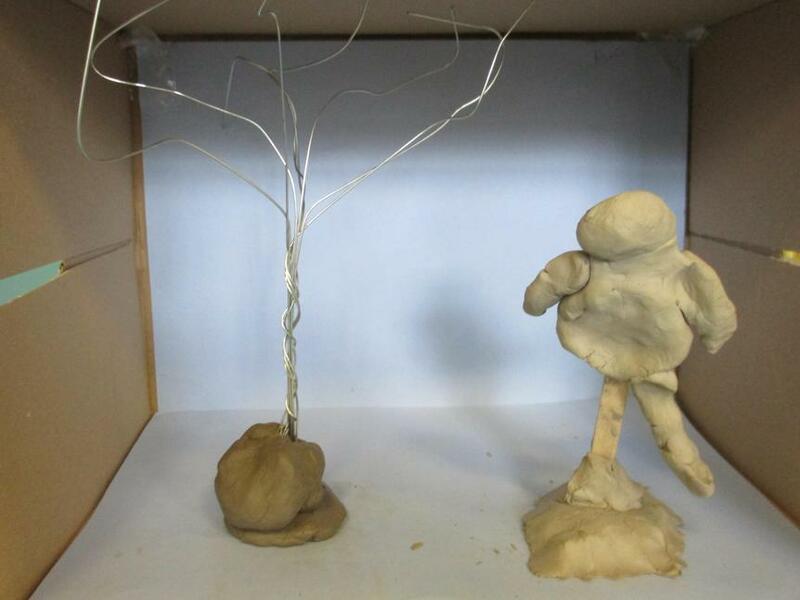 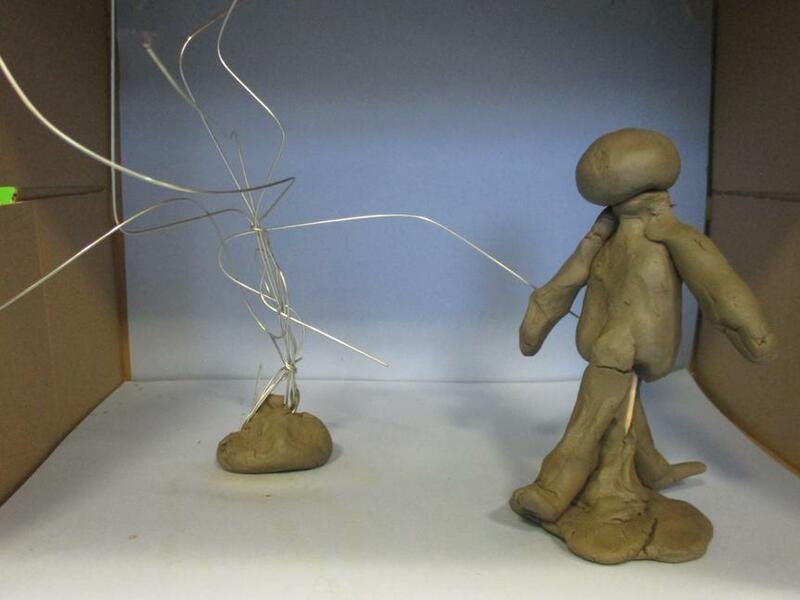 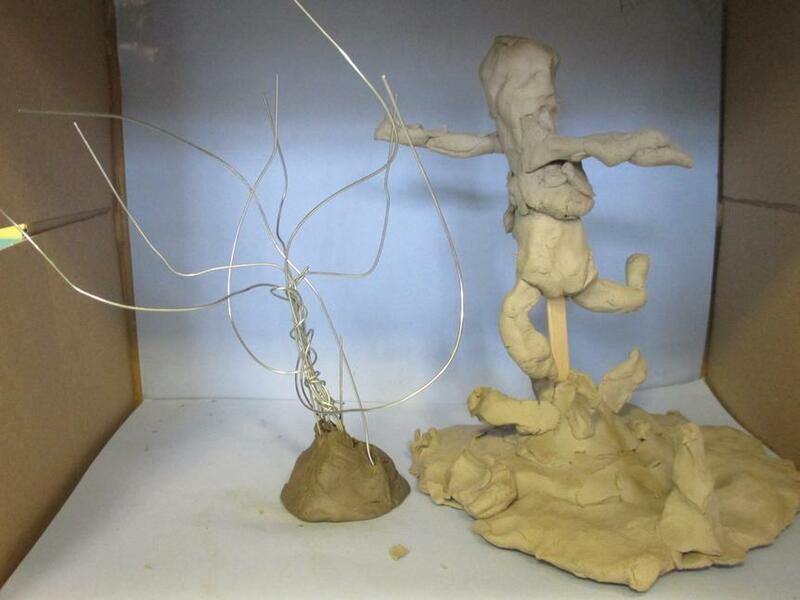 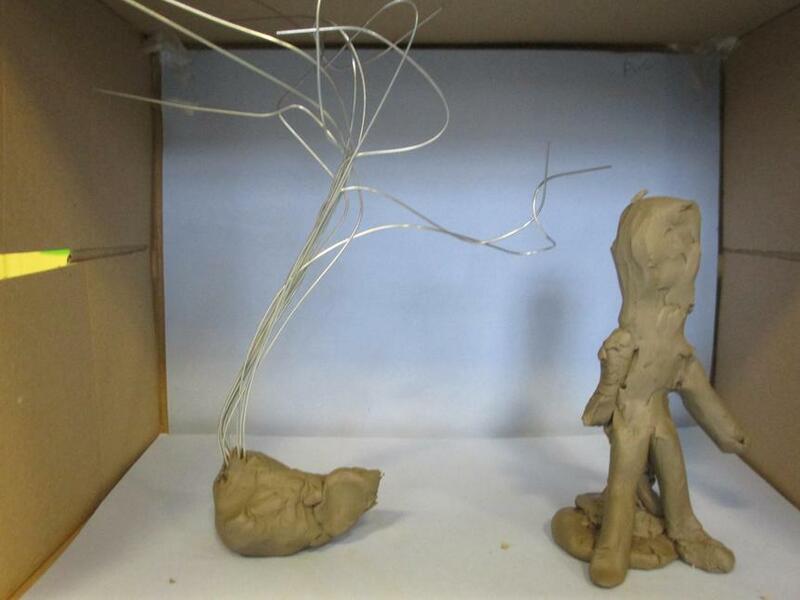 Have a look at our brilliant sculptures entitles 'The old man walks through the silence'. 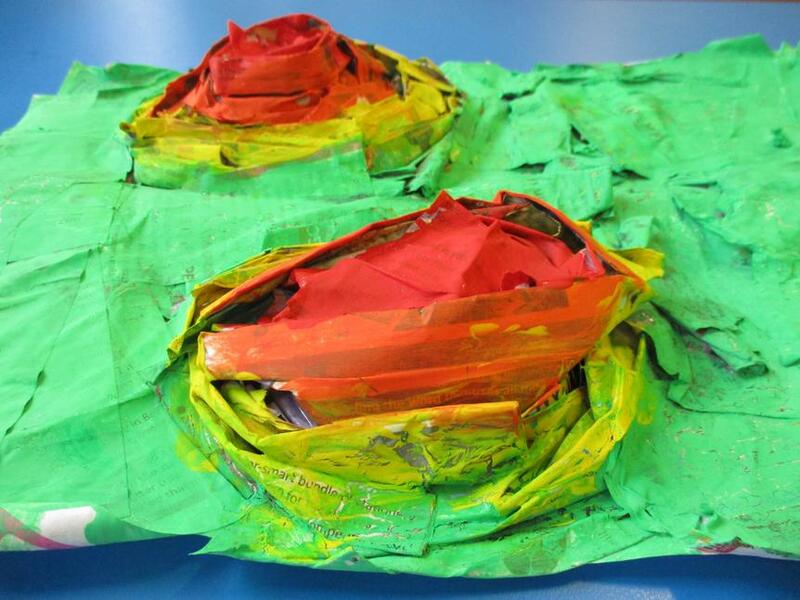 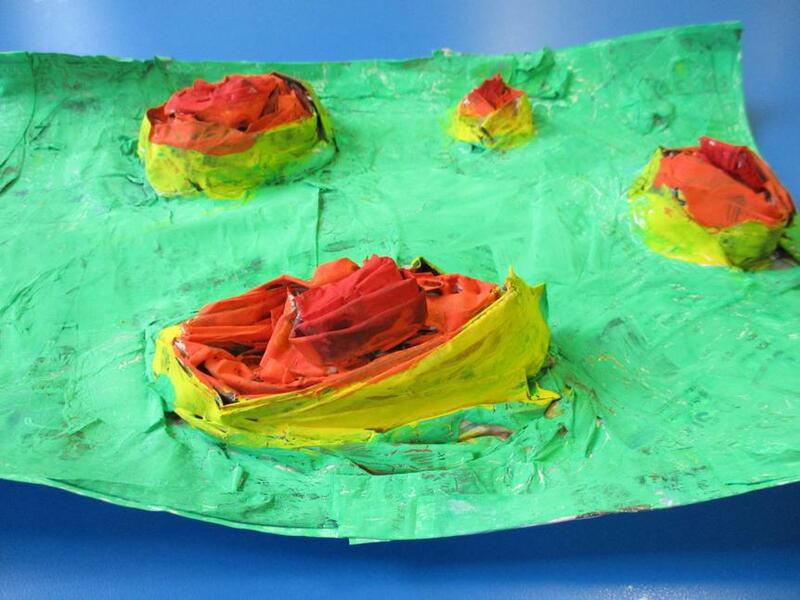 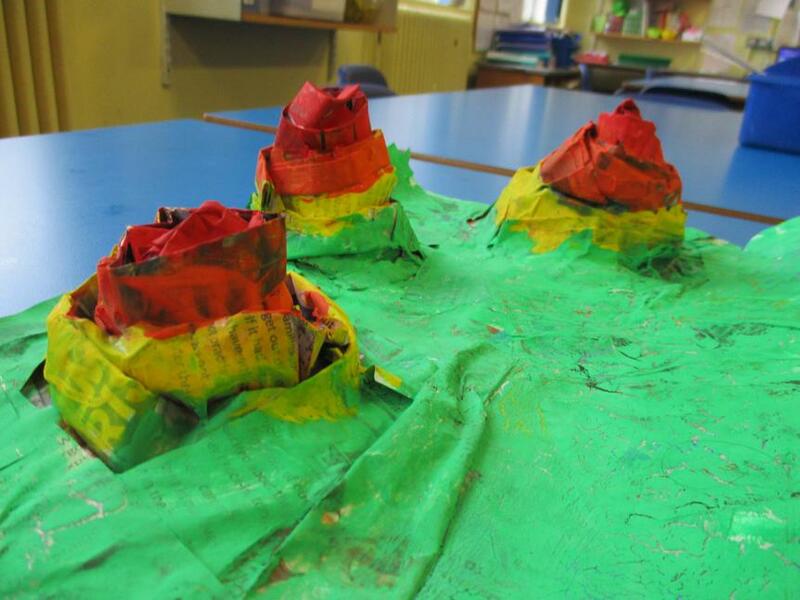 As part of our topic work, we have been getting creative and building the landcape in the Lake District using our new knowledge of contour lines to describe the height of land. 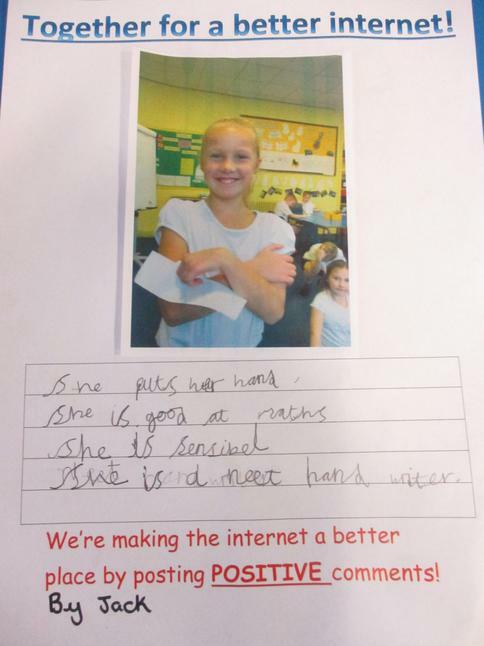 We got all hands on deck! 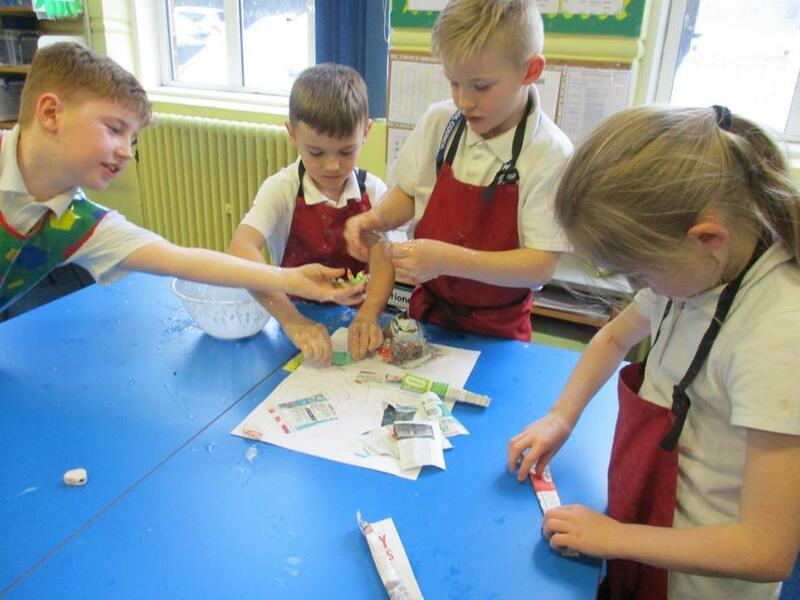 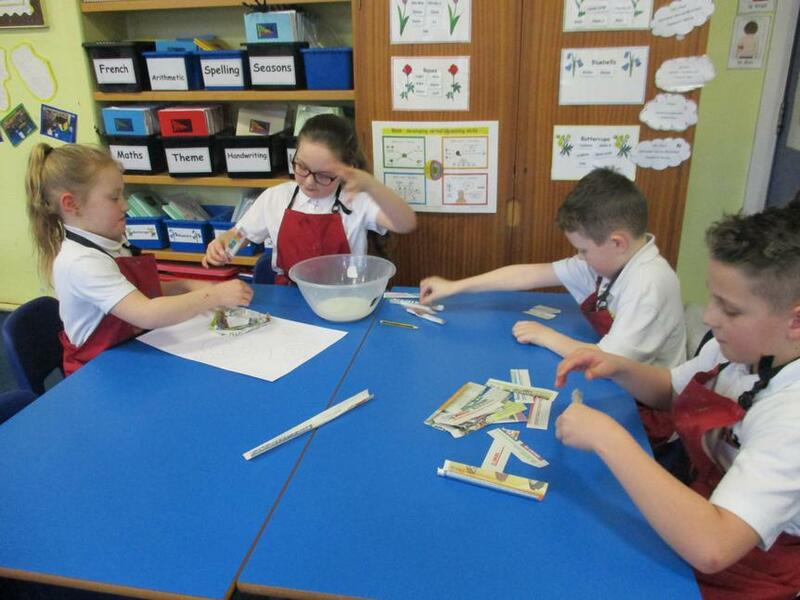 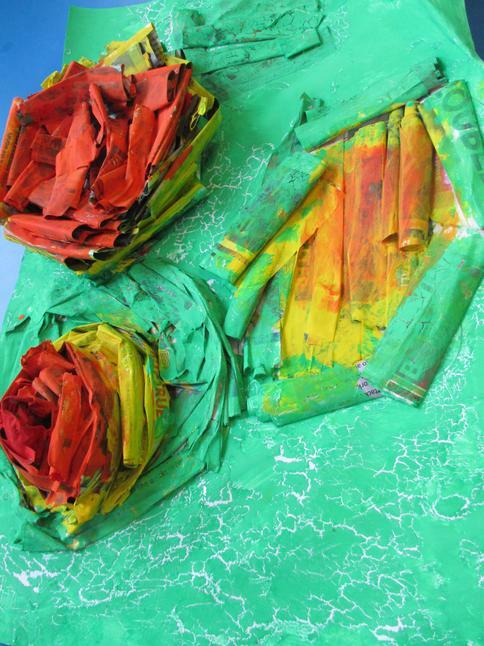 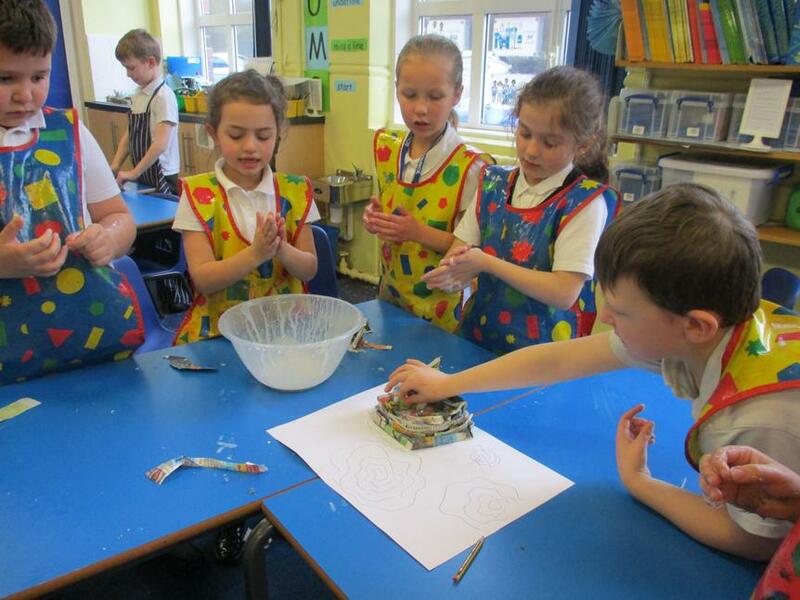 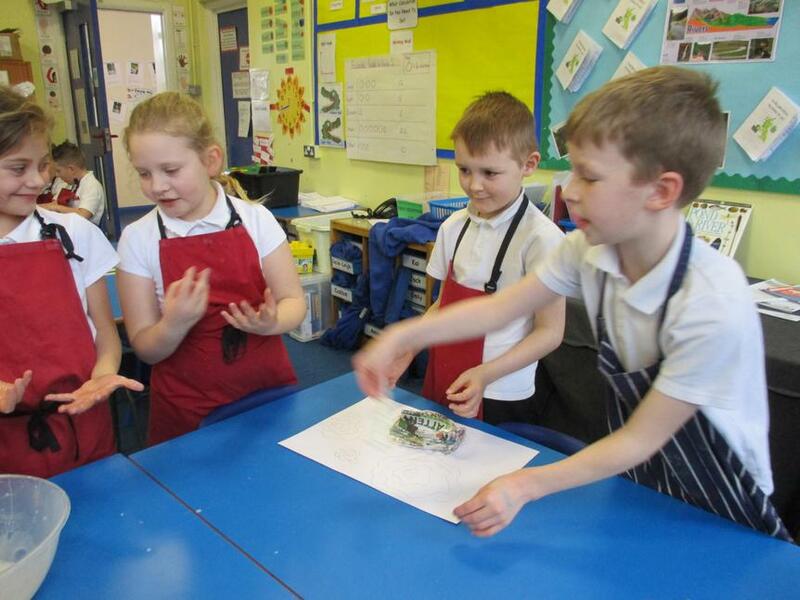 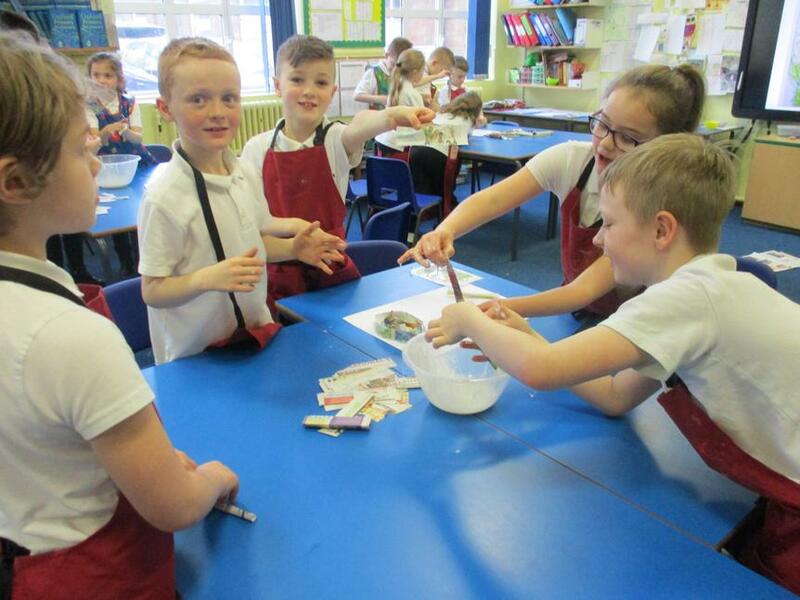 The papier mache' was messy but it helped us to attach the layers effectively. 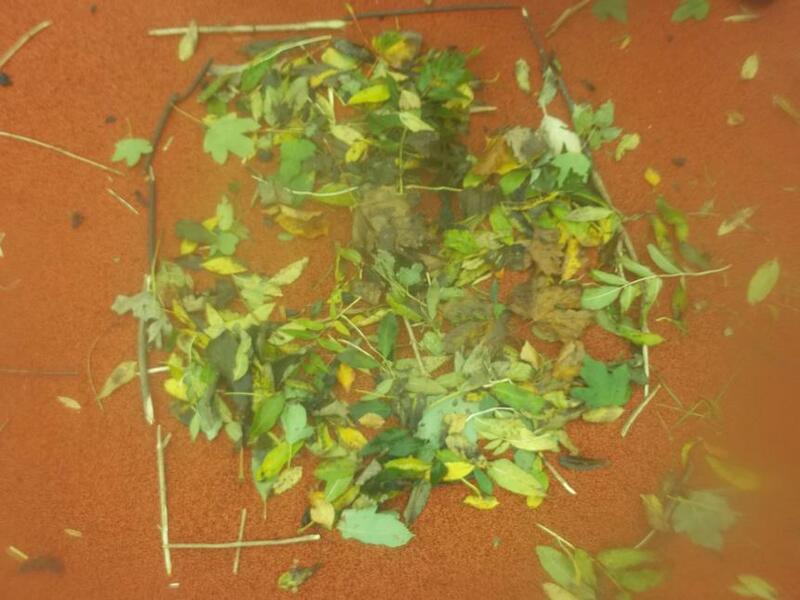 Look at what we created! 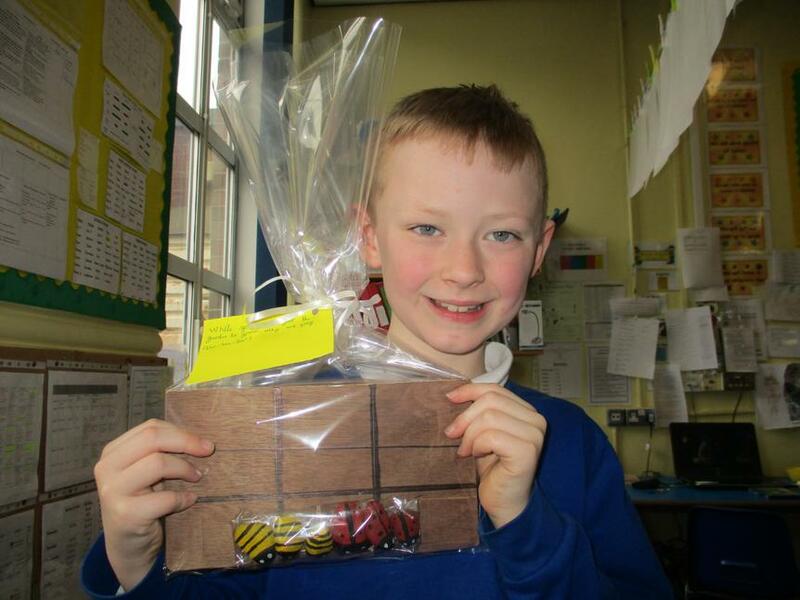 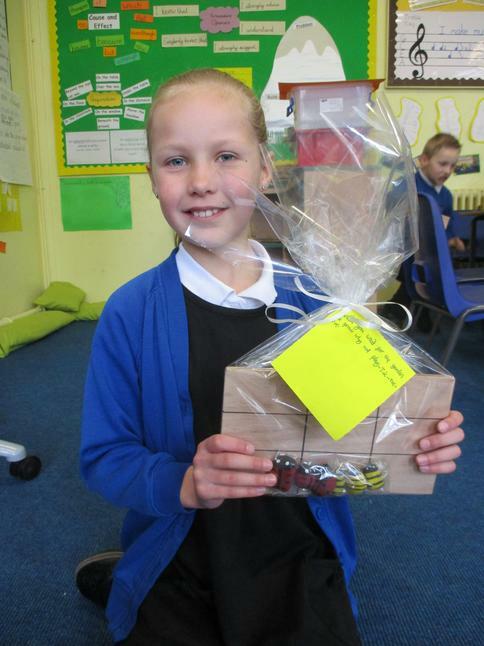 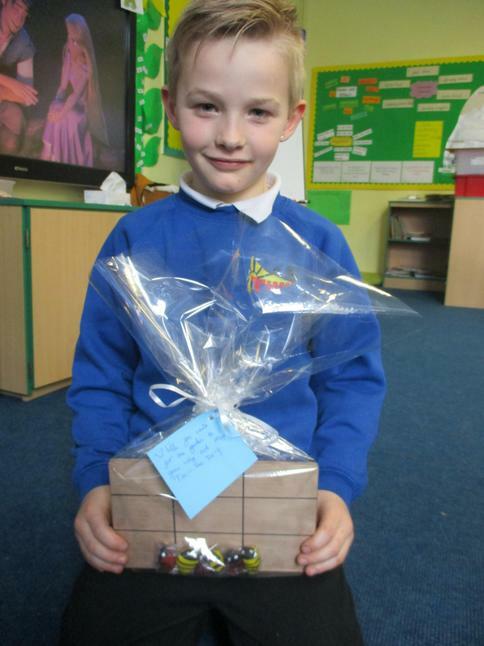 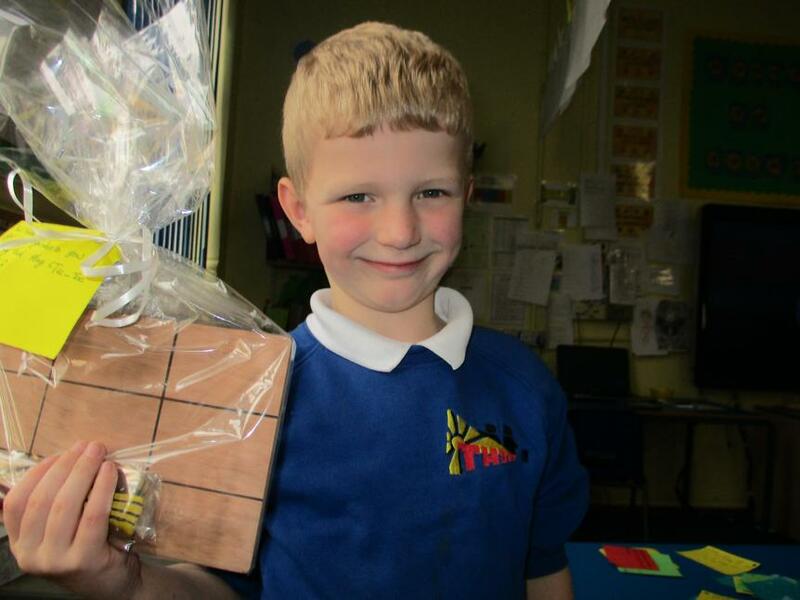 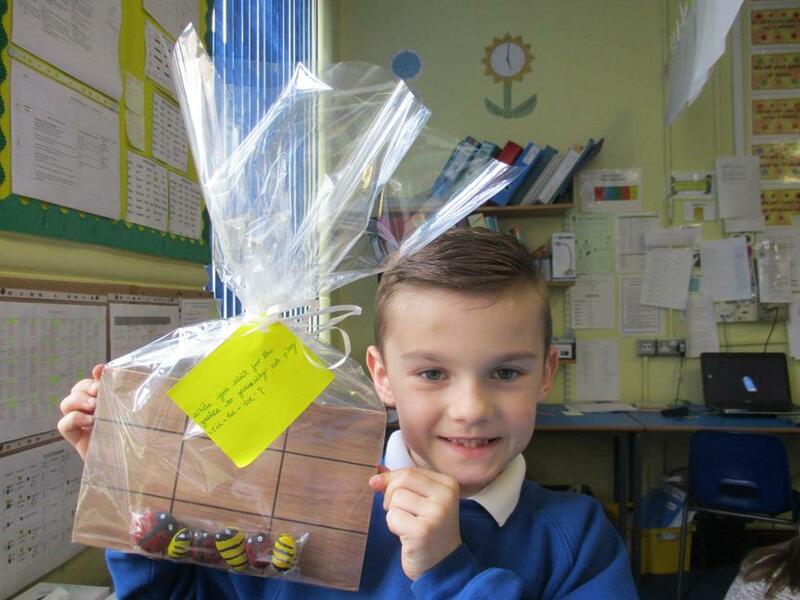 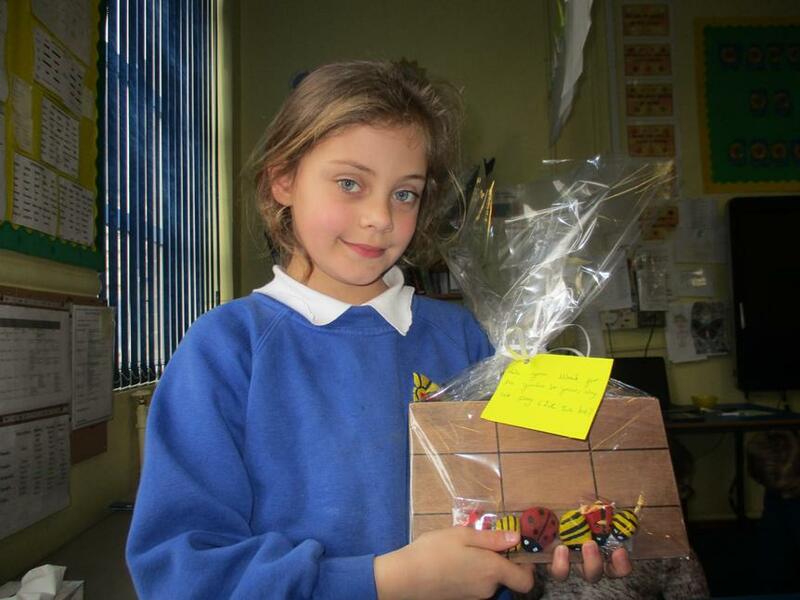 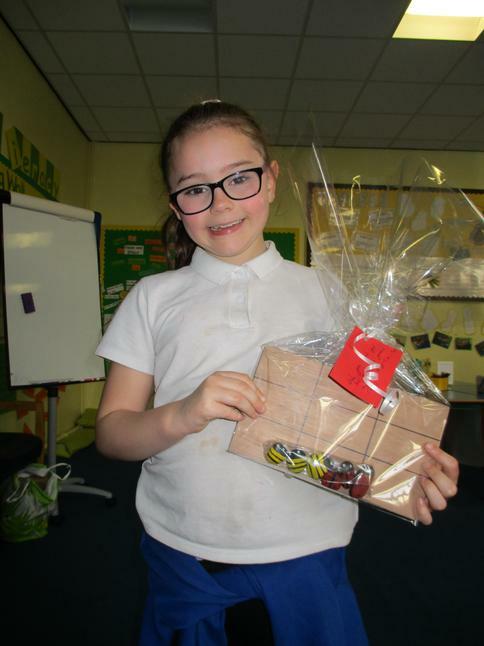 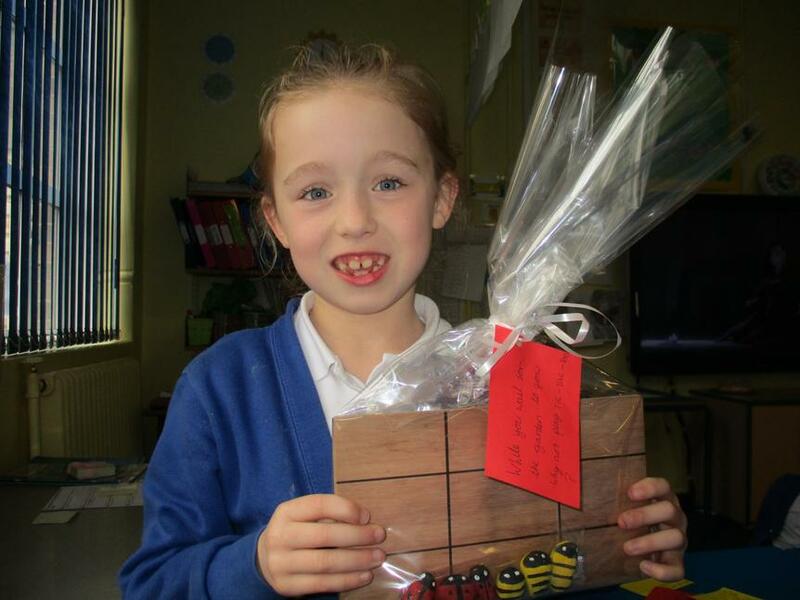 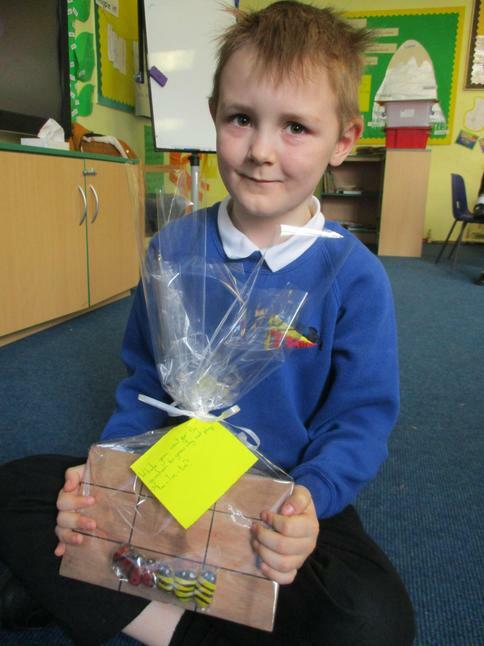 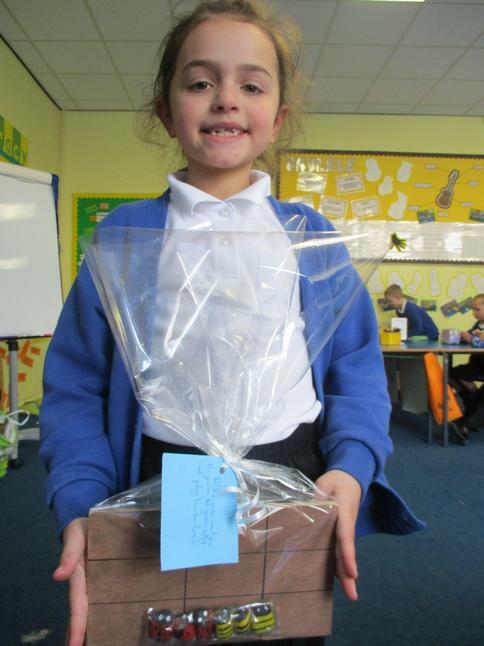 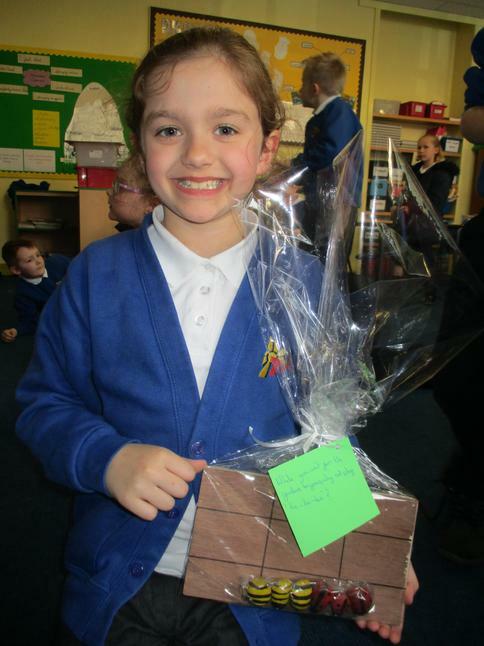 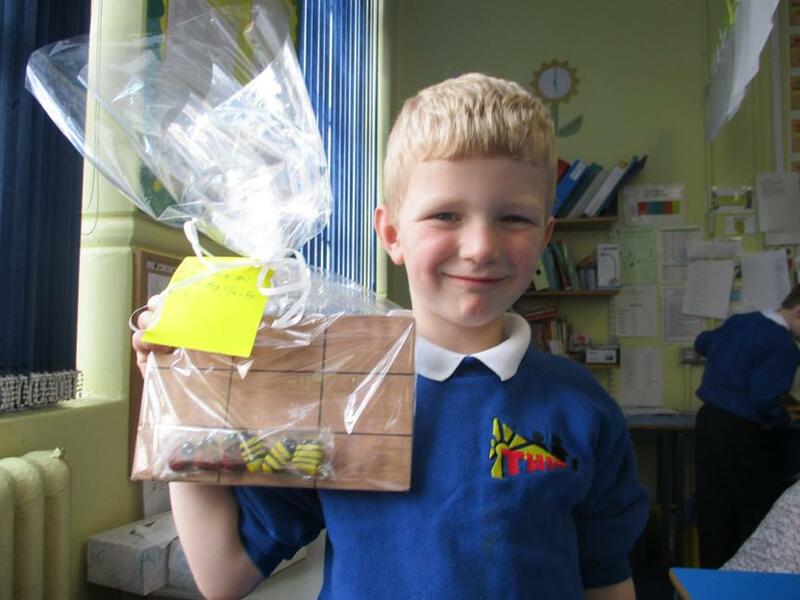 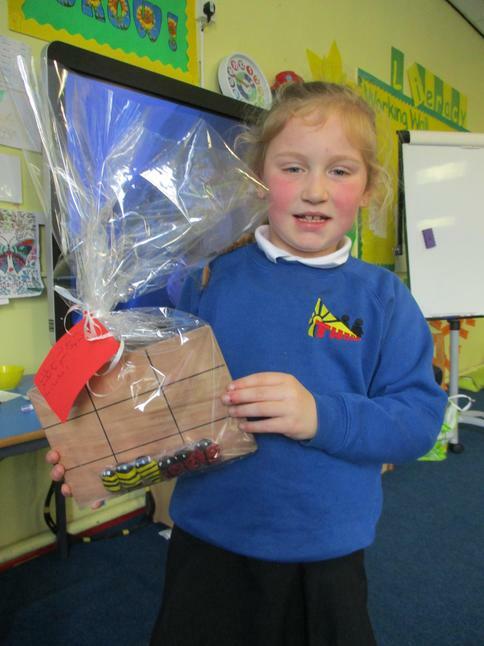 Look at our amazing 'Tic-Tac-Toe' board games that Y3 have created to sell at our Business and enterprise fair! 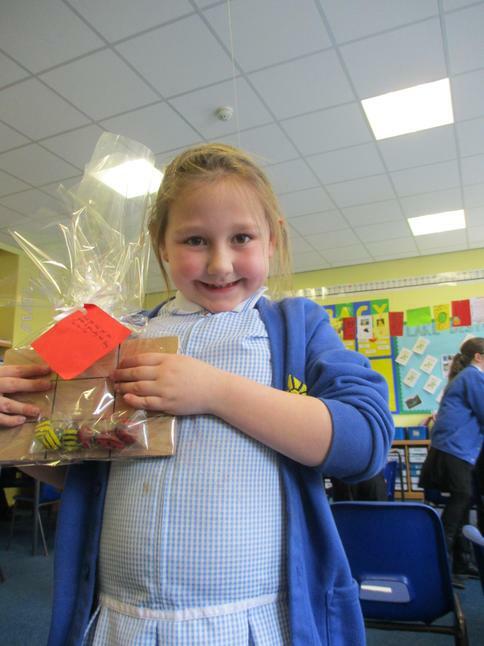 The children have worked hard to collect the 'right kind' of pebbles requires for our mini-beast shapes, they have painted them and even got involved with the packaging! 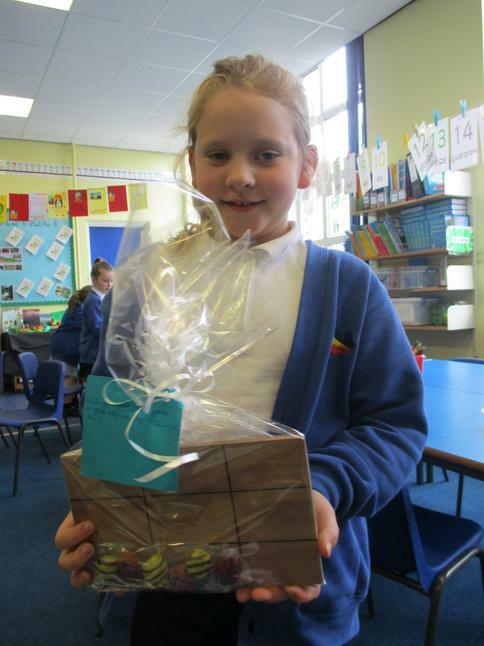 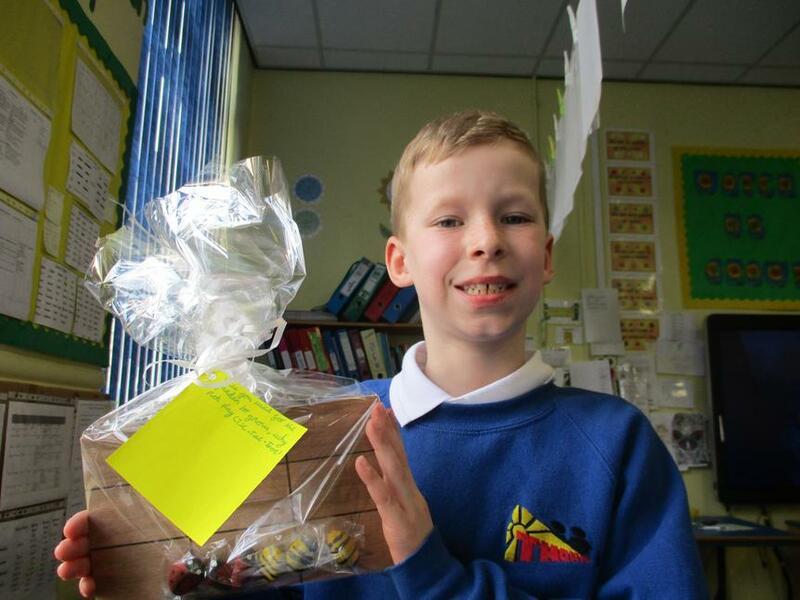 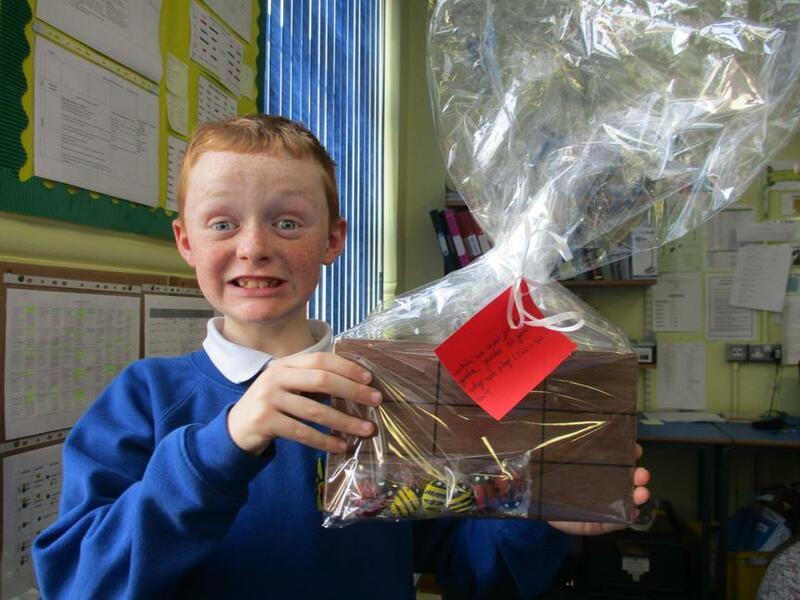 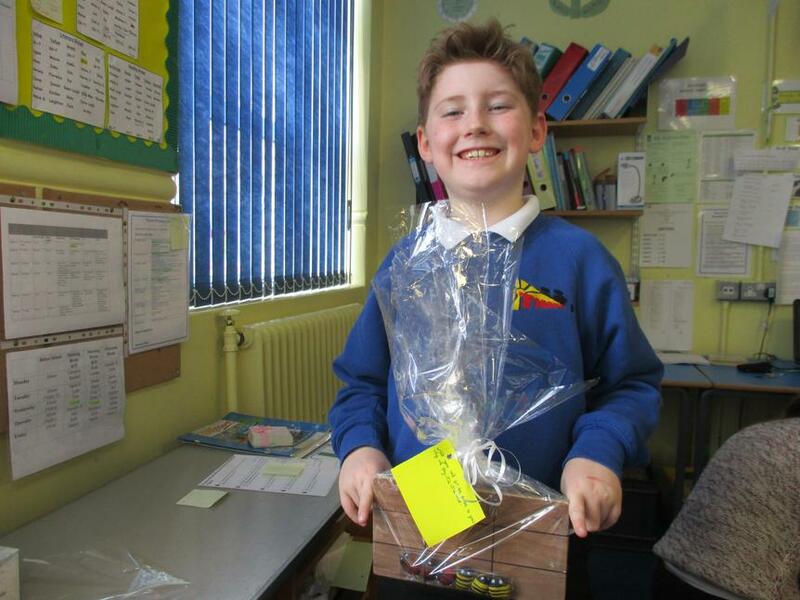 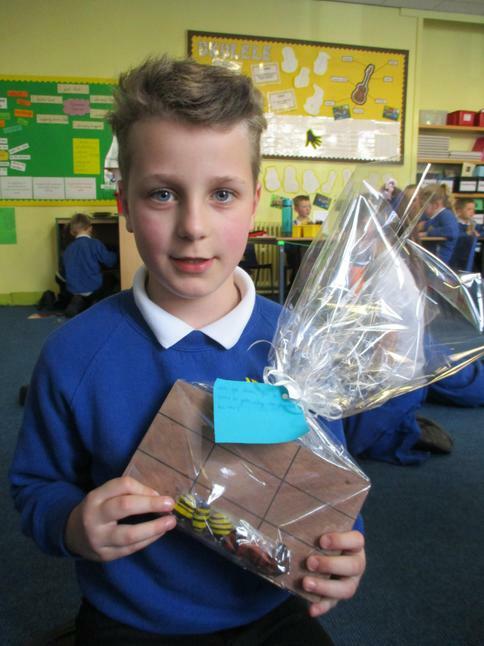 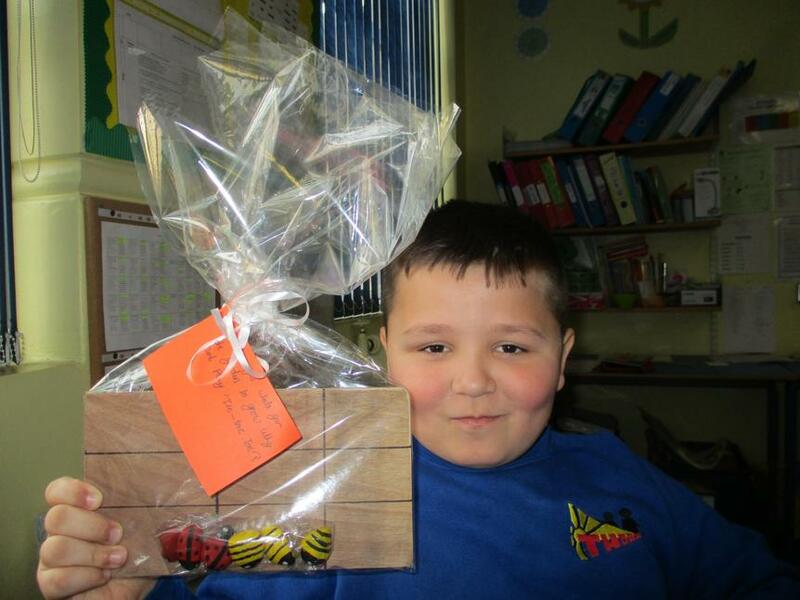 We can't wait to sell them on Thursday 4th April! 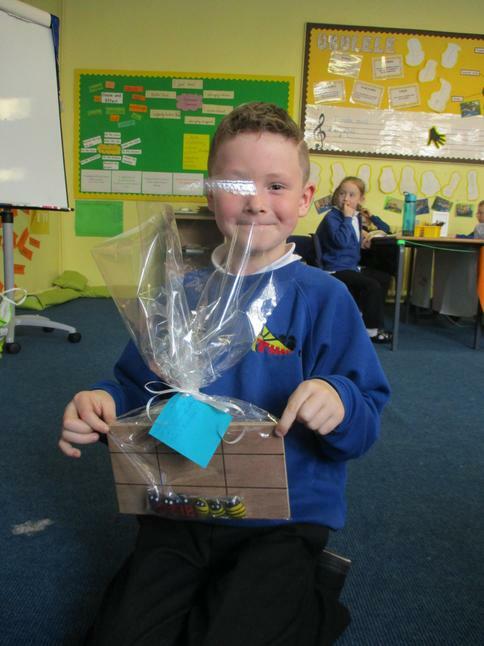 We hope that our class makes the most profit!